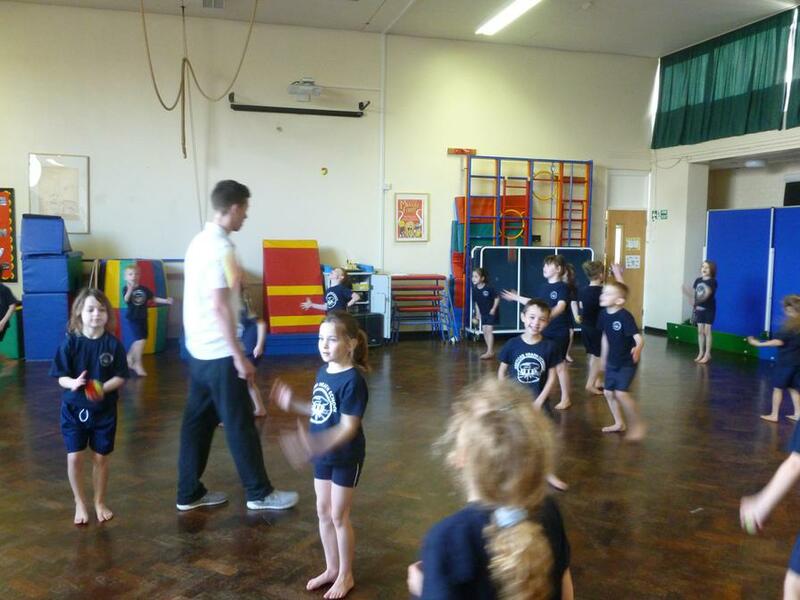 Simon Balle young leaders came in to work with our children, everyone had a good time. 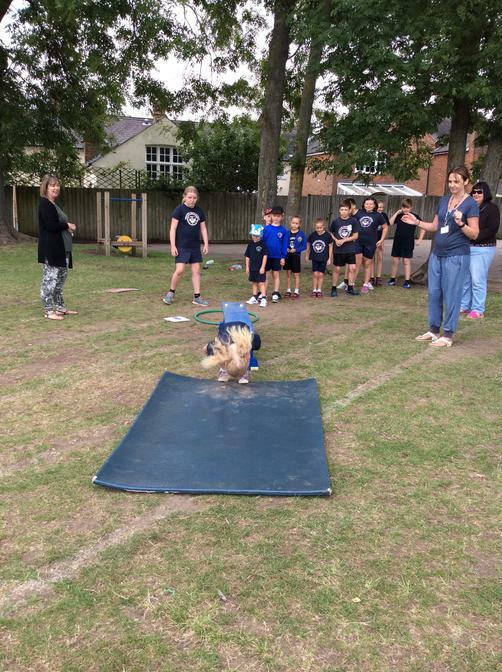 Hertford Heath School would like to introduce to you Hugo (The Hertford Heath Hound), his name was choosen by Grace in Year 6. 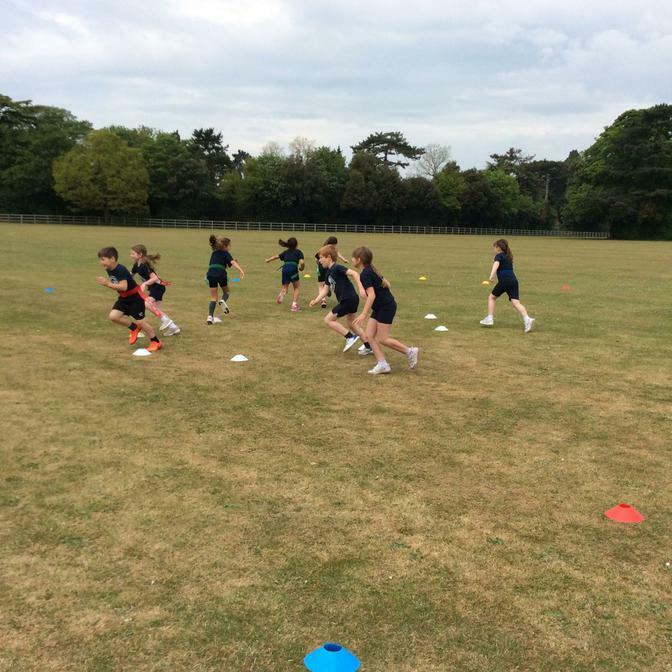 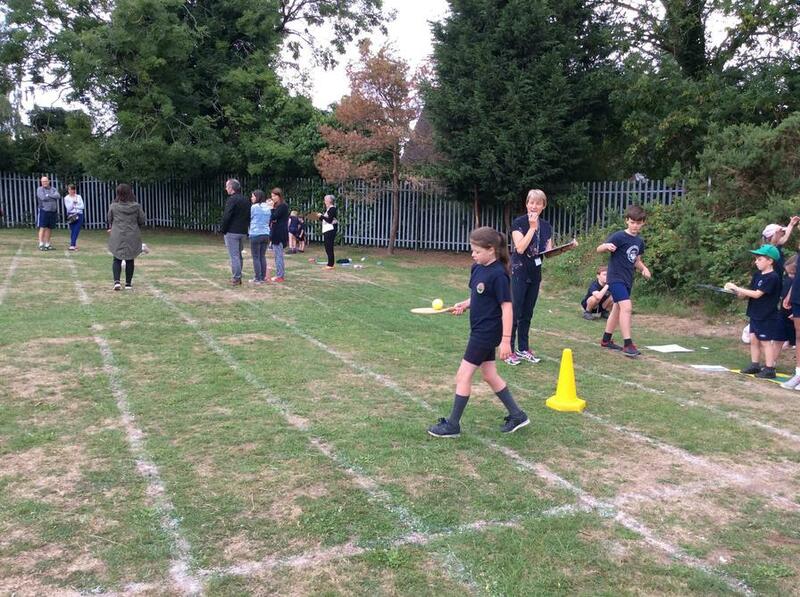 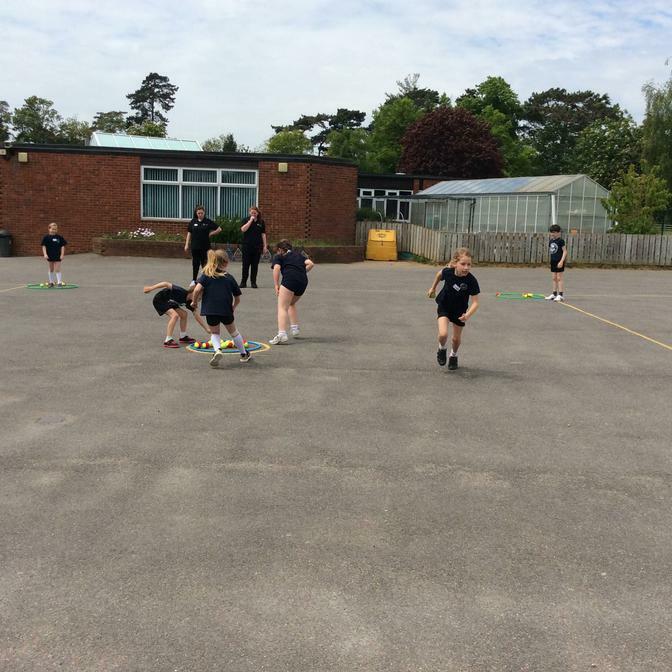 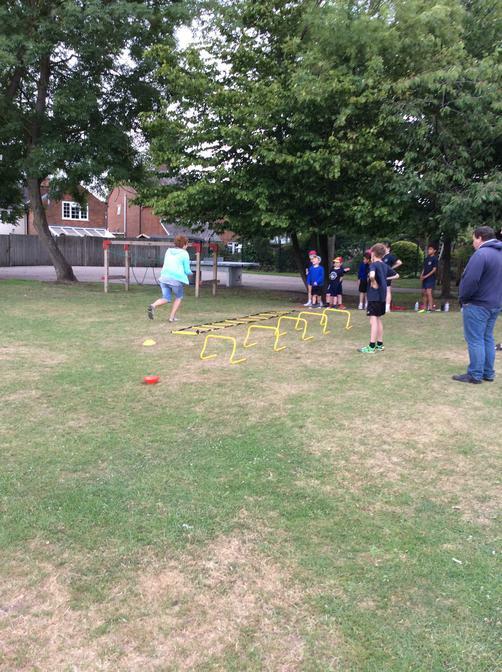 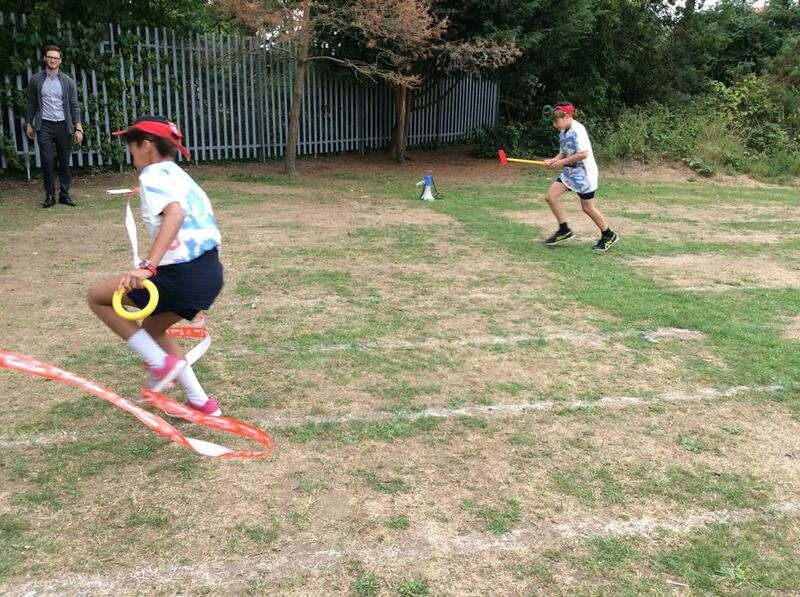 Some year 5 and 6 children had the opportunity to work for their cycling proficiency. 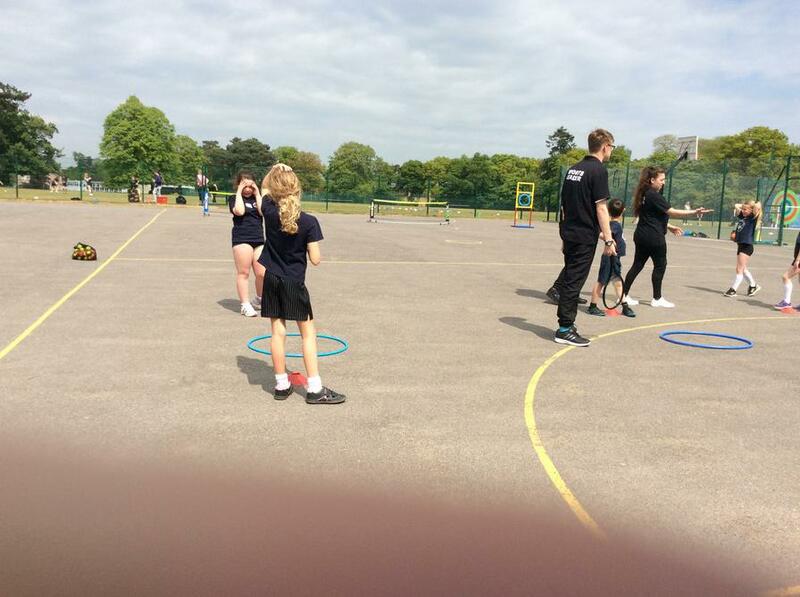 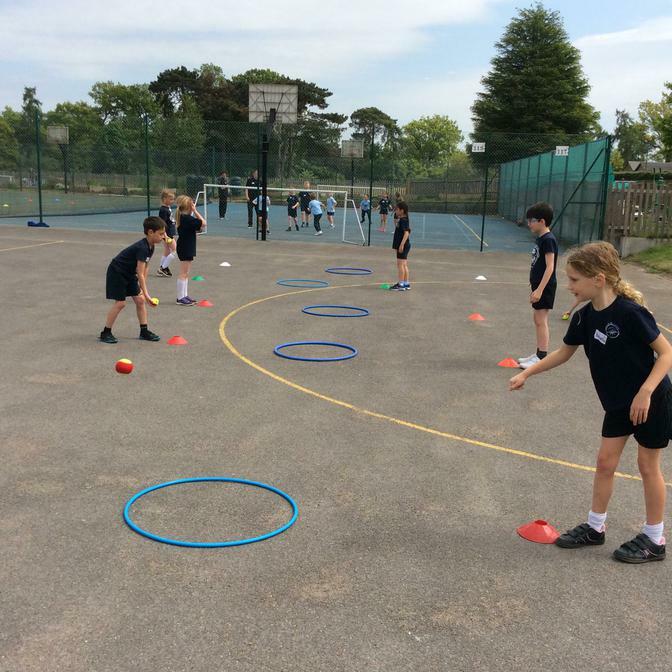 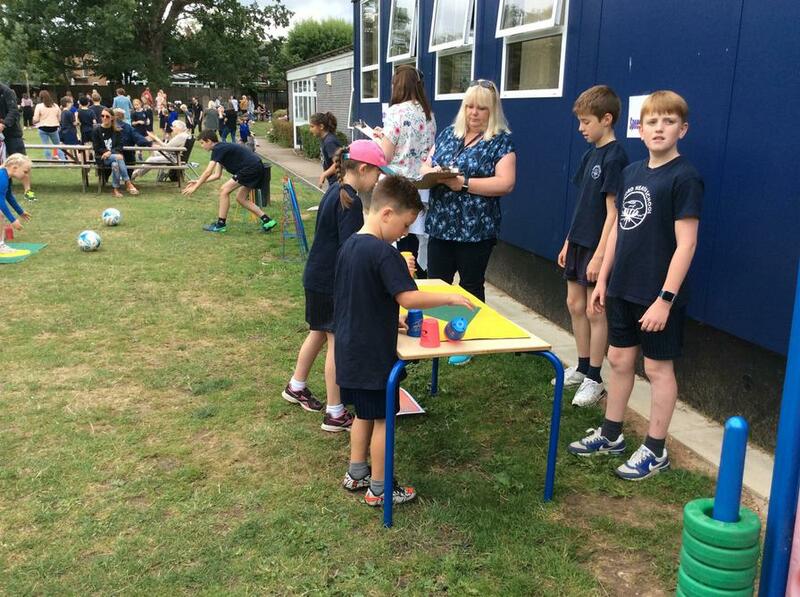 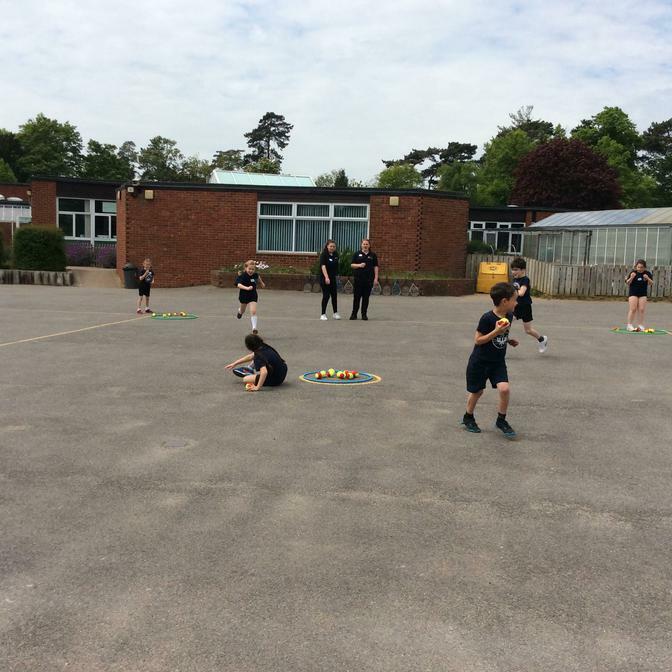 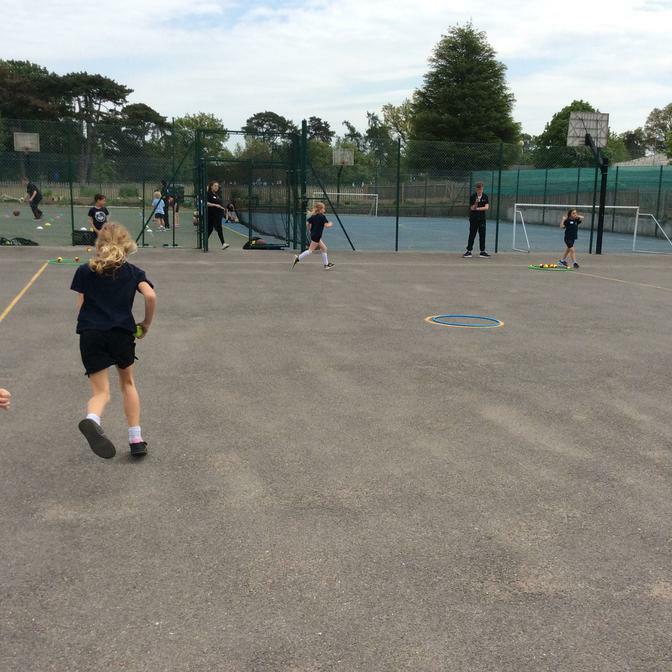 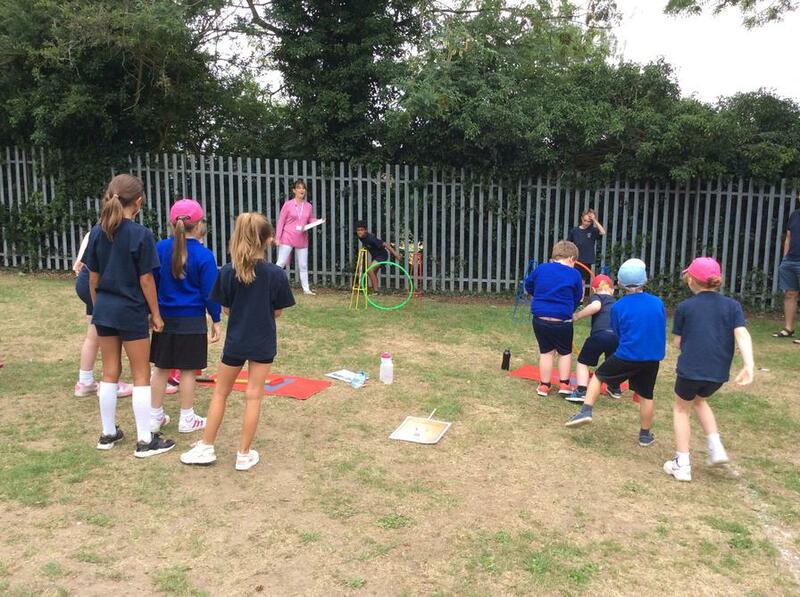 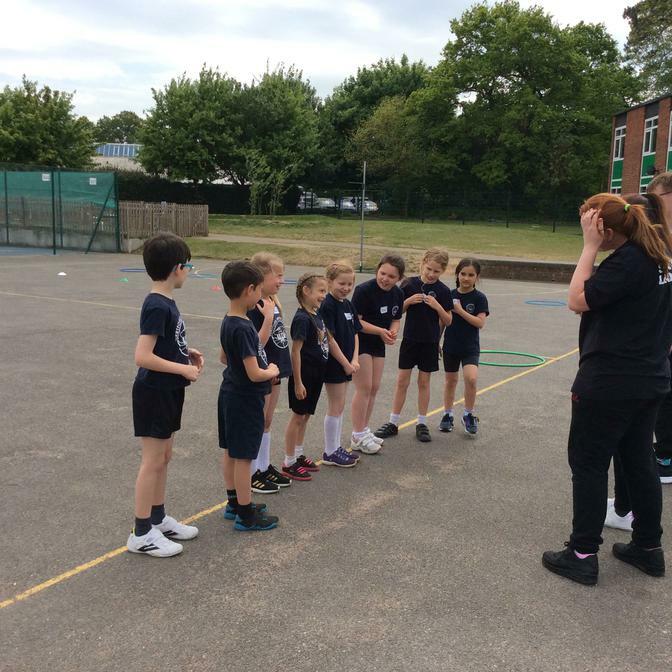 The Change4Life Club is run during lunch time with Mrs Barlett, children have fun playing games such as table tennis, netball, ball games. 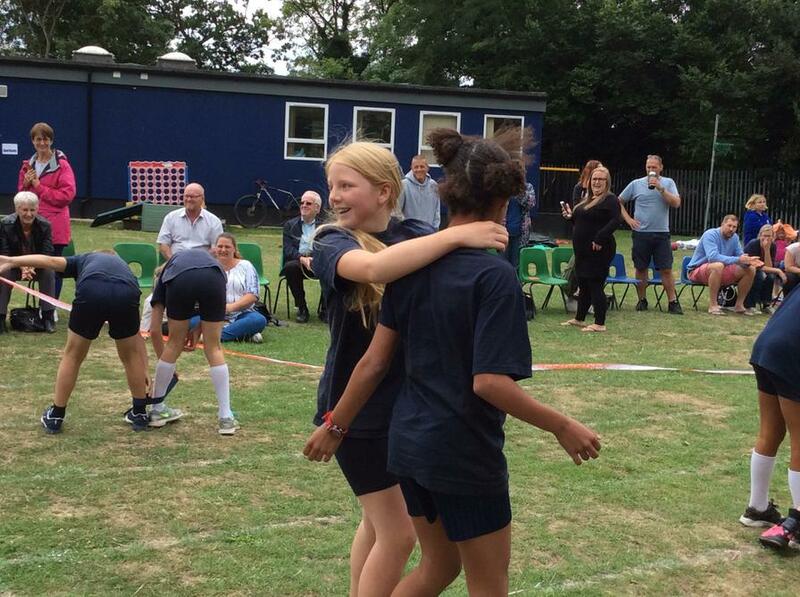 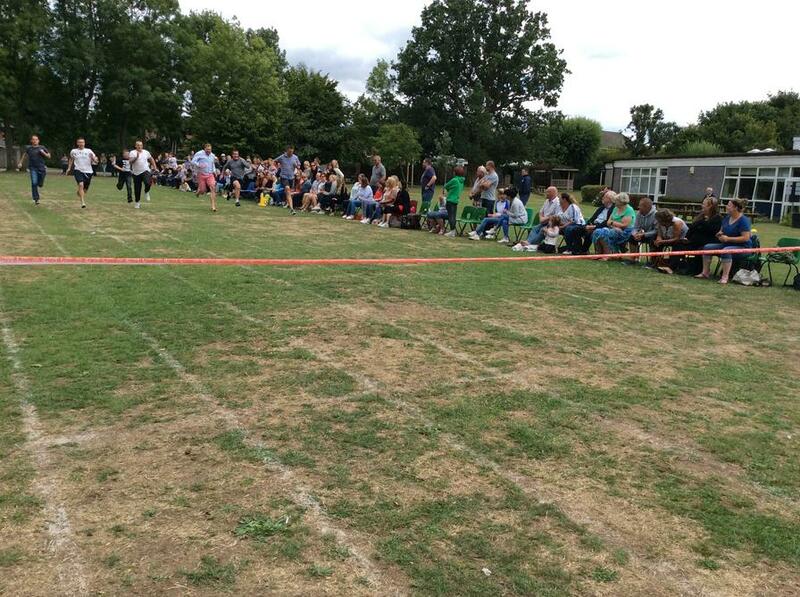 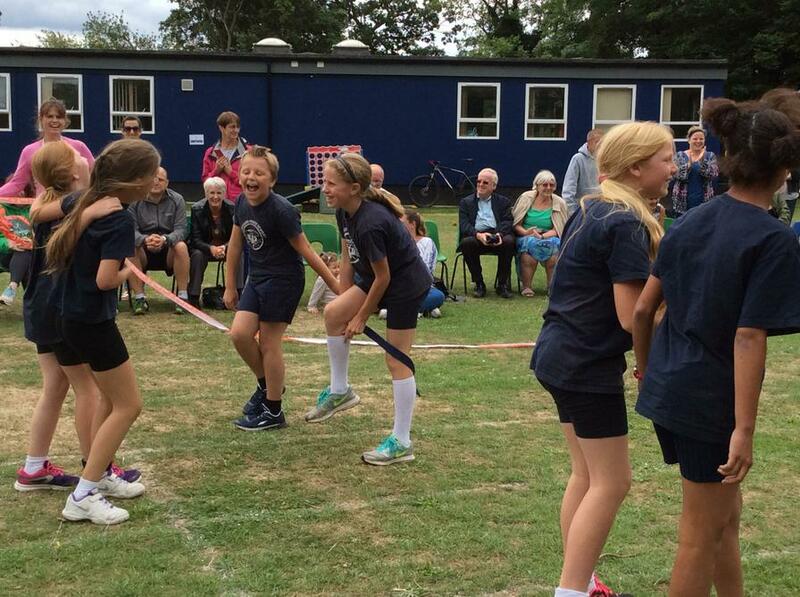 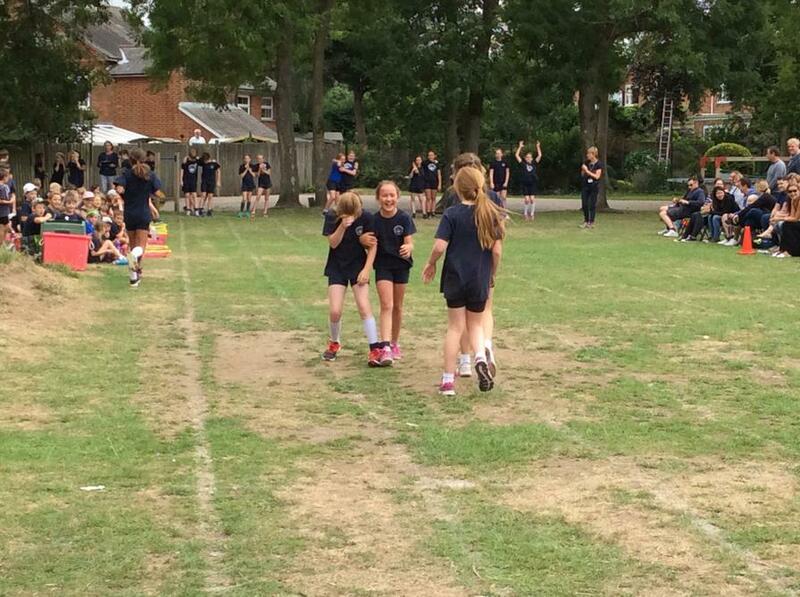 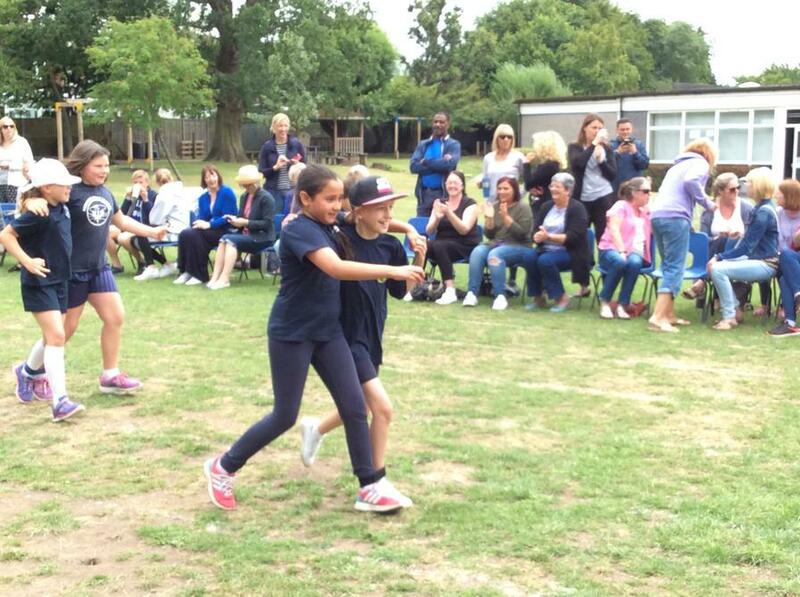 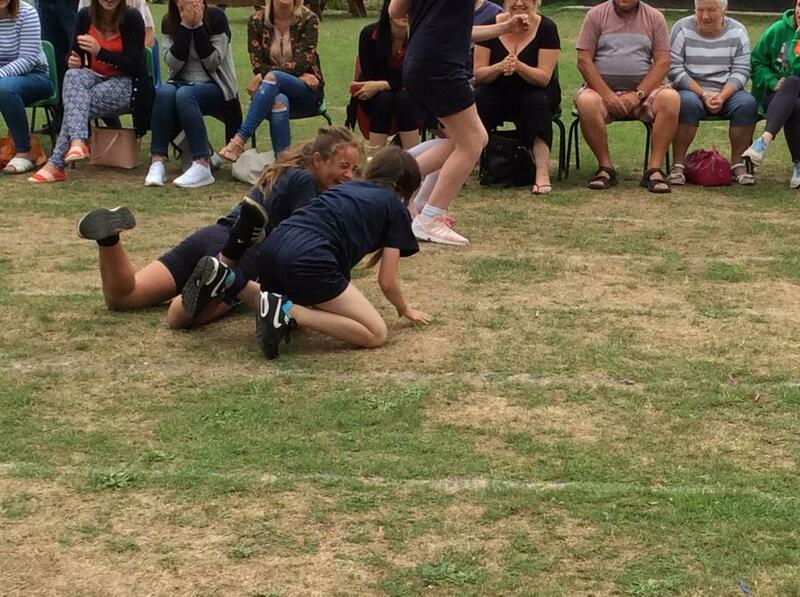 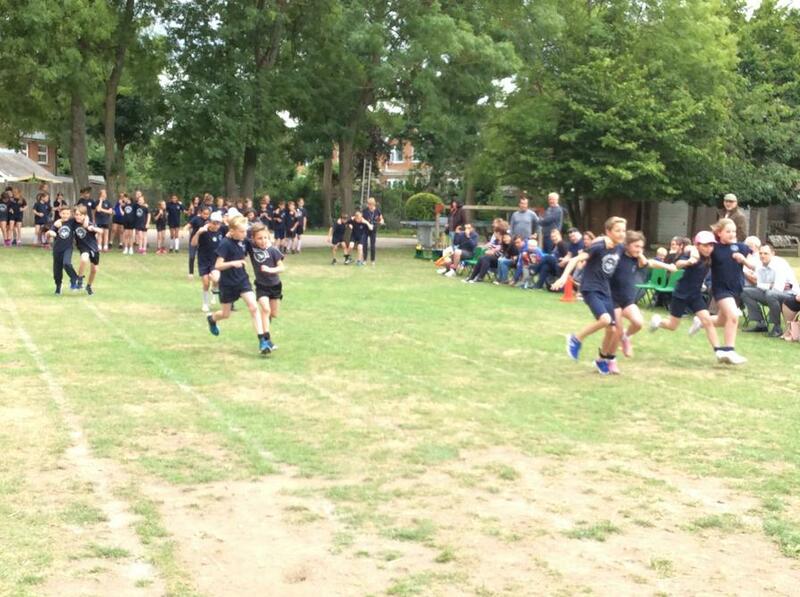 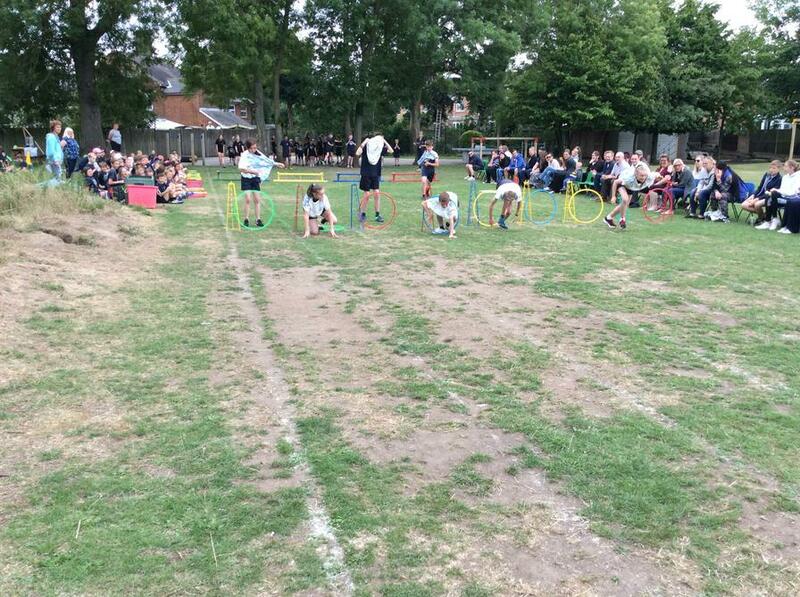 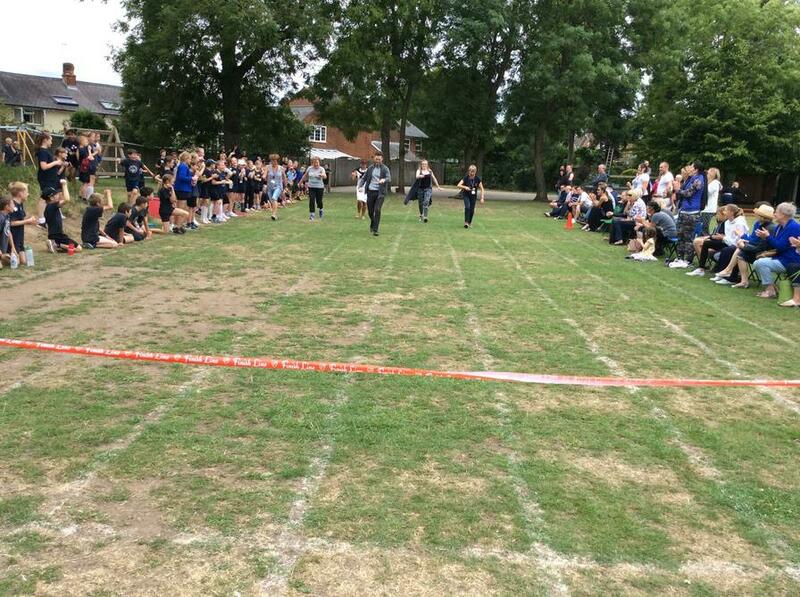 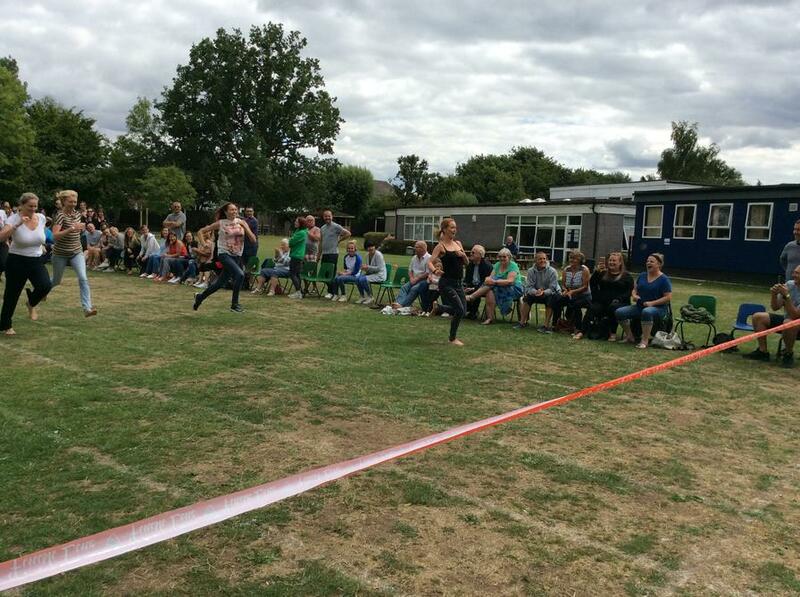 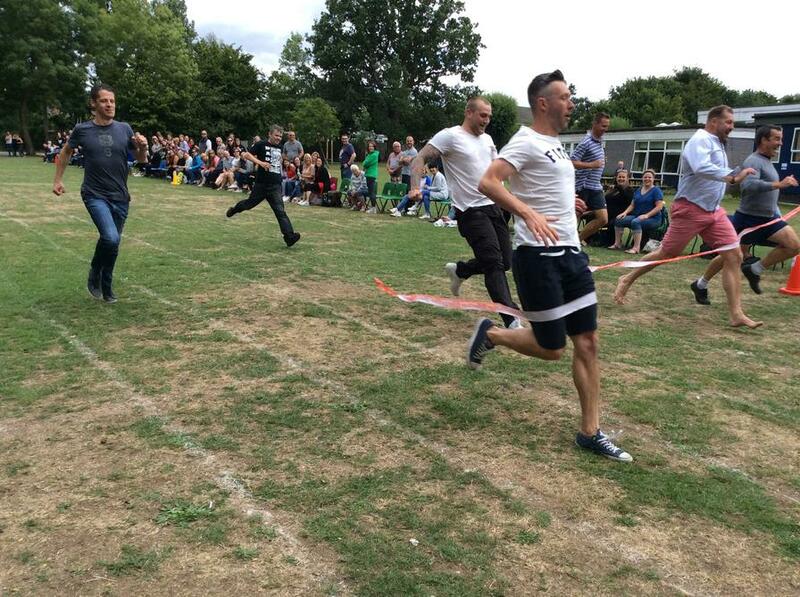 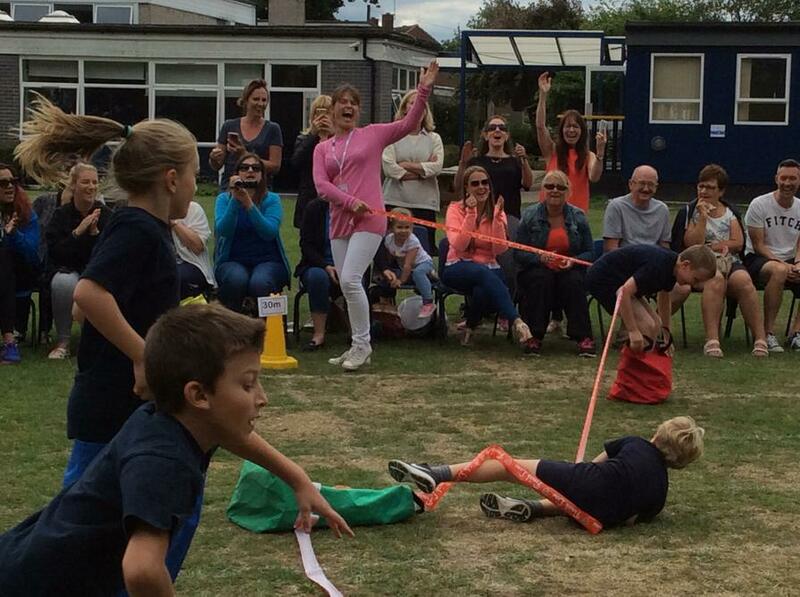 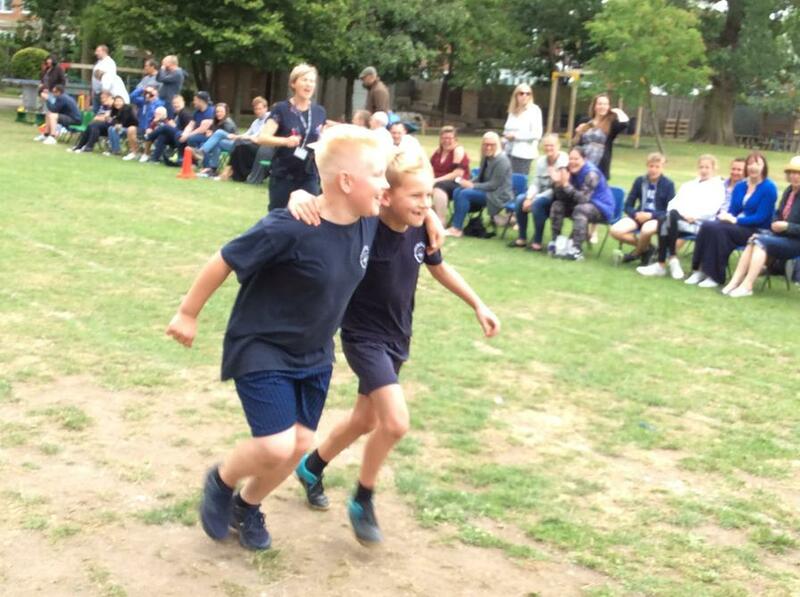 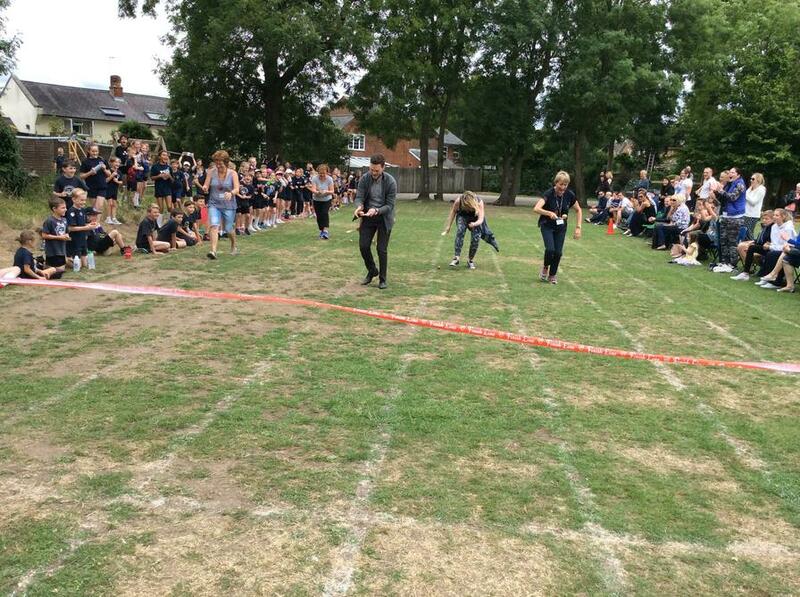 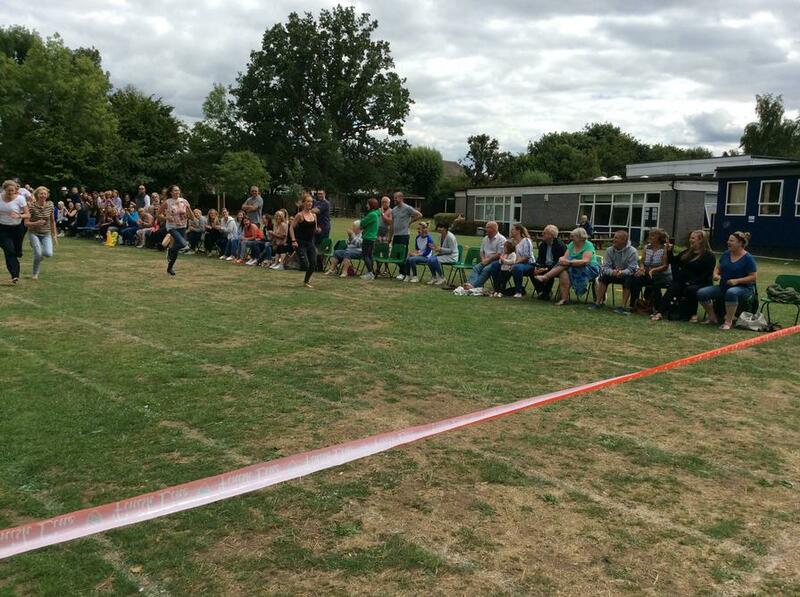 They also have competitions between each other, fun is had by everyone. 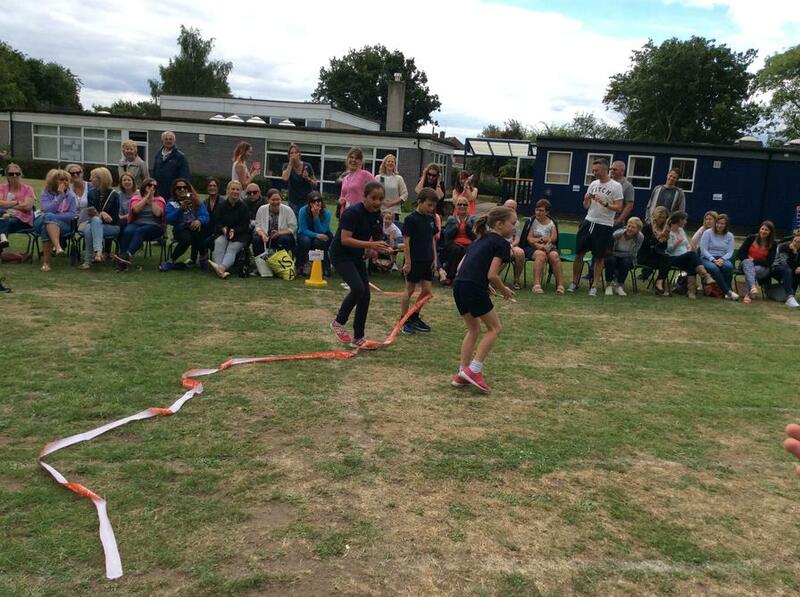 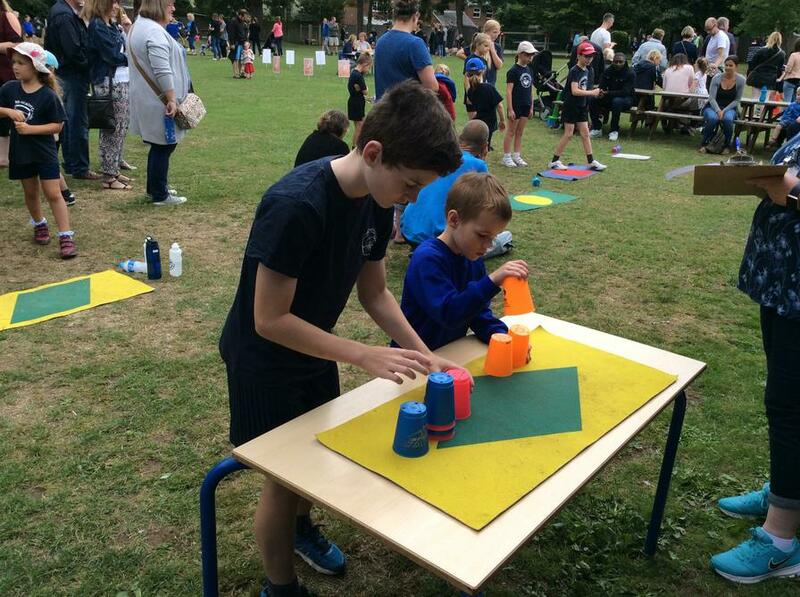 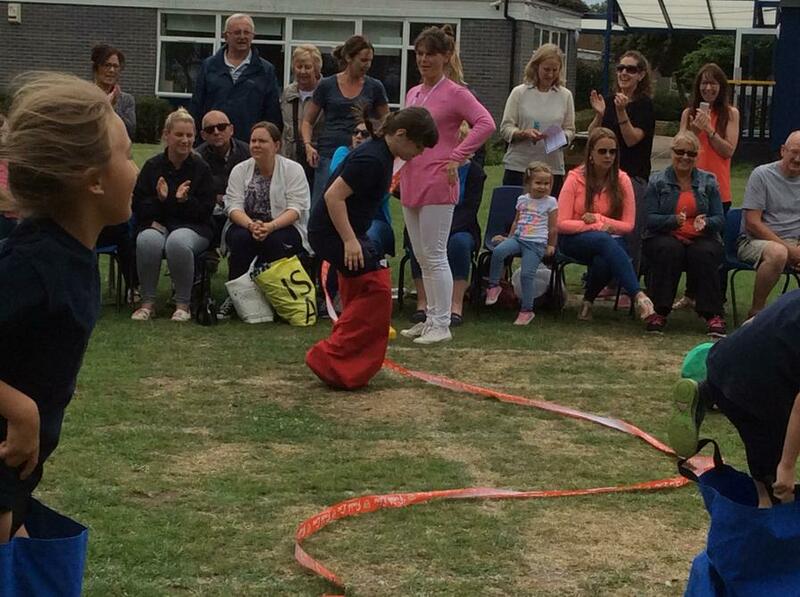 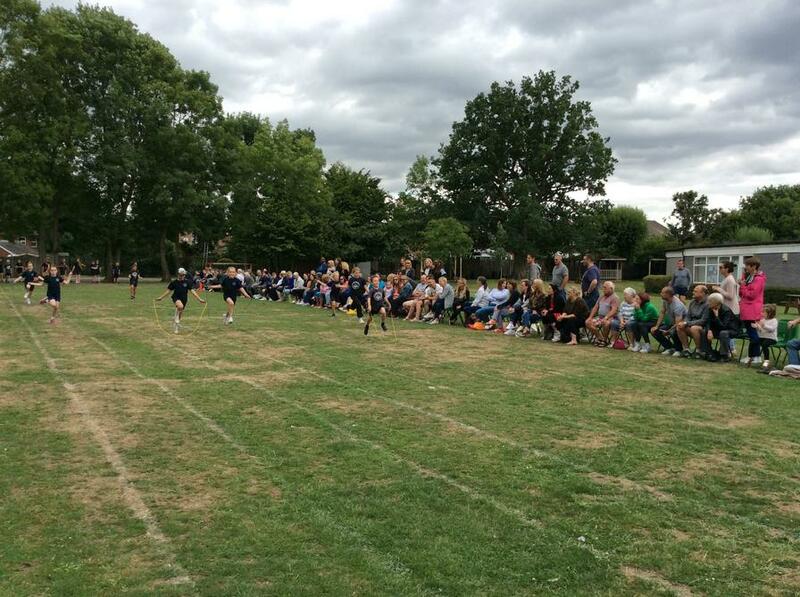 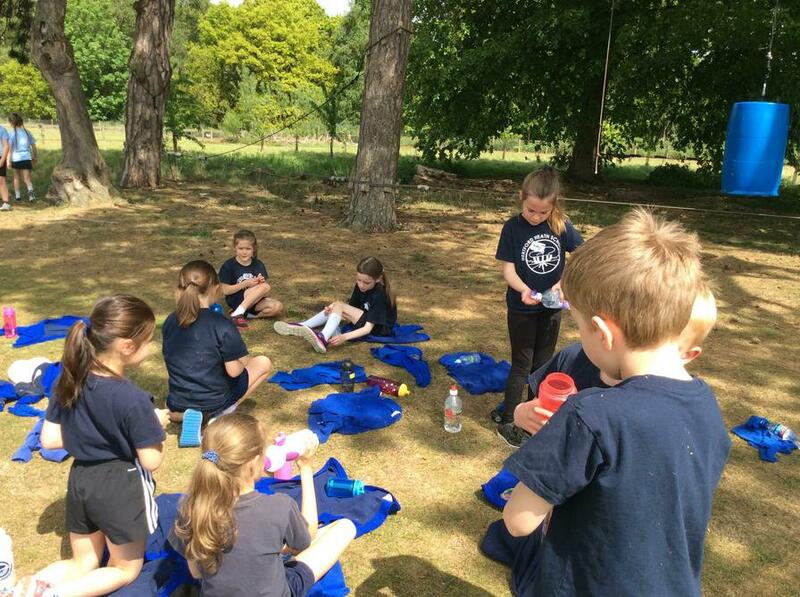 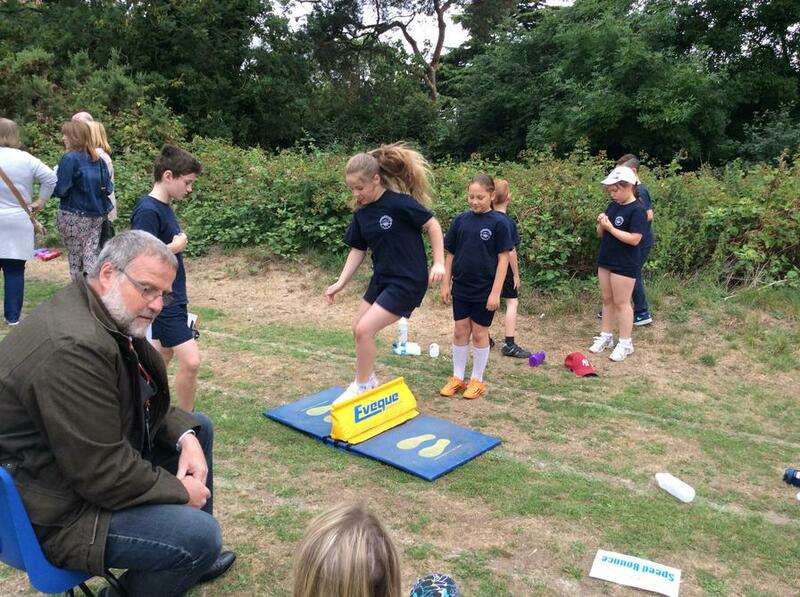 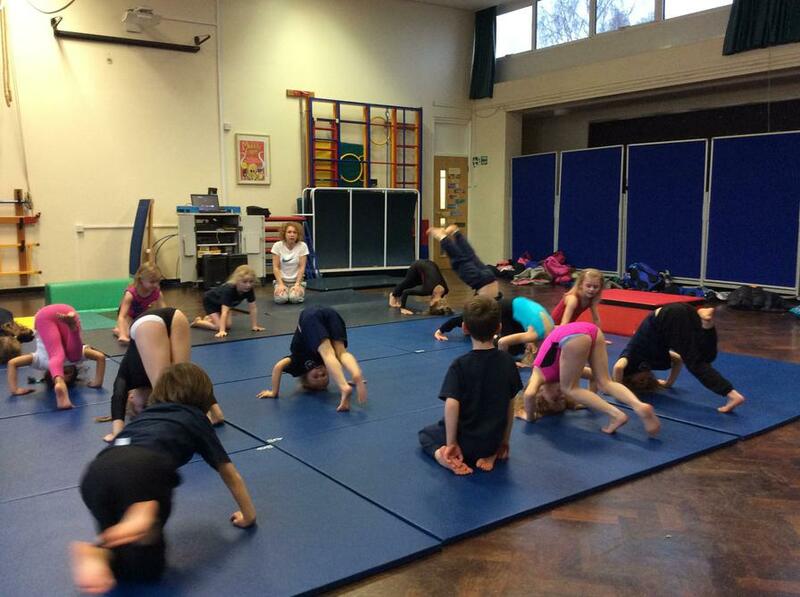 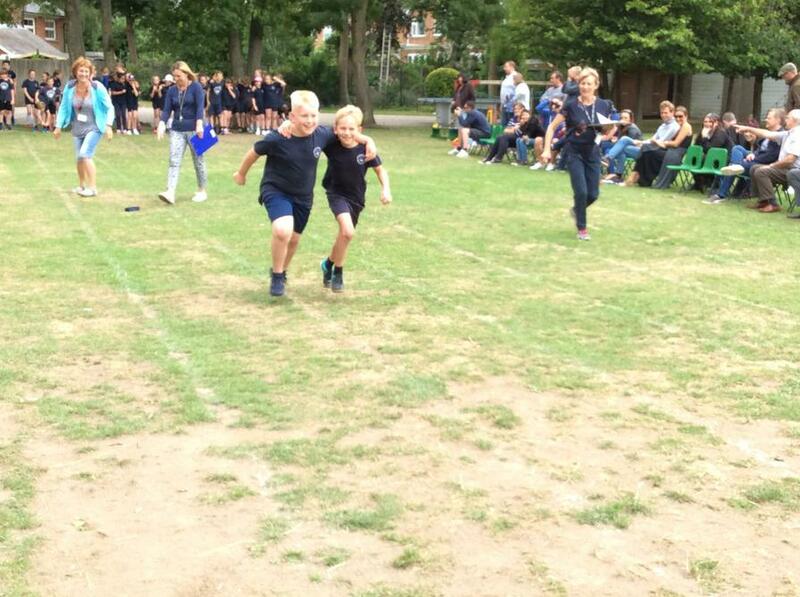 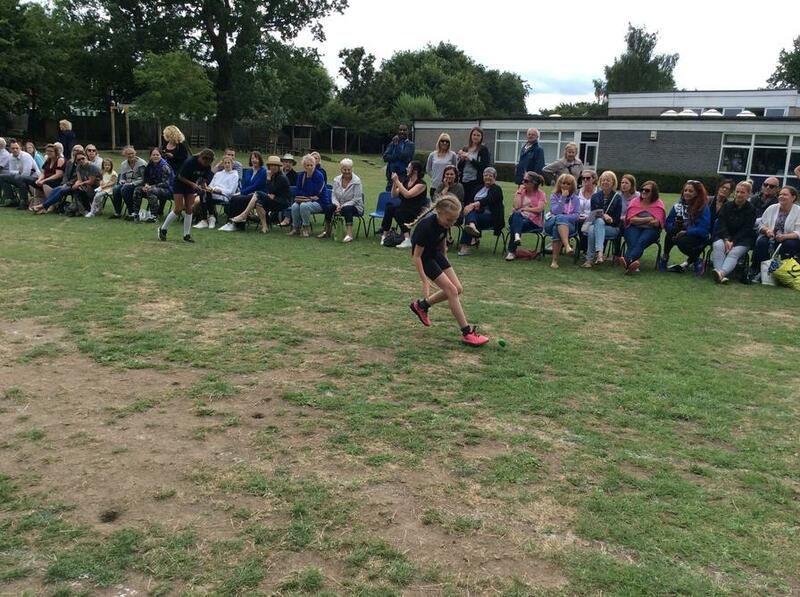 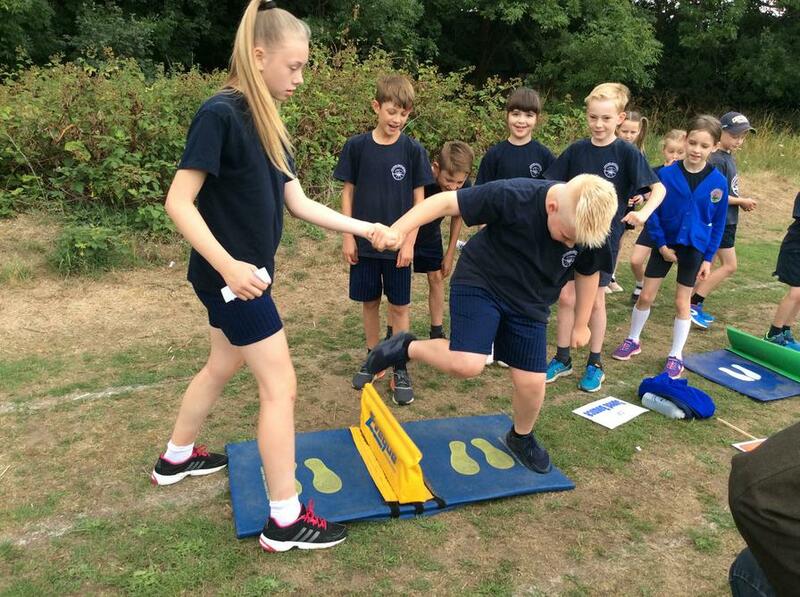 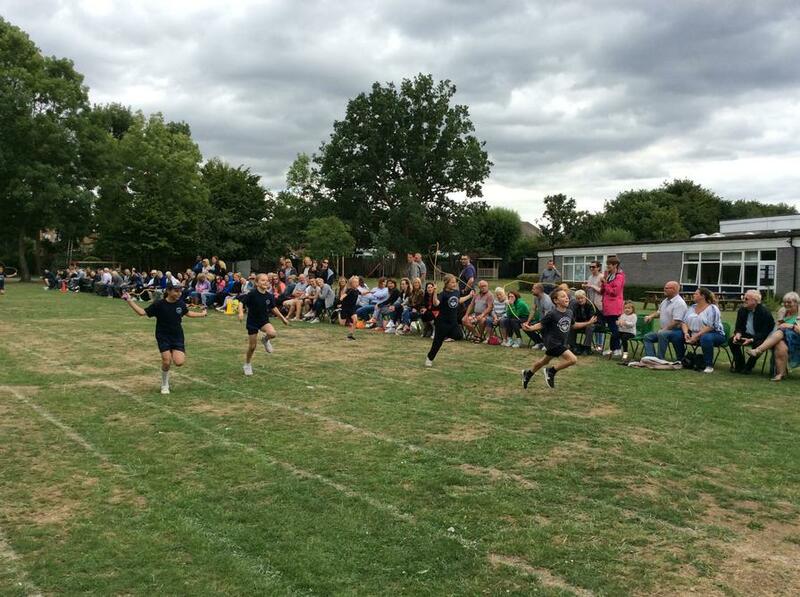 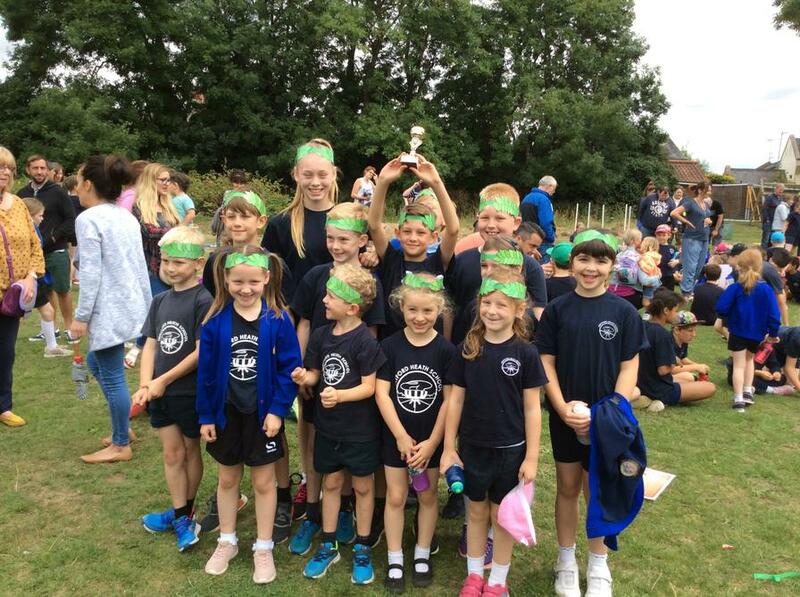 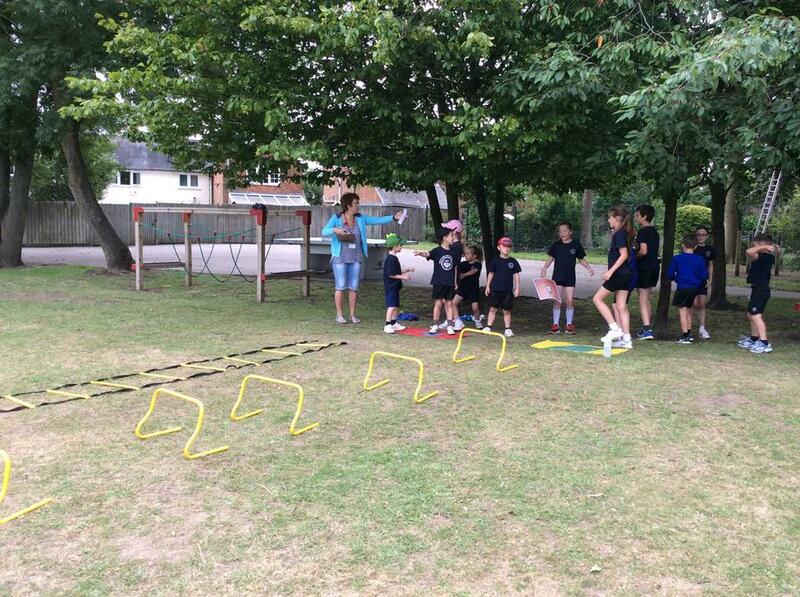 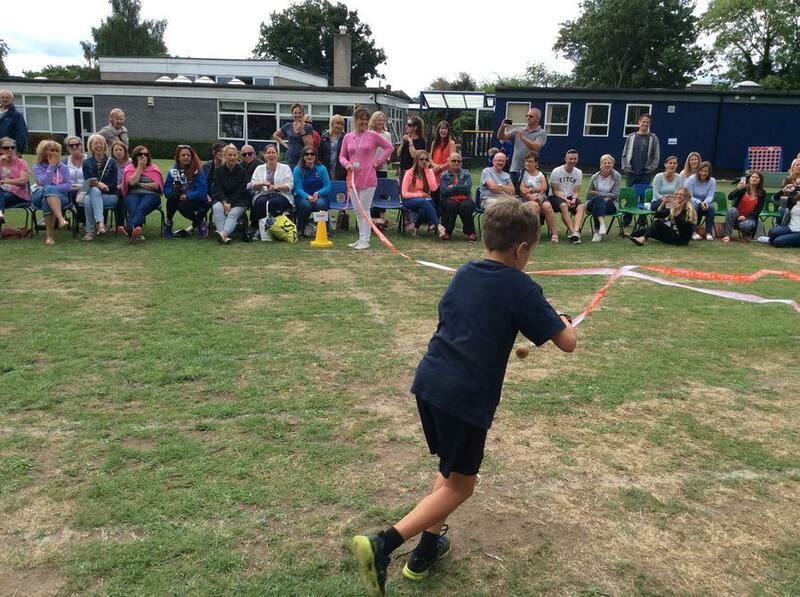 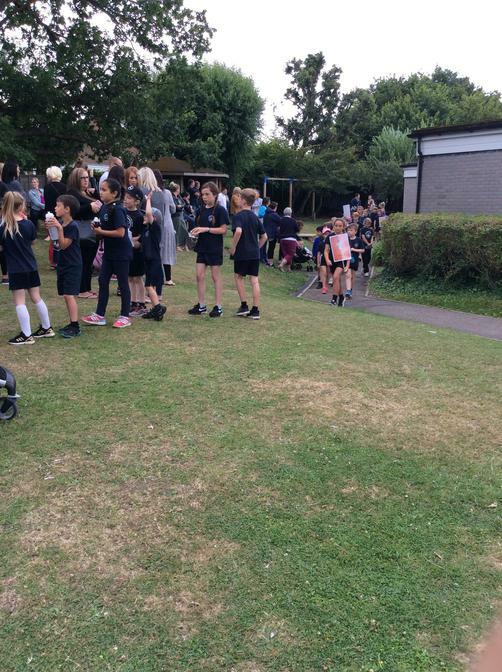 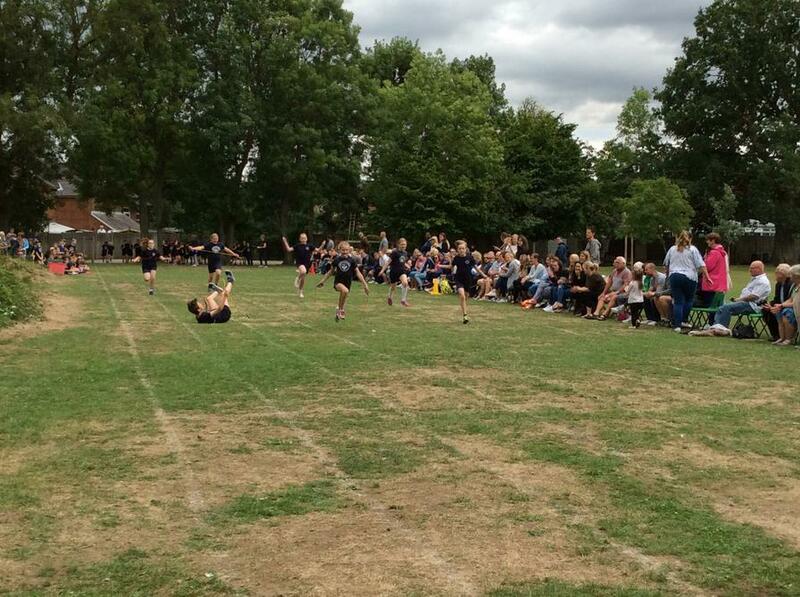 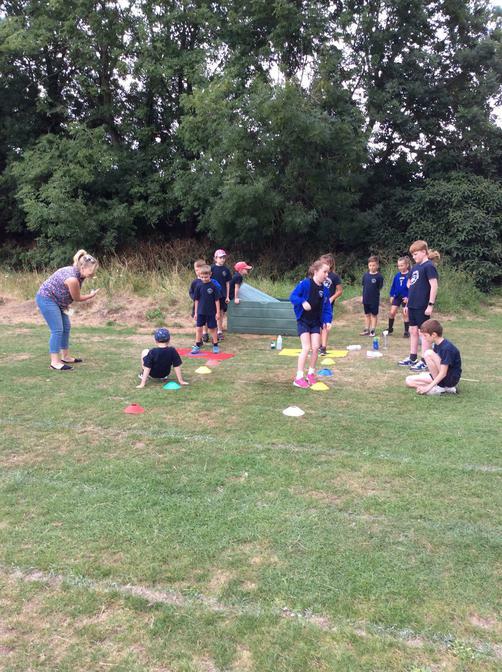 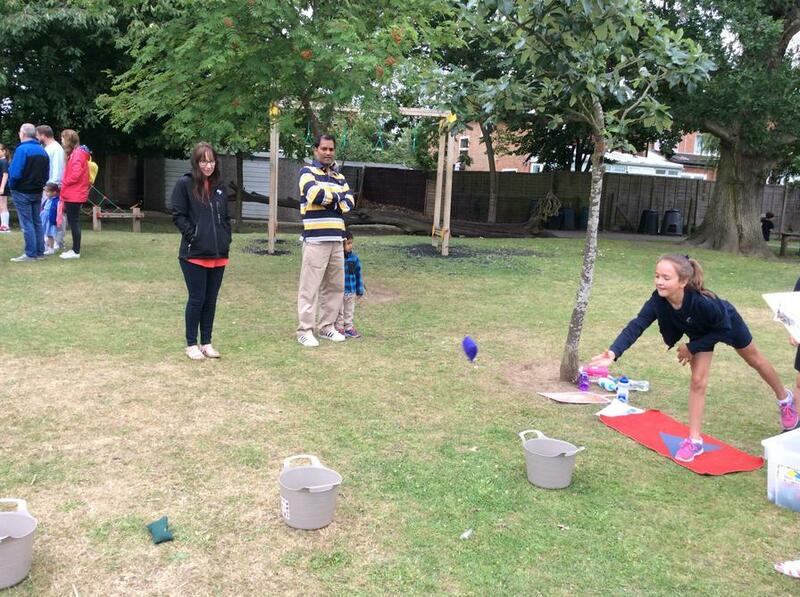 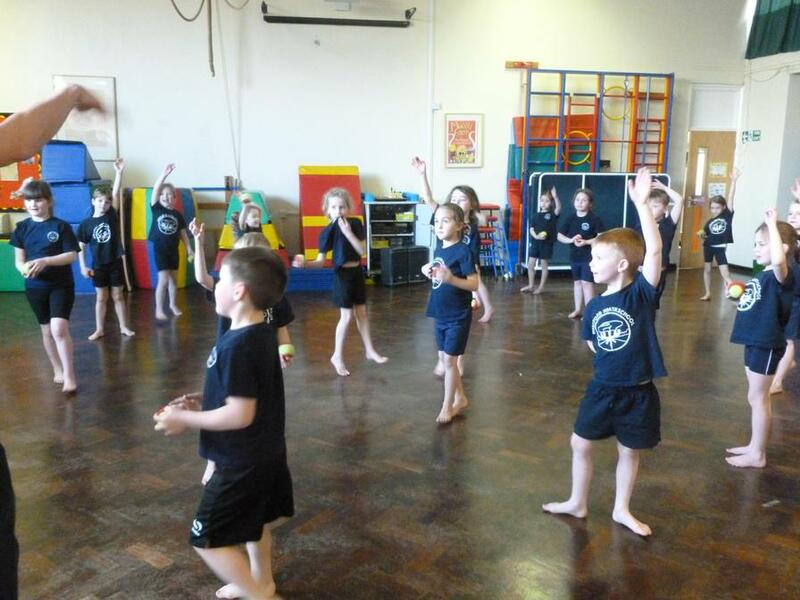 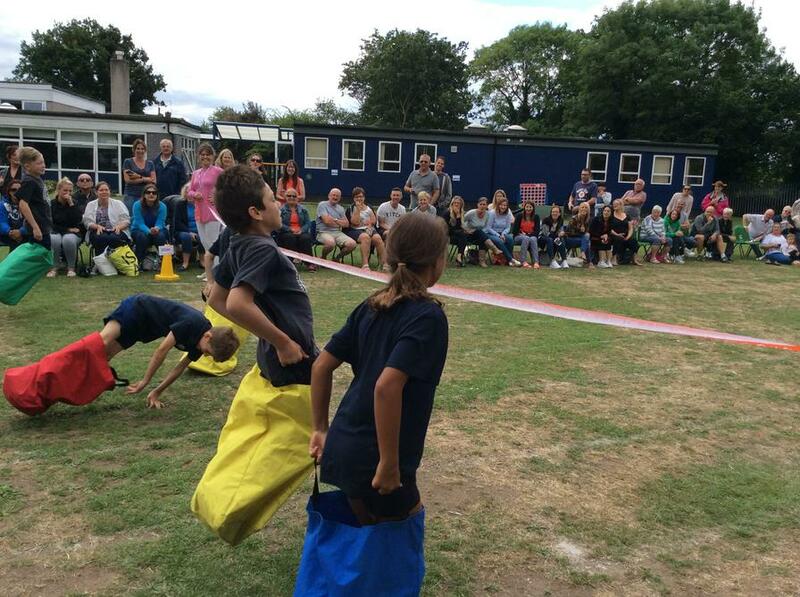 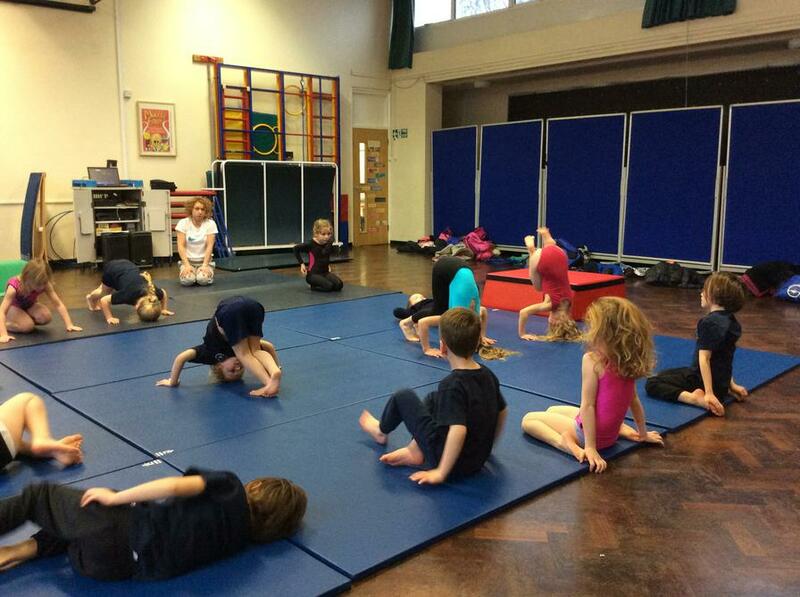 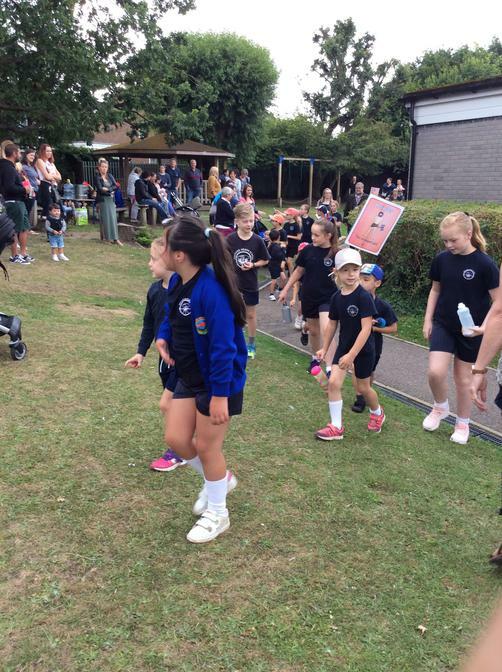 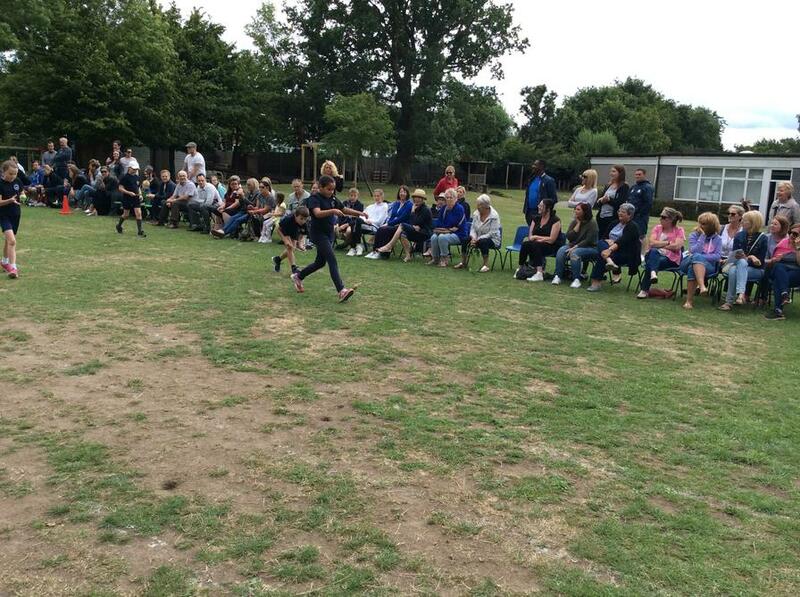 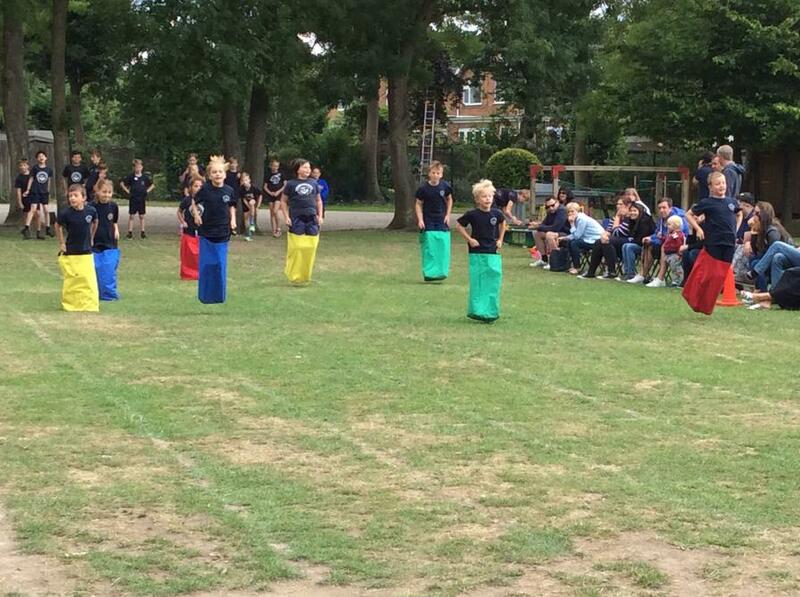 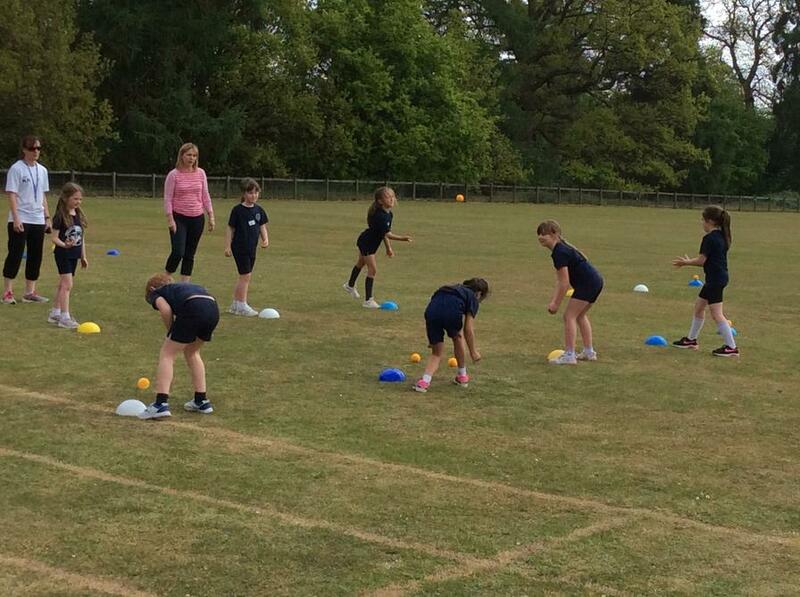 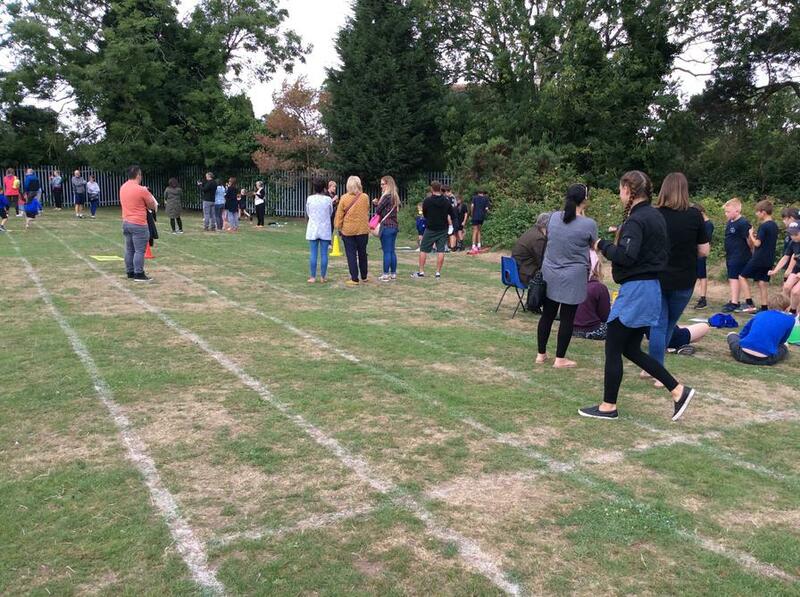 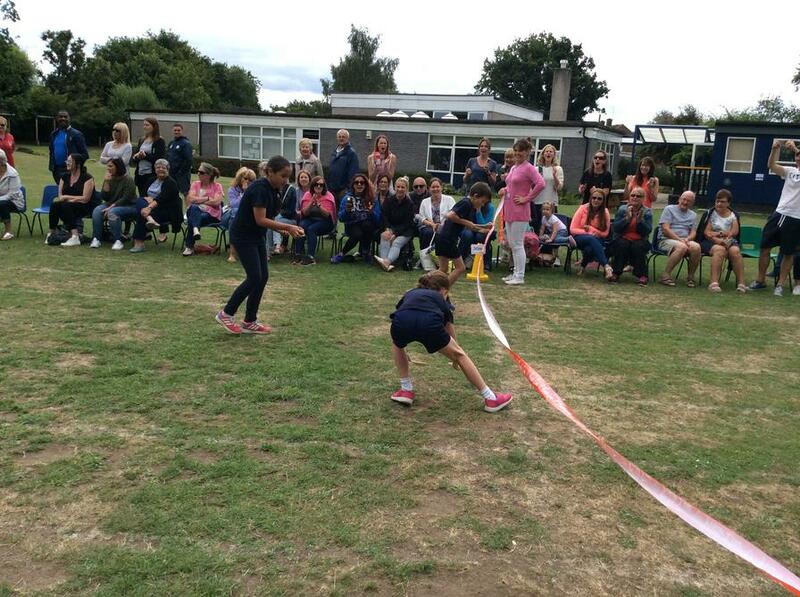 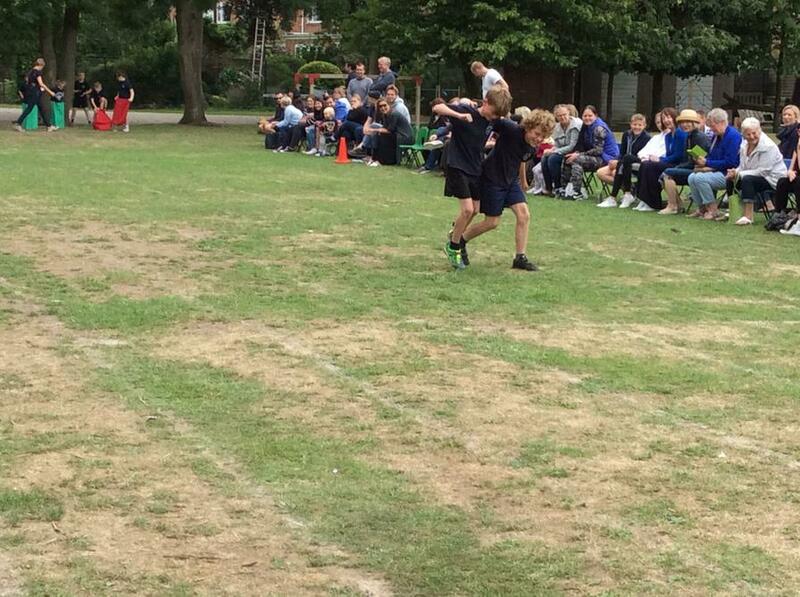 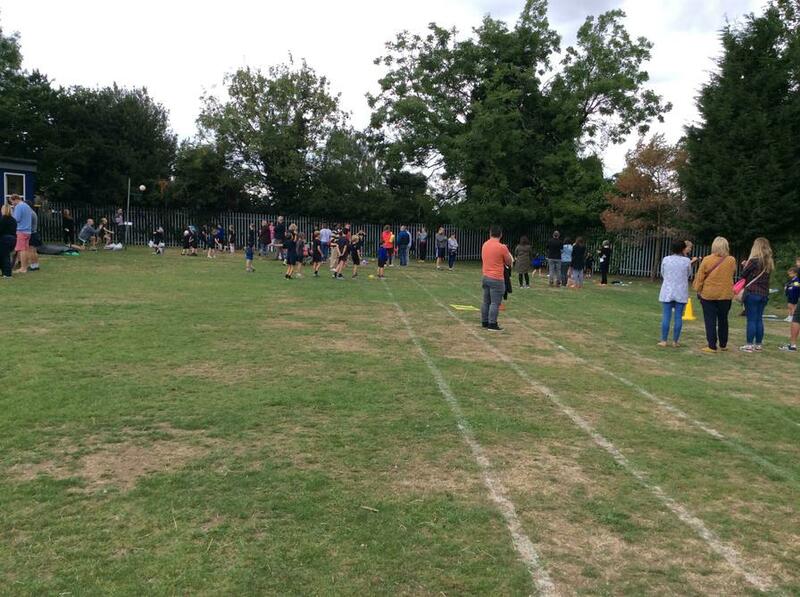 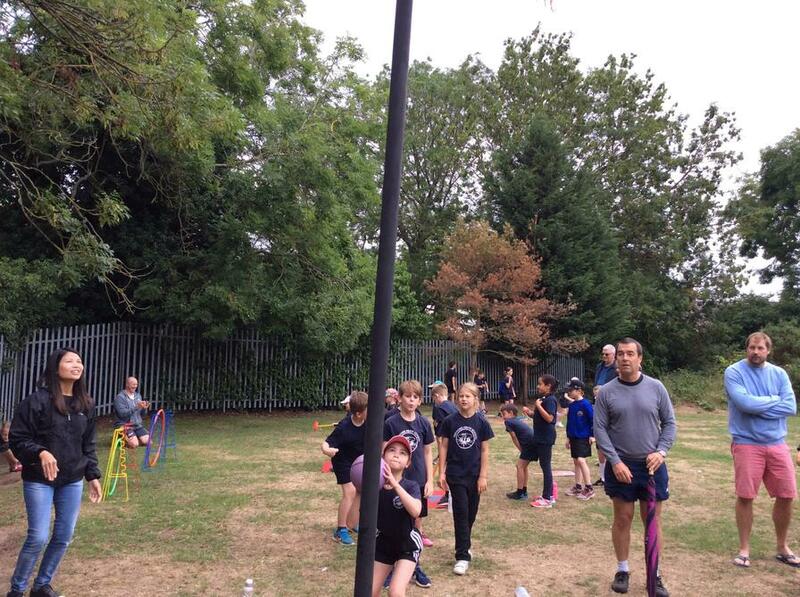 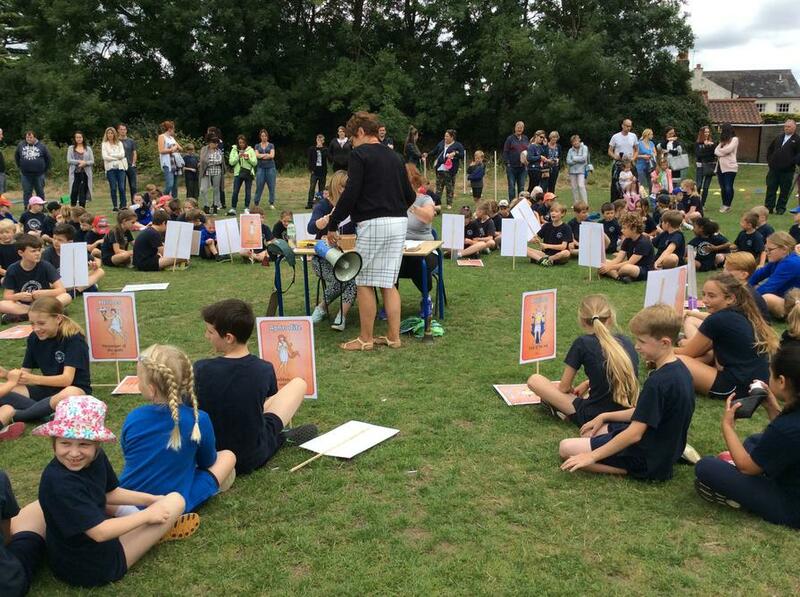 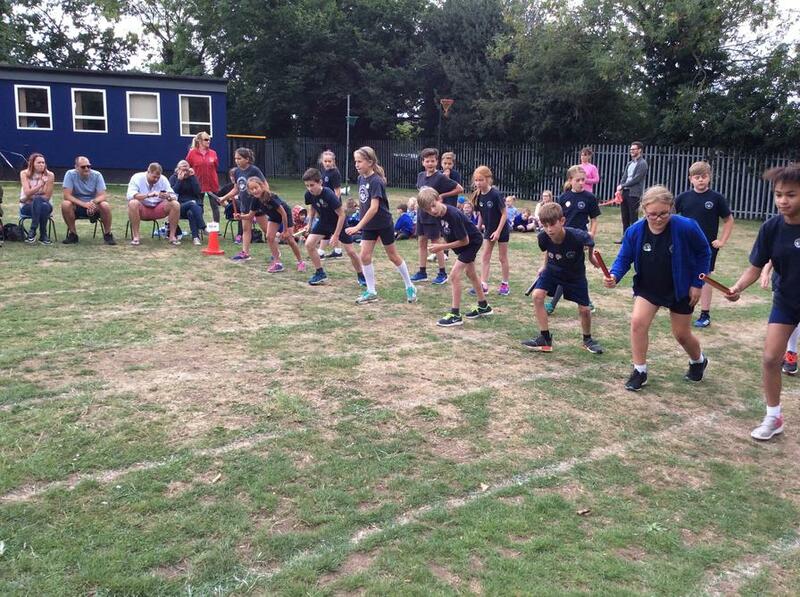 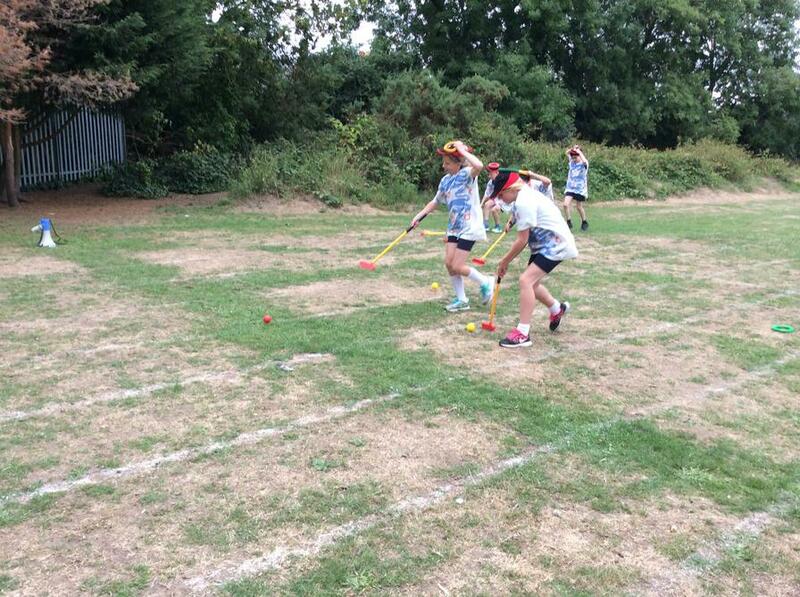 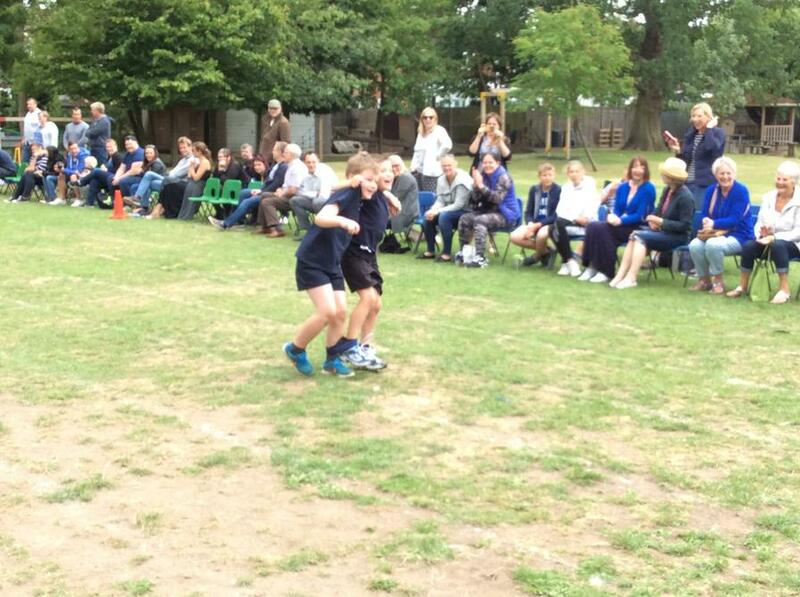 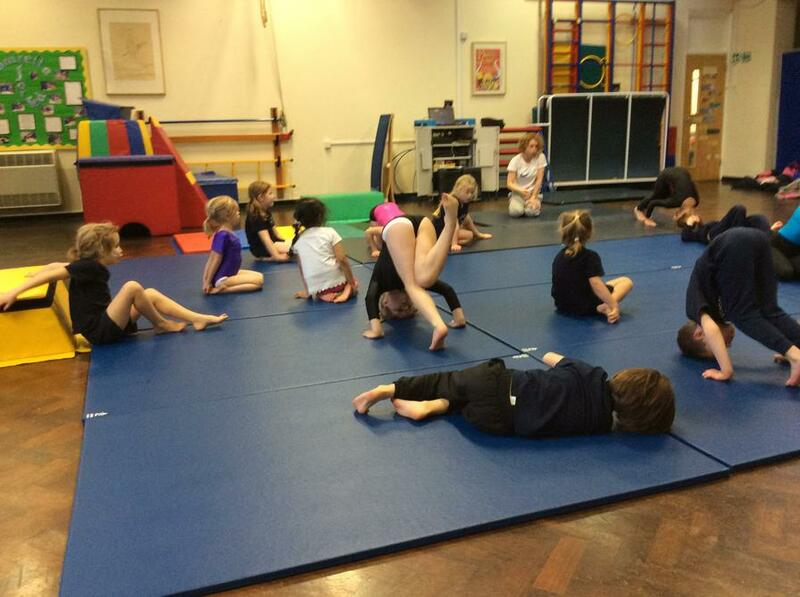 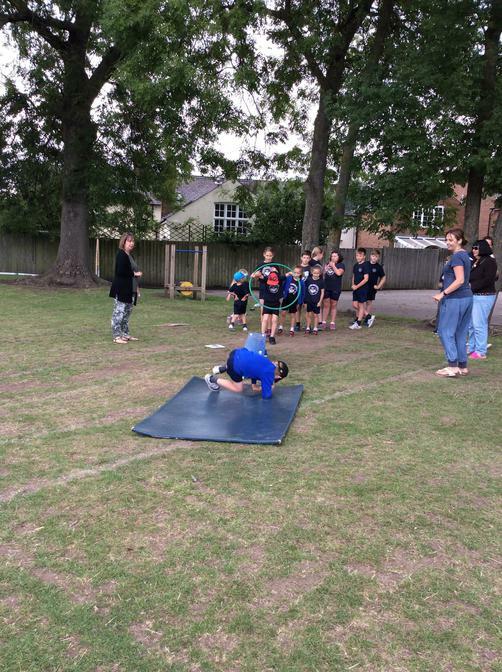 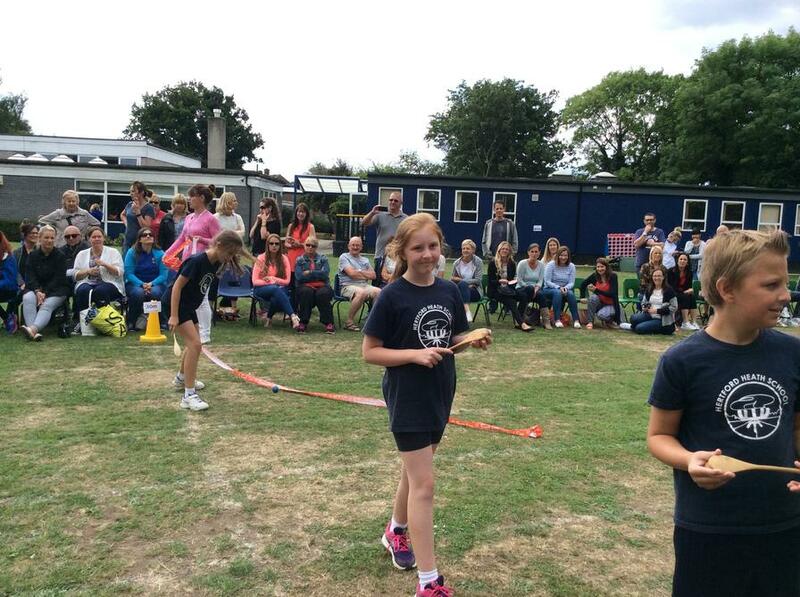 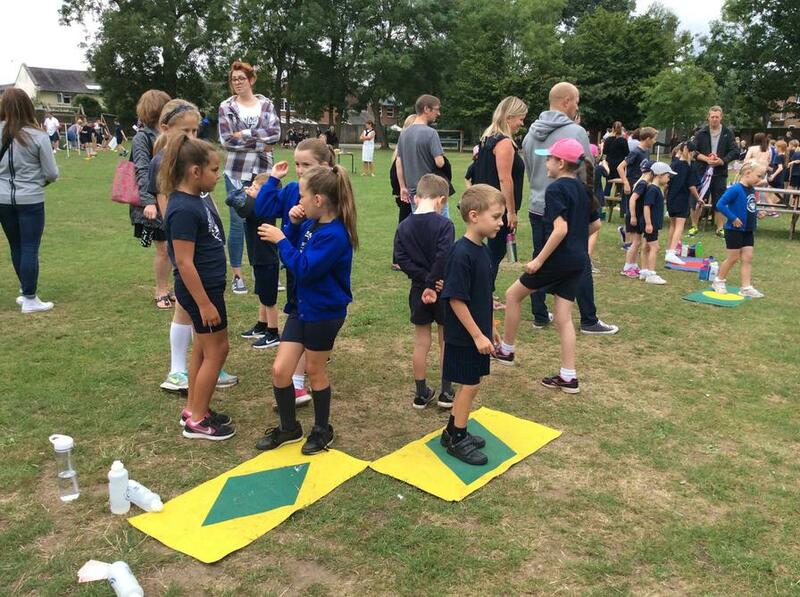 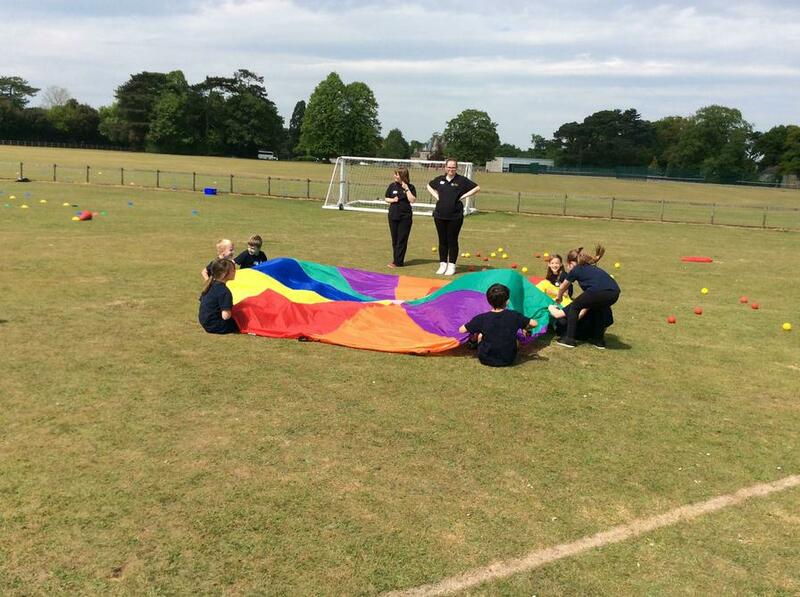 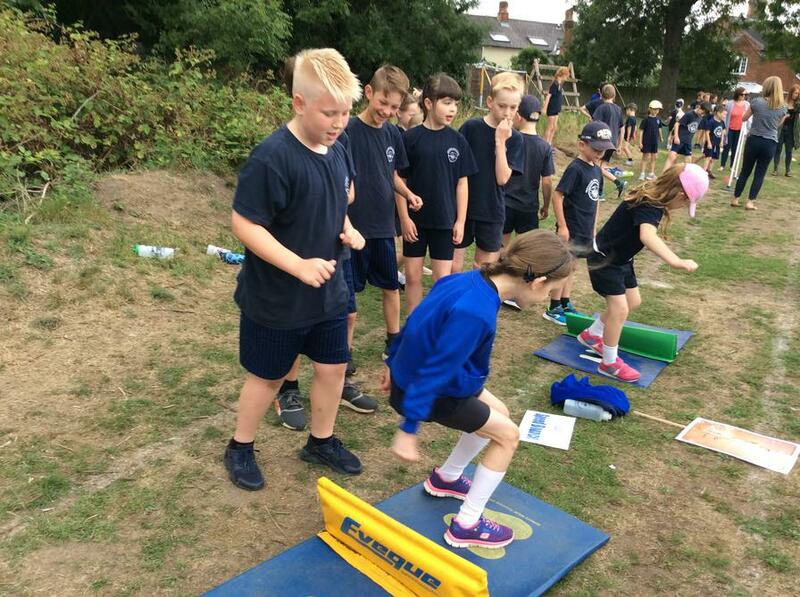 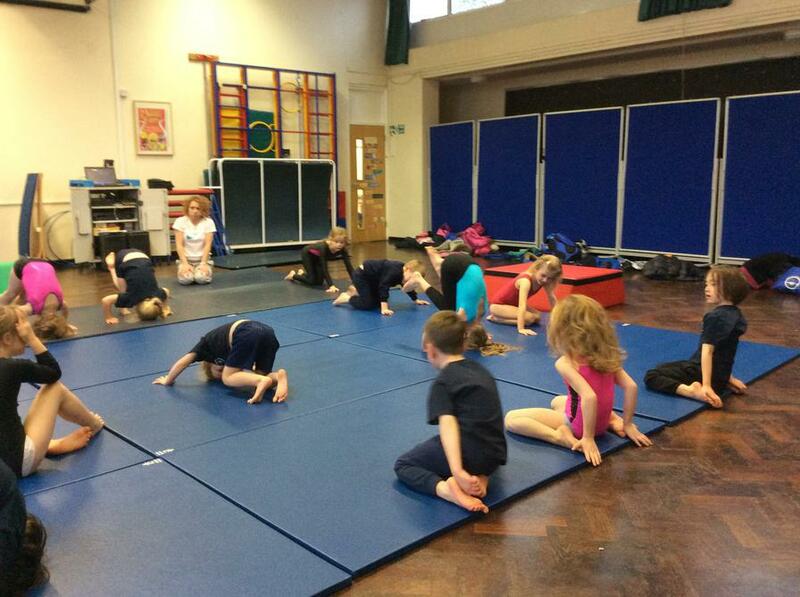 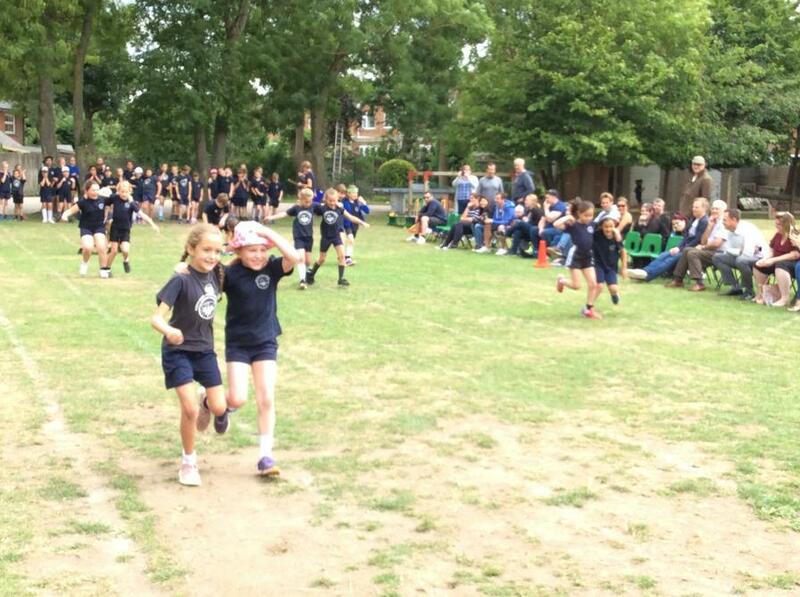 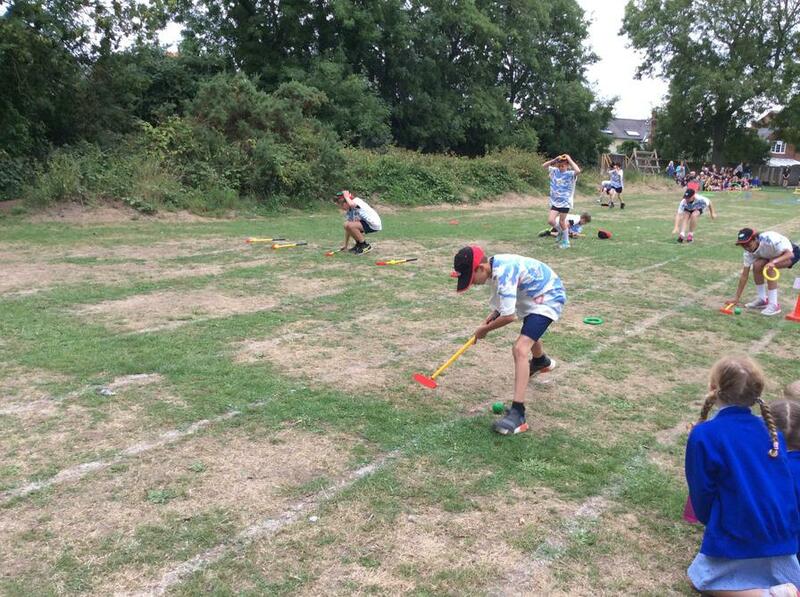 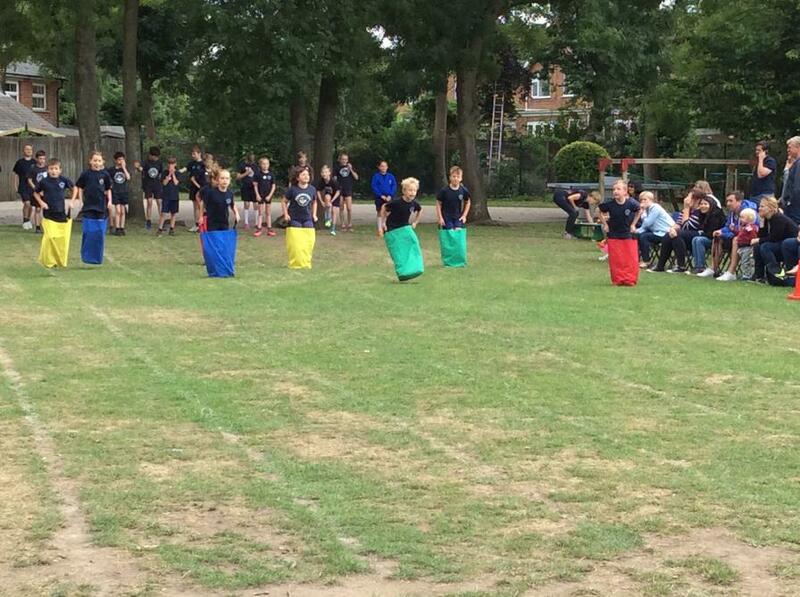 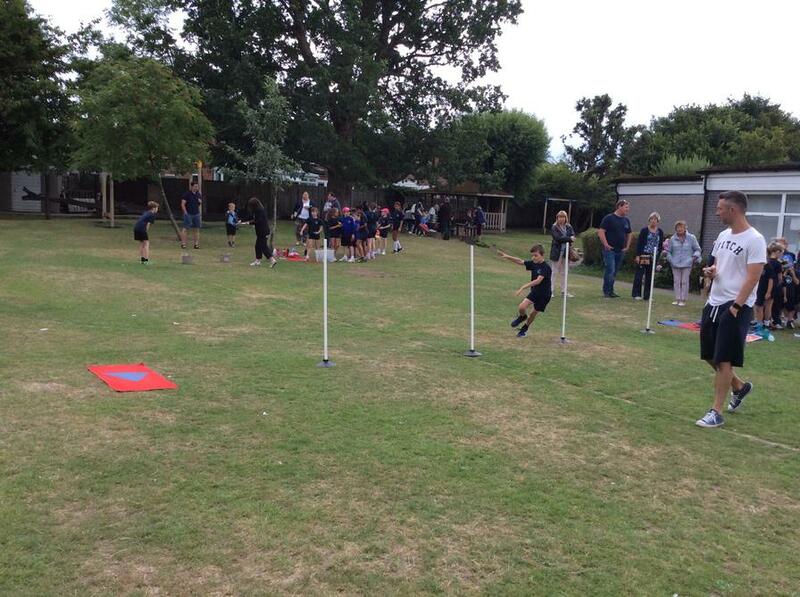 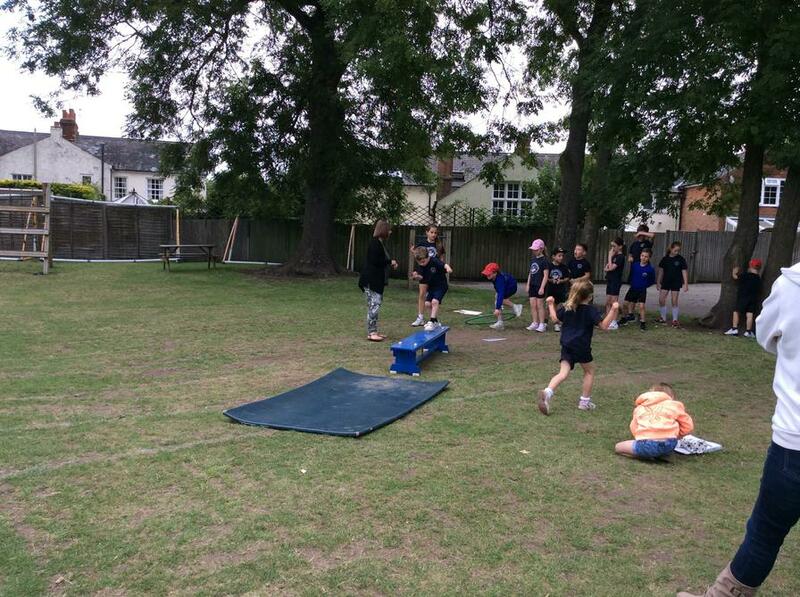 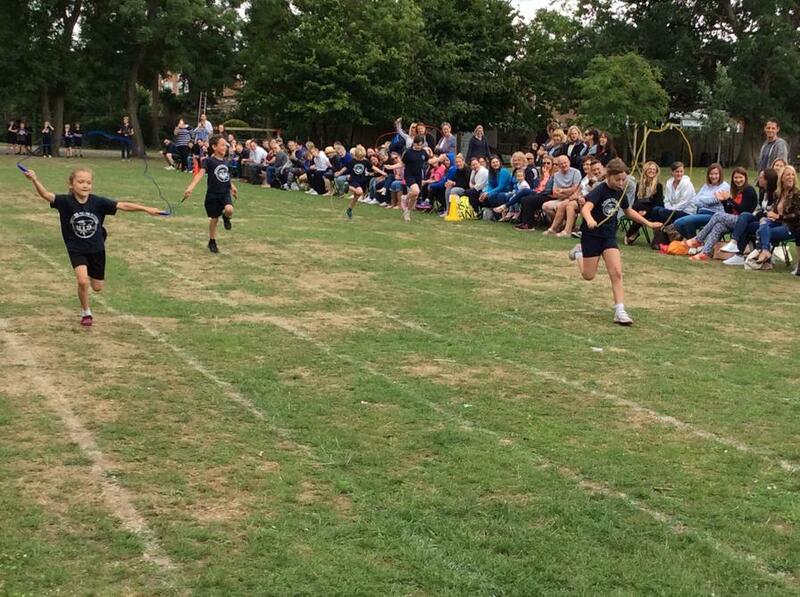 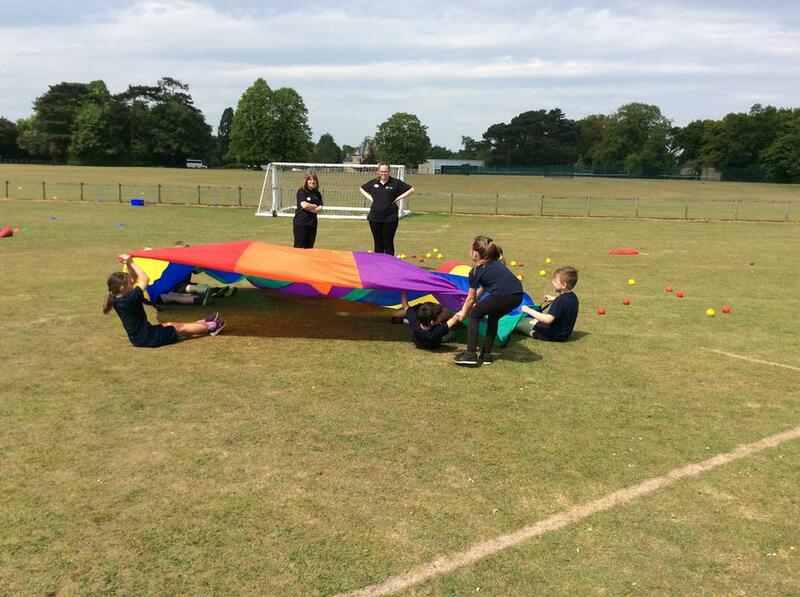 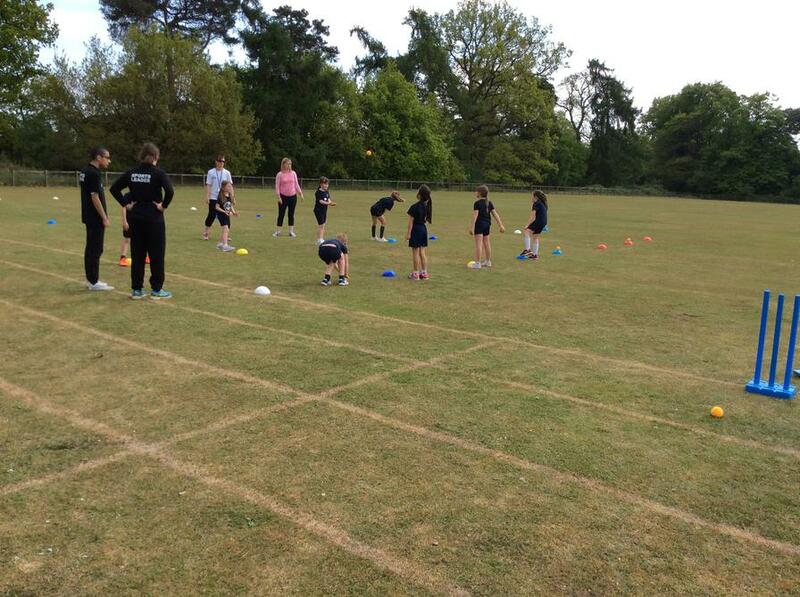 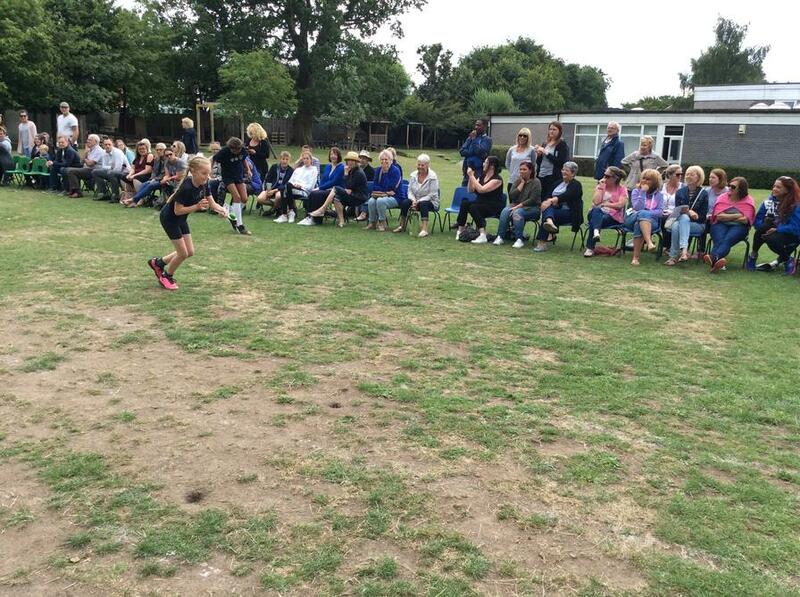 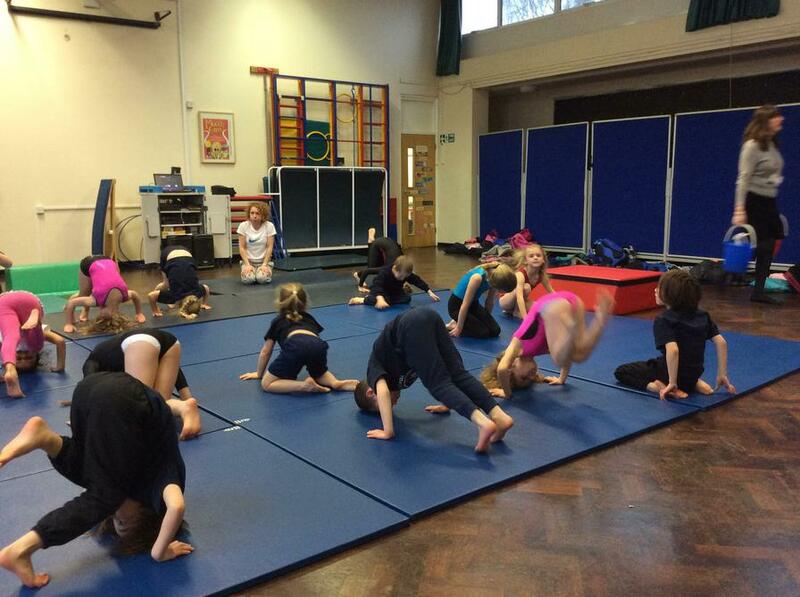 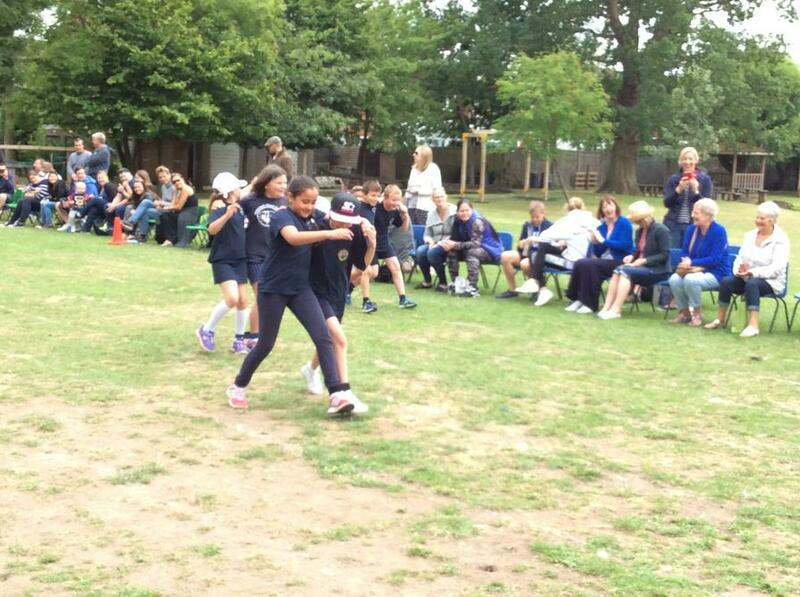 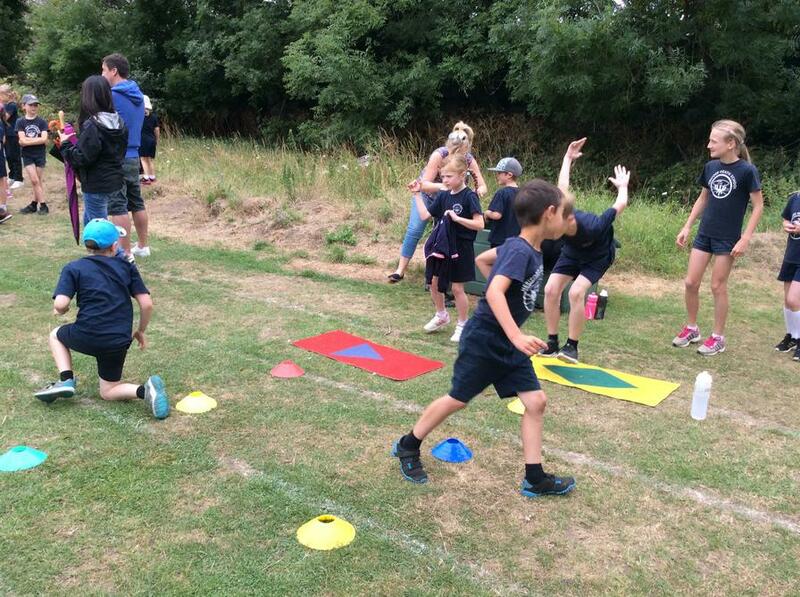 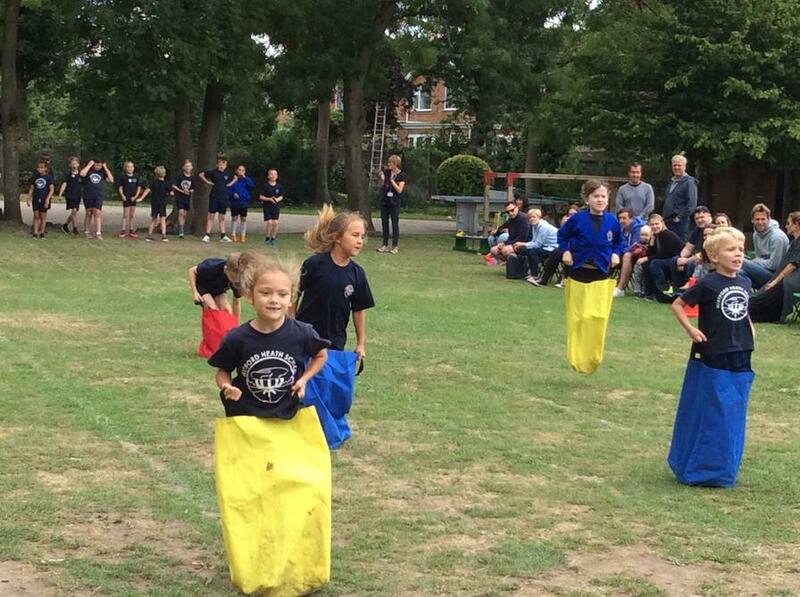 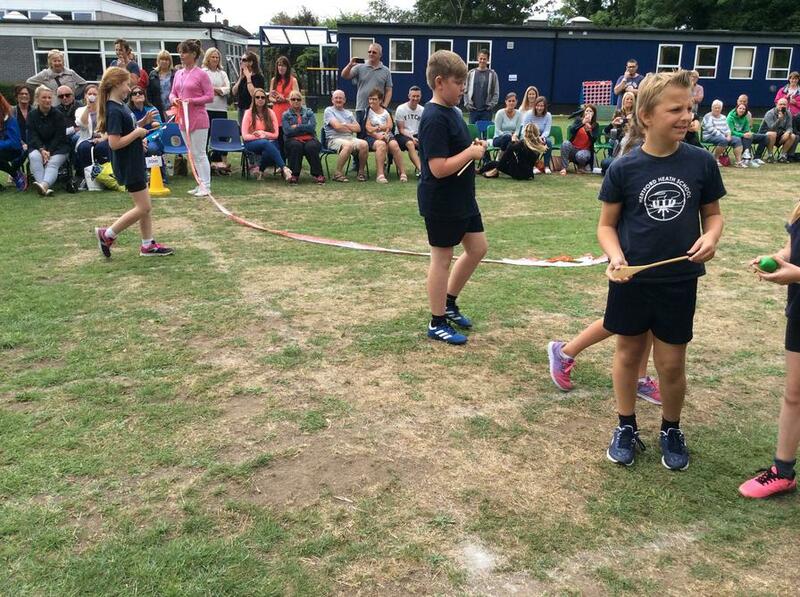 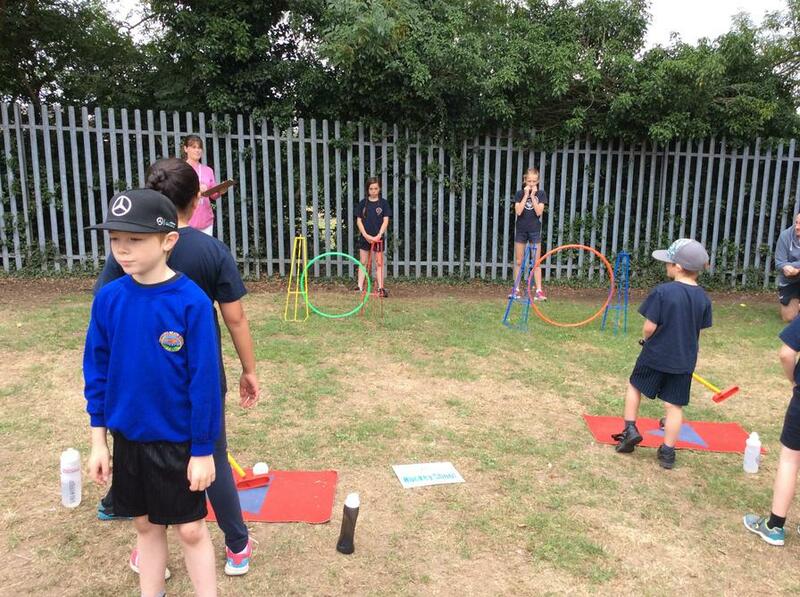 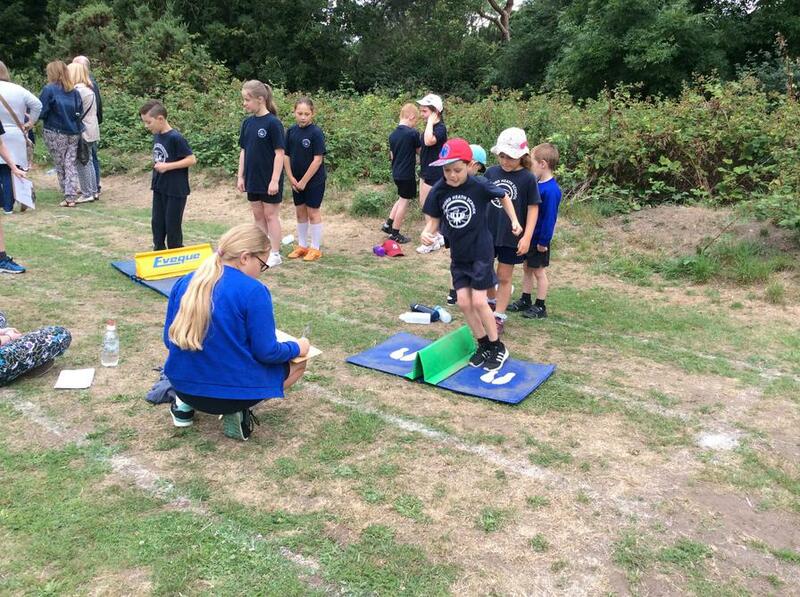 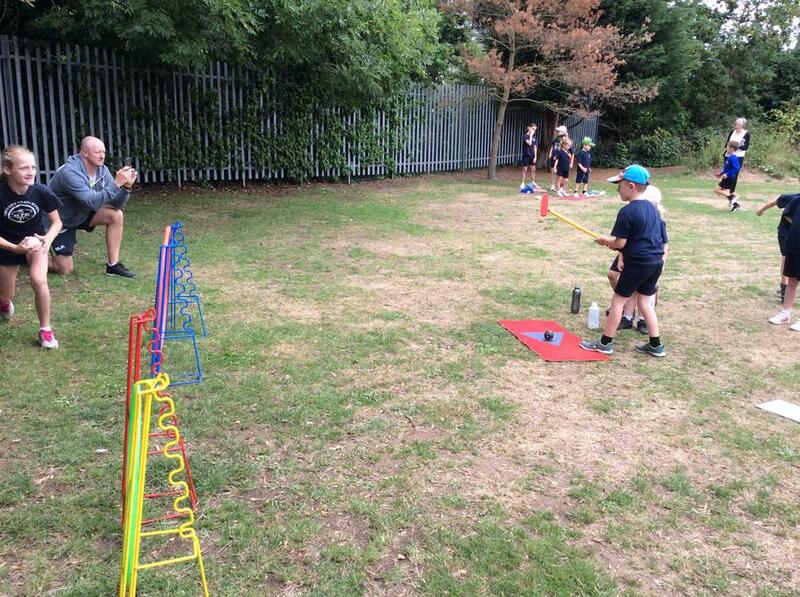 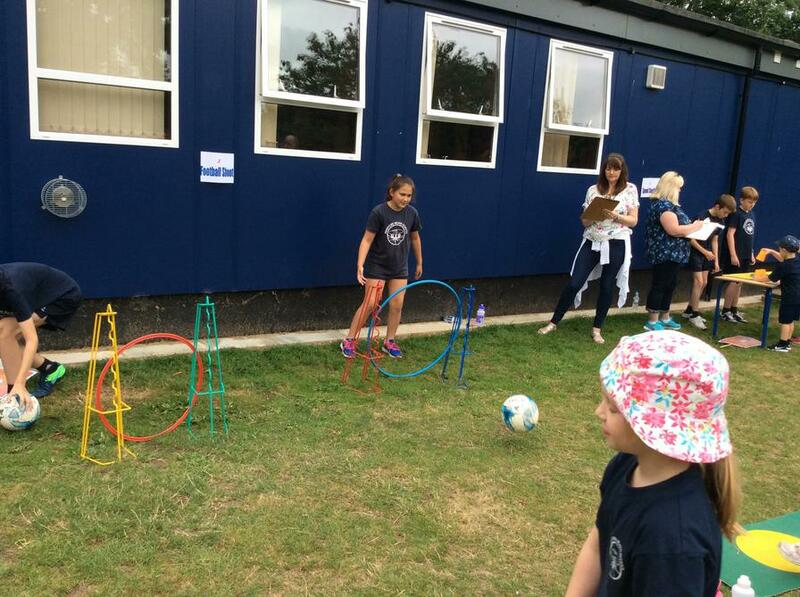 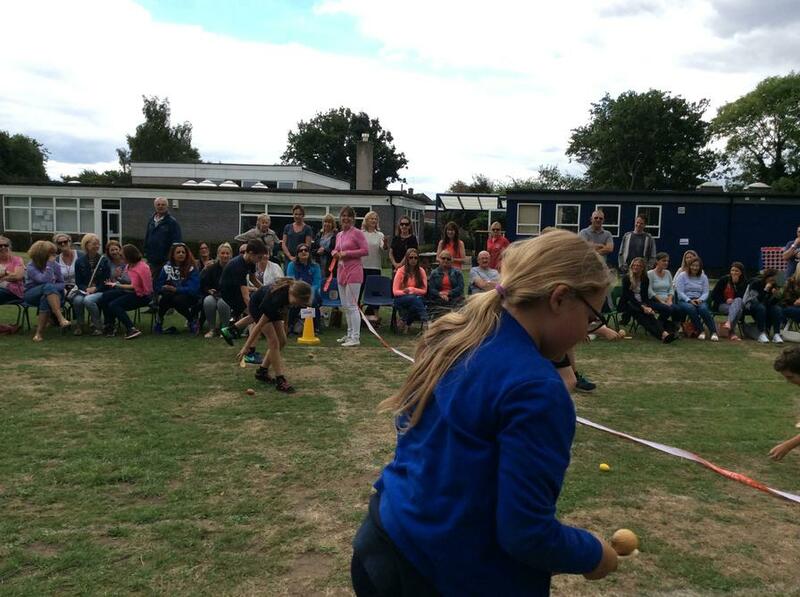 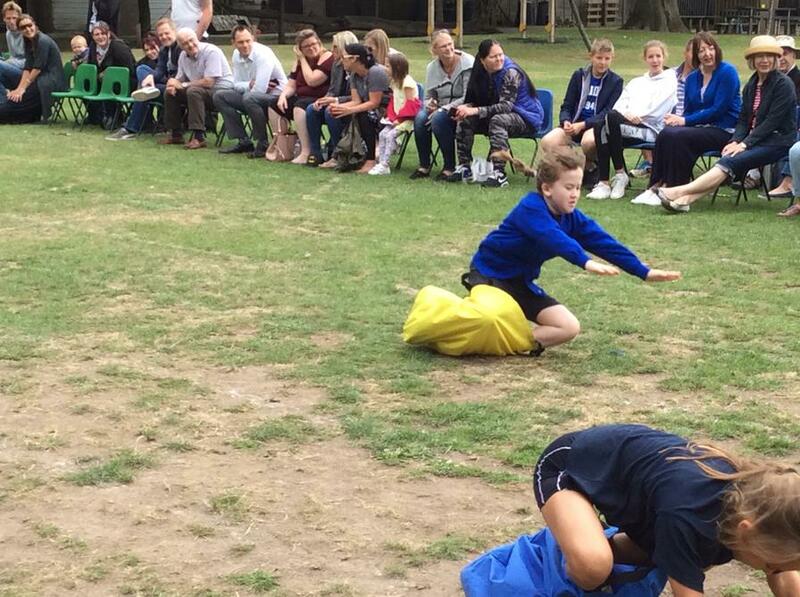 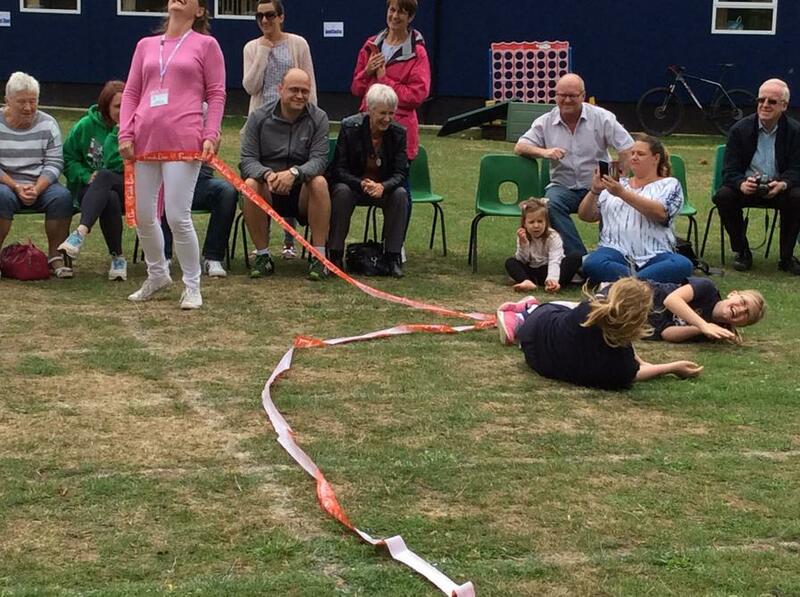 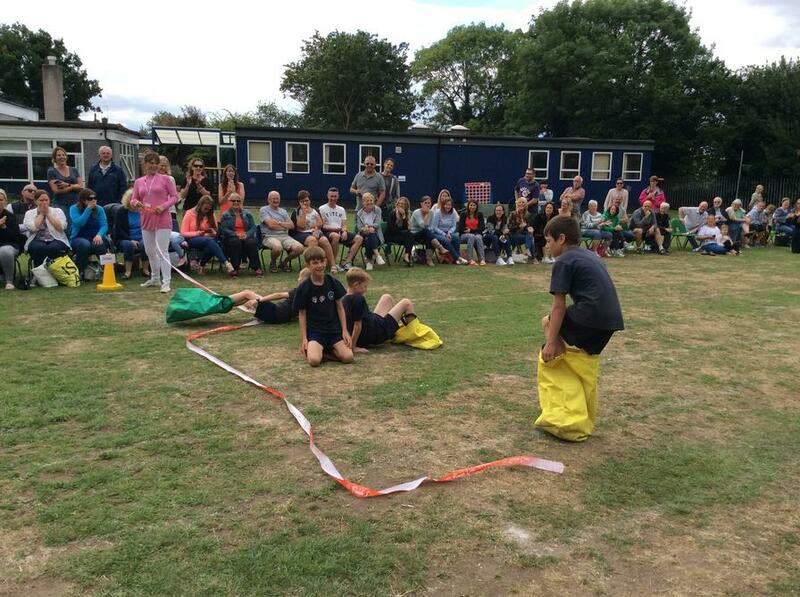 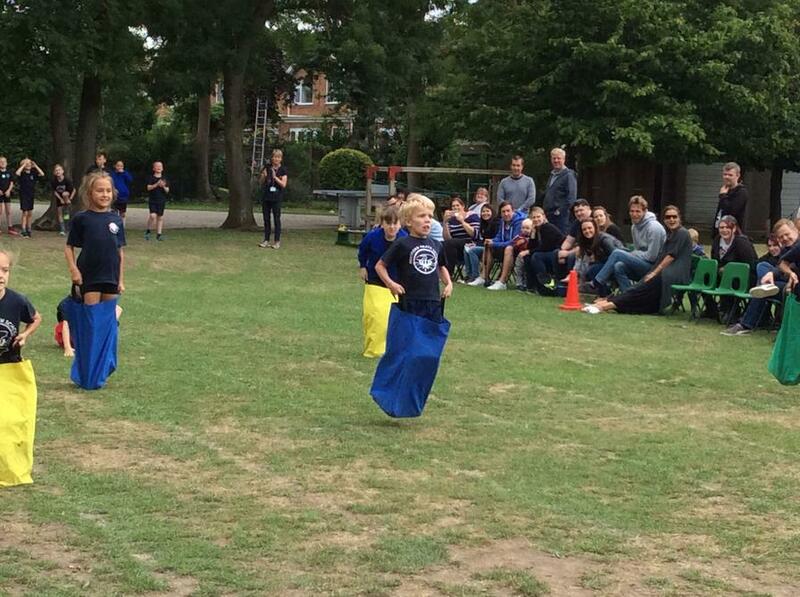 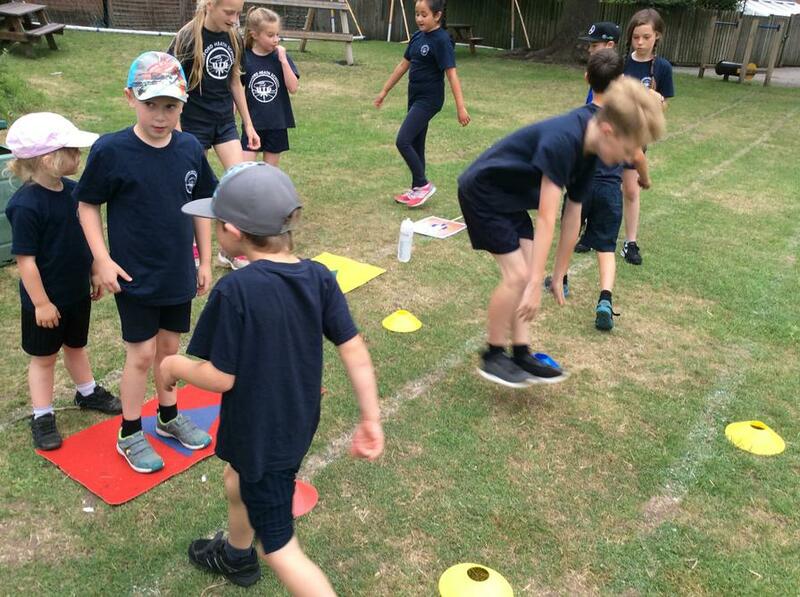 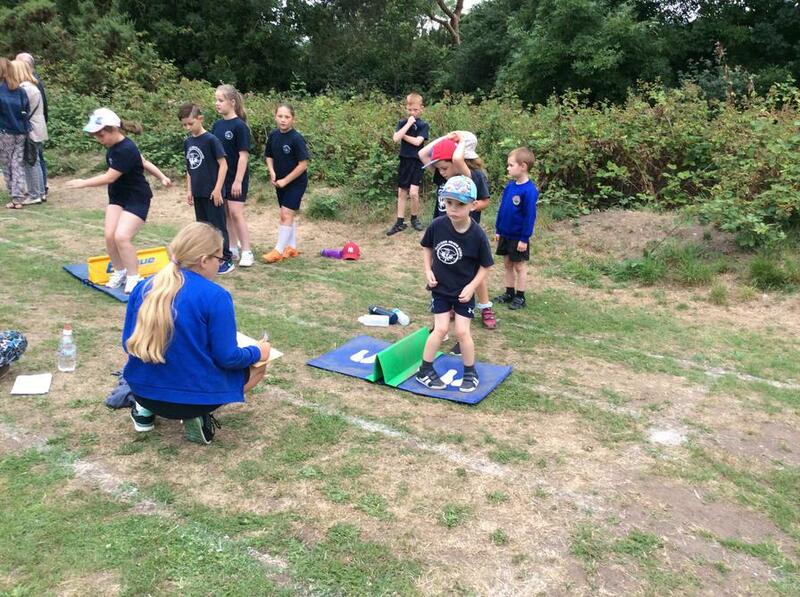 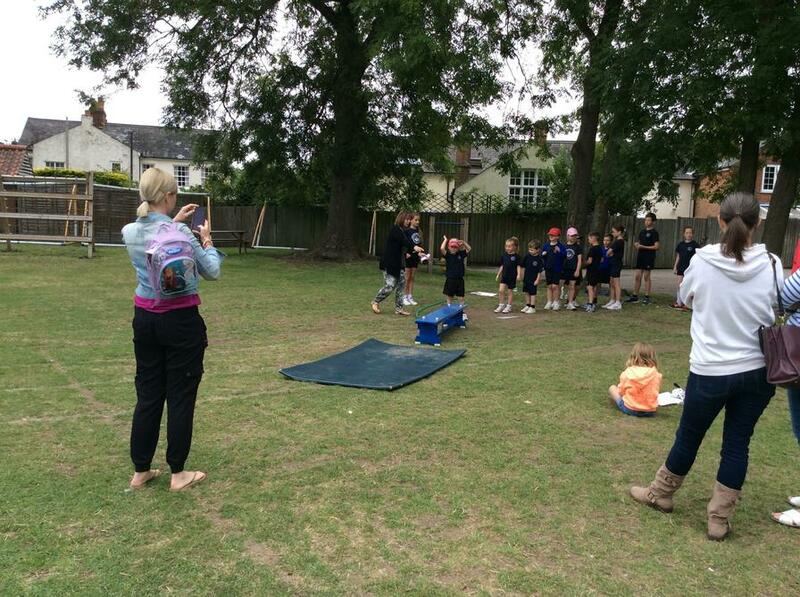 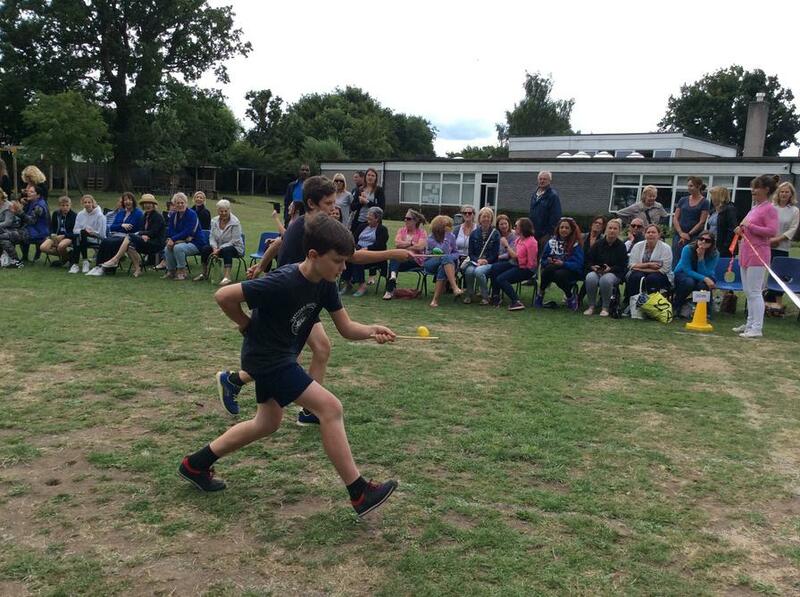 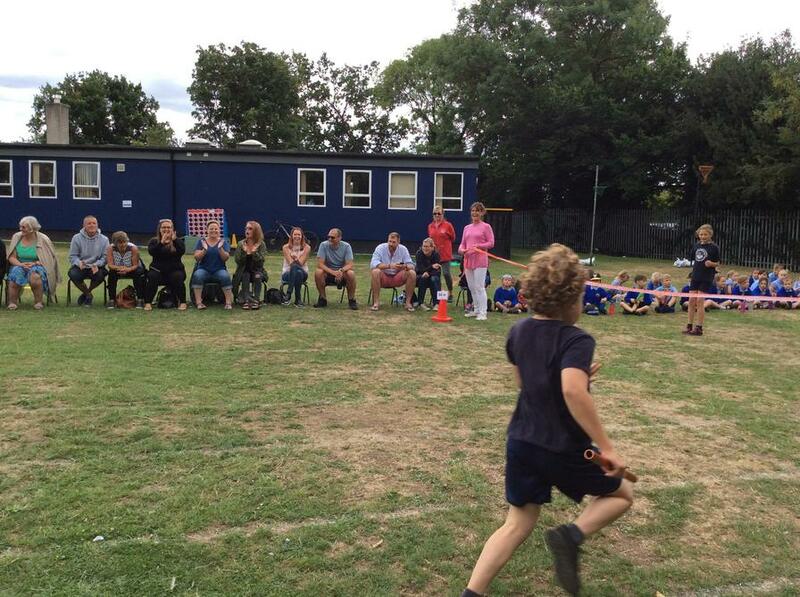 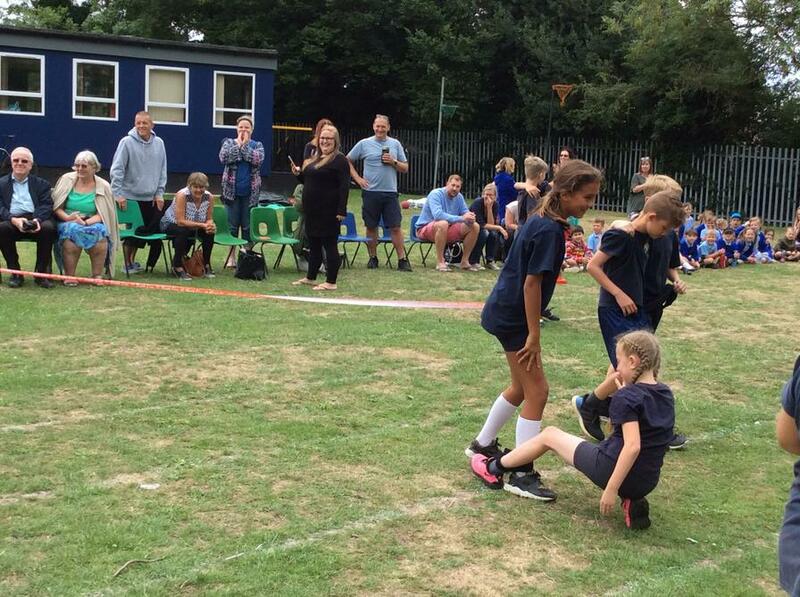 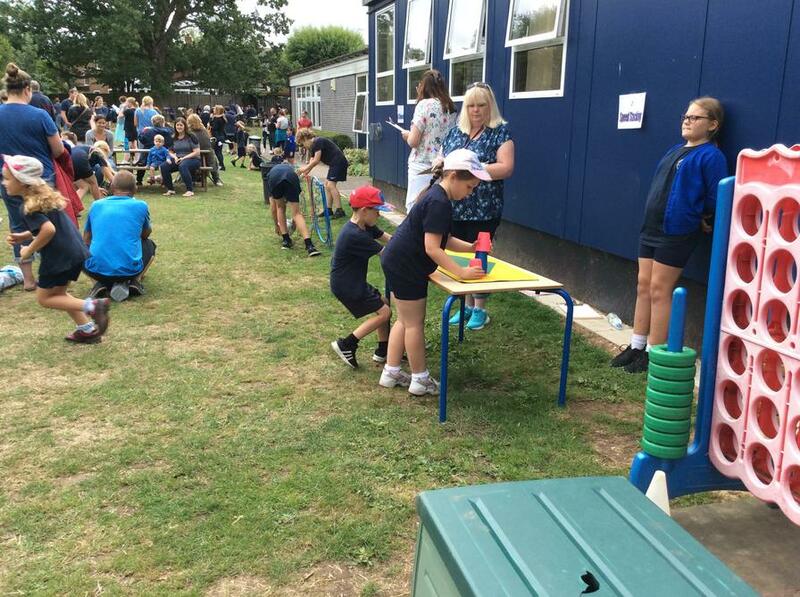 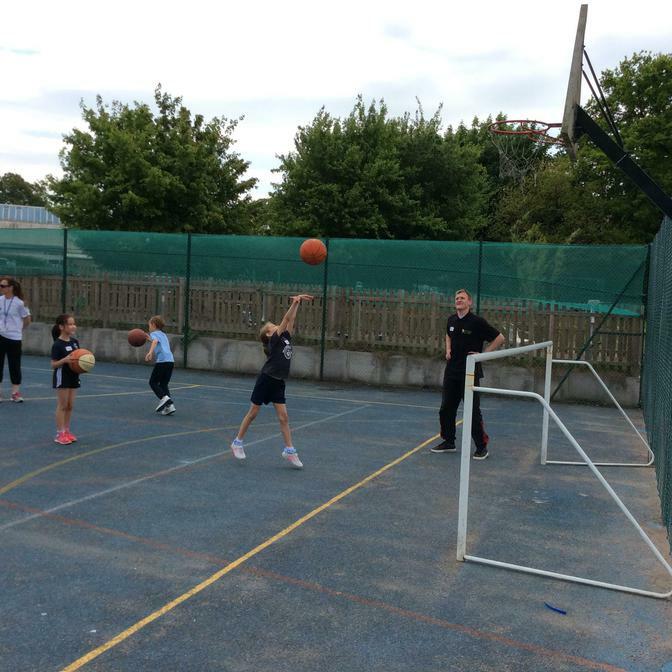 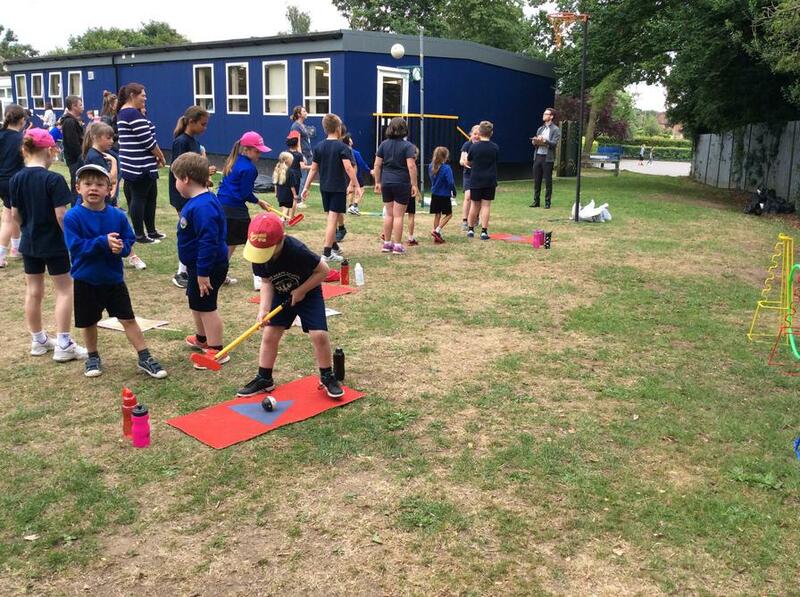 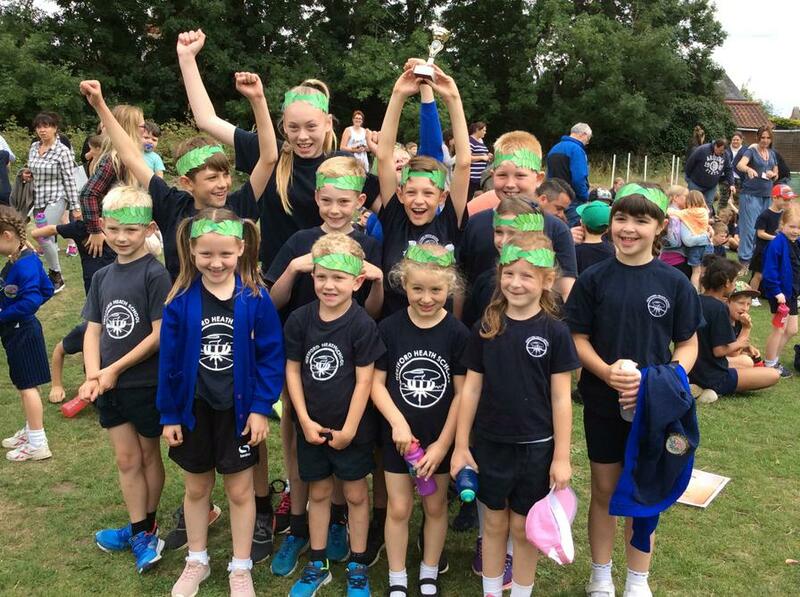 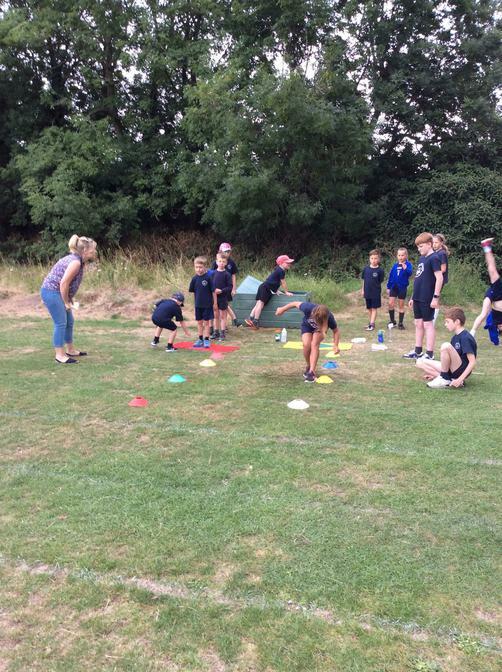 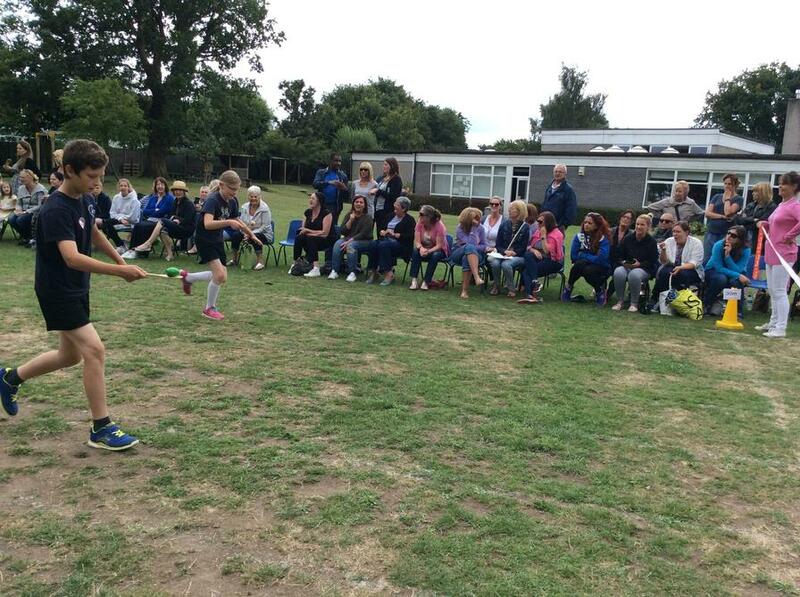 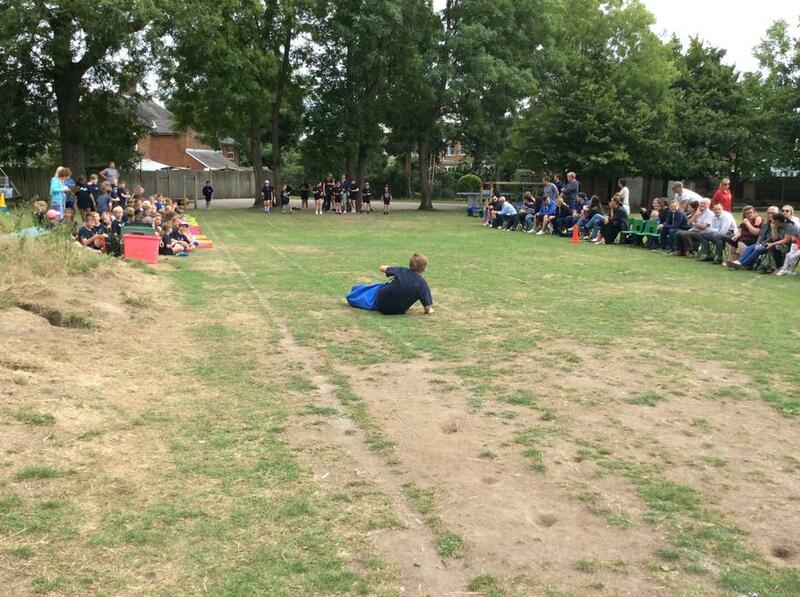 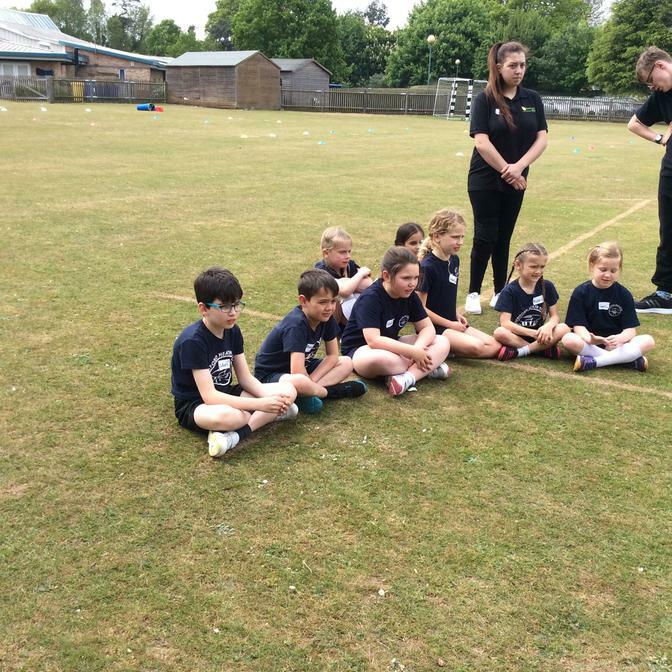 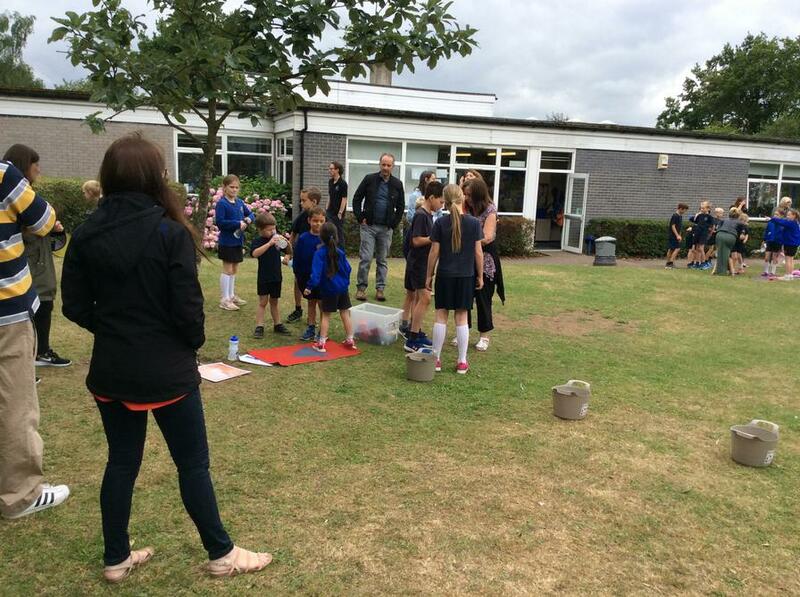 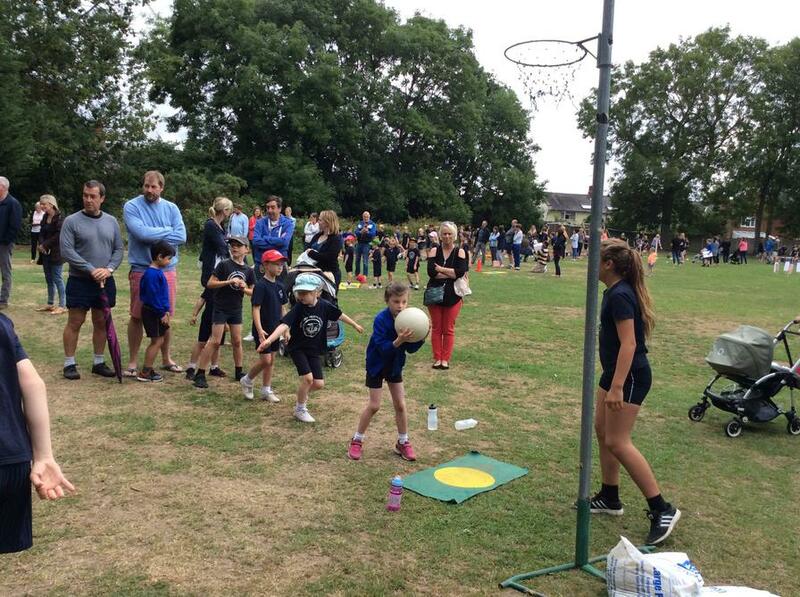 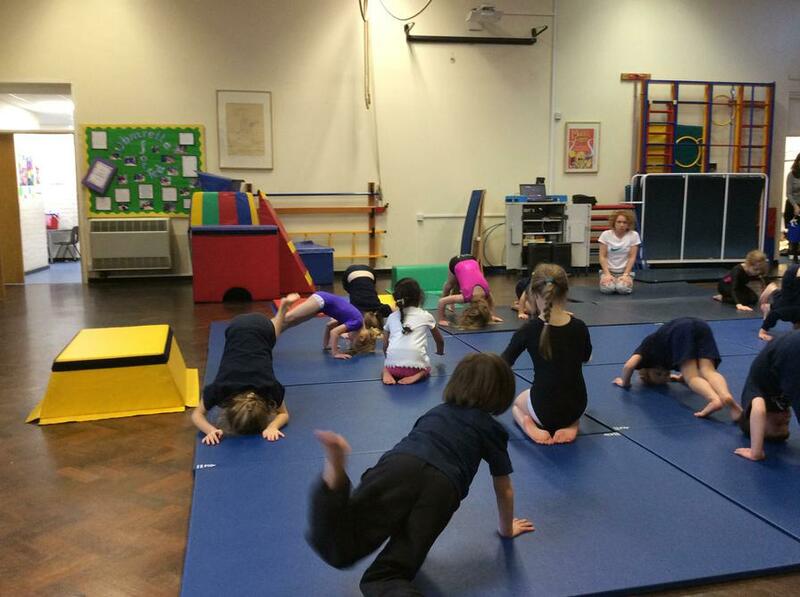 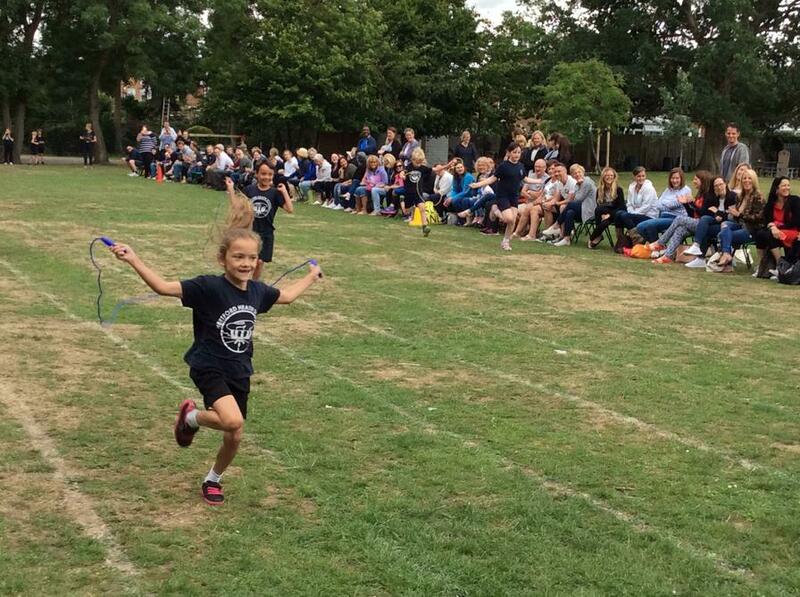 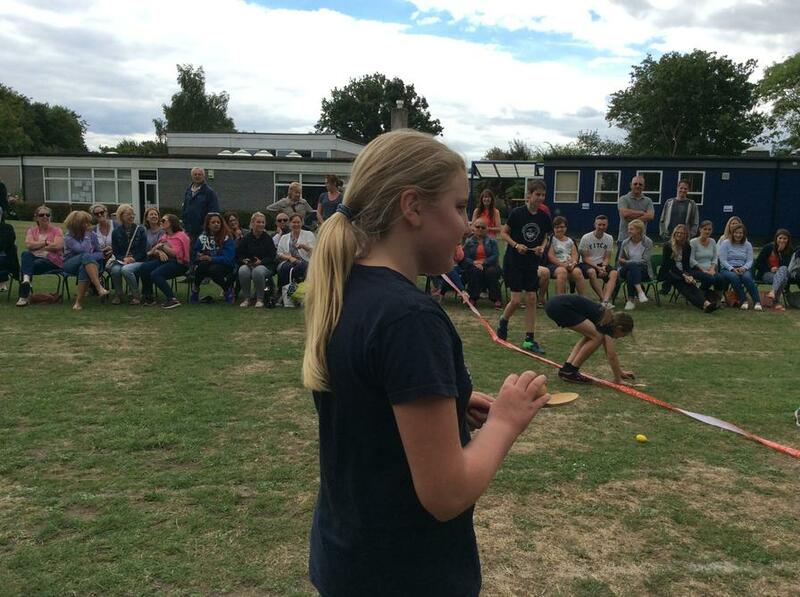 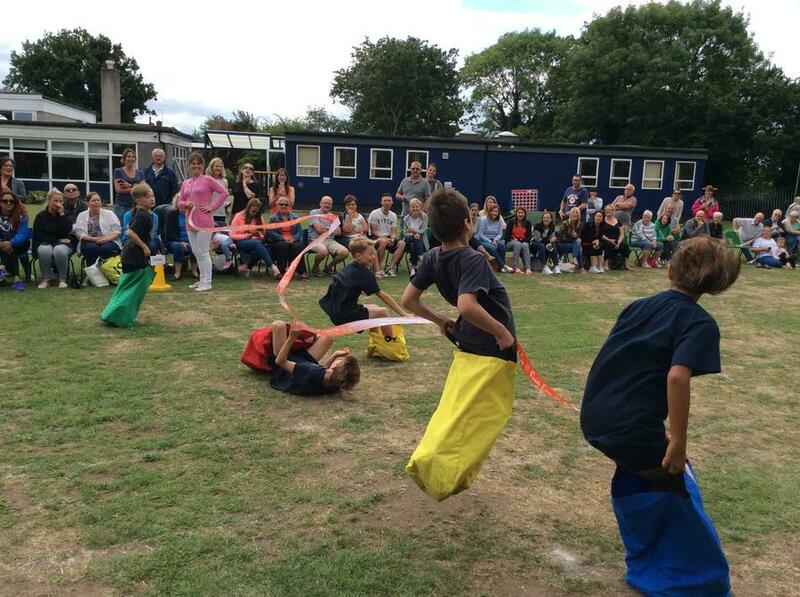 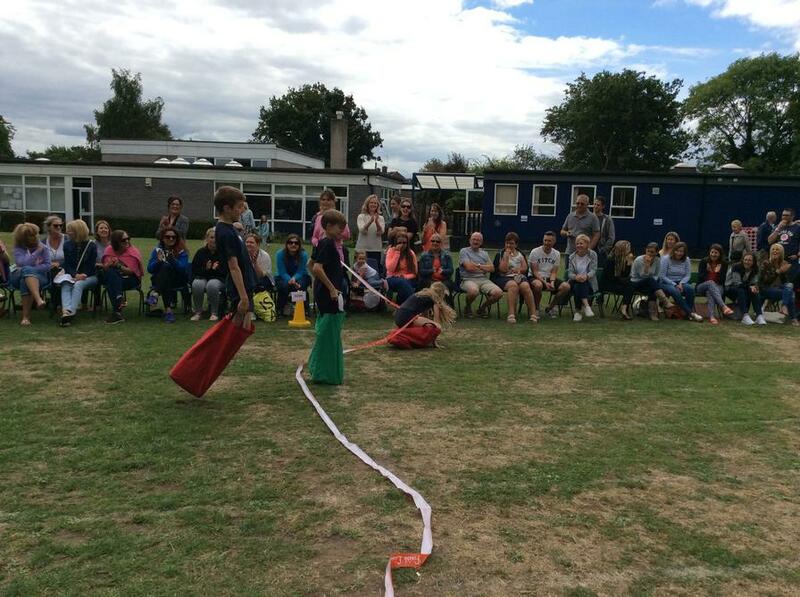 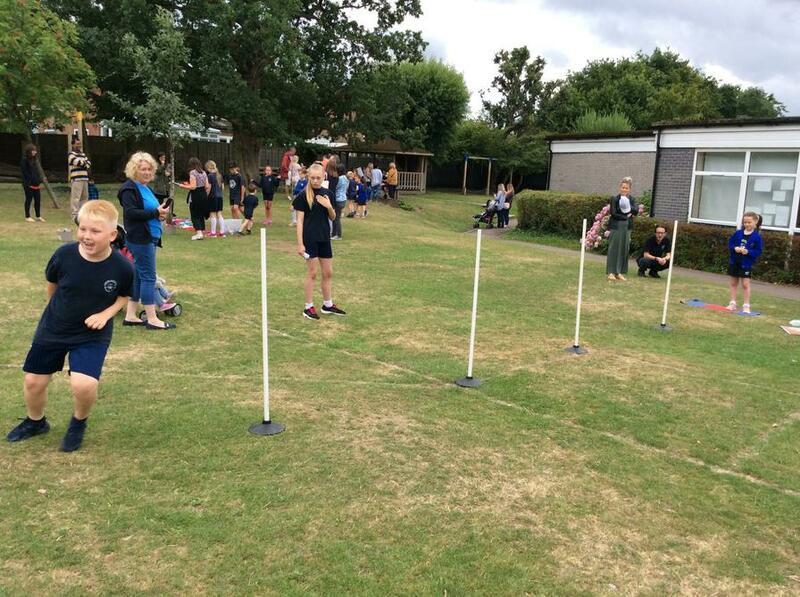 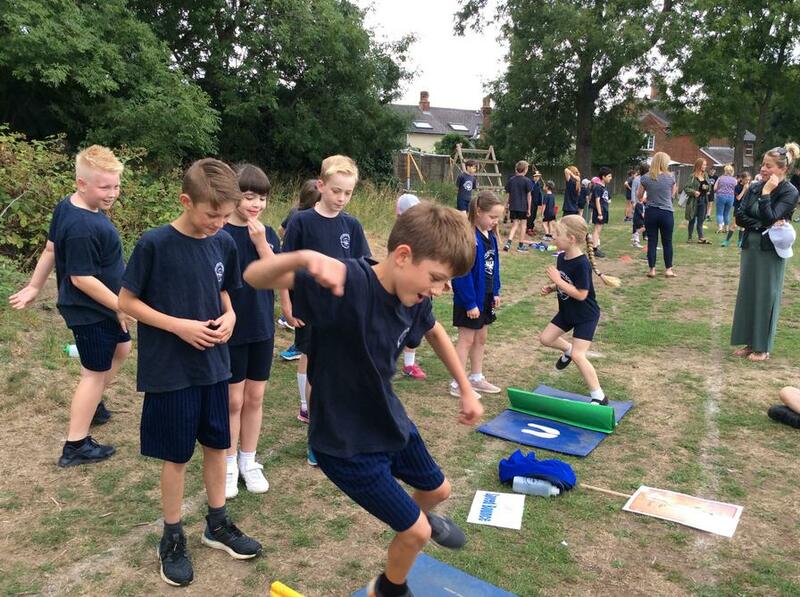 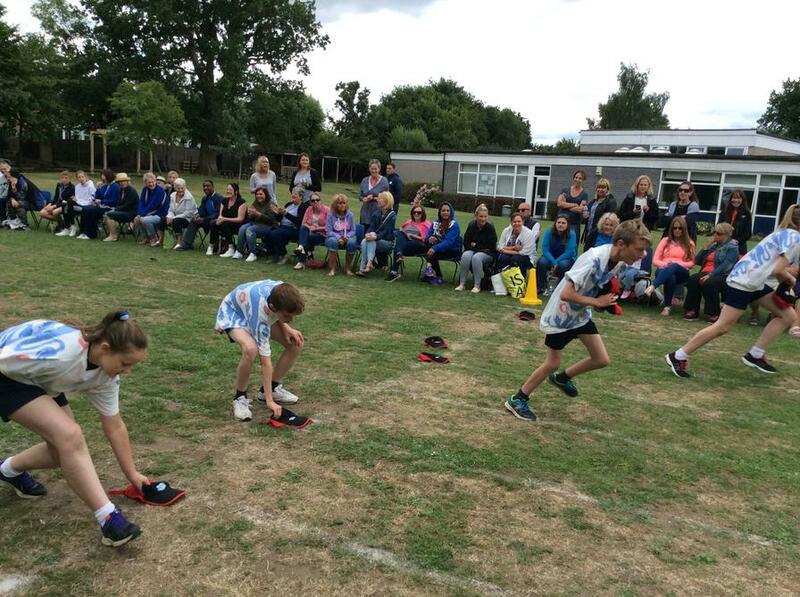 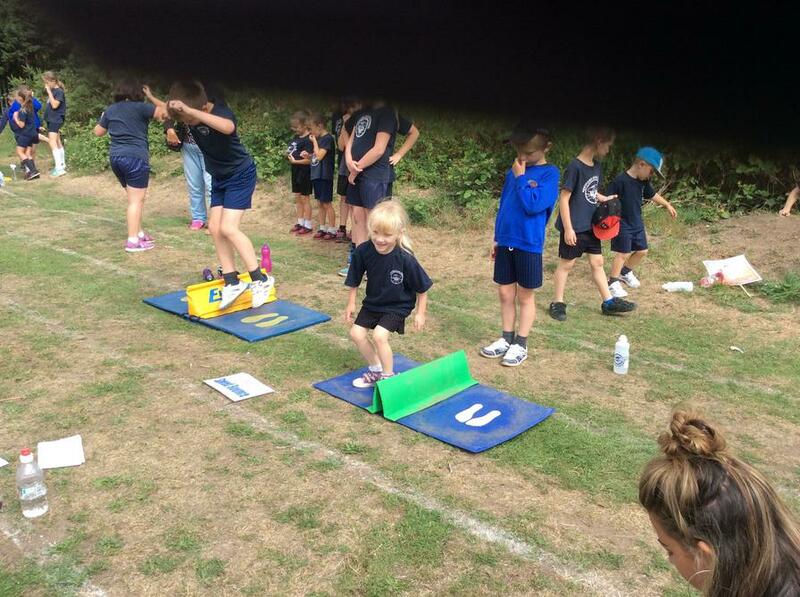 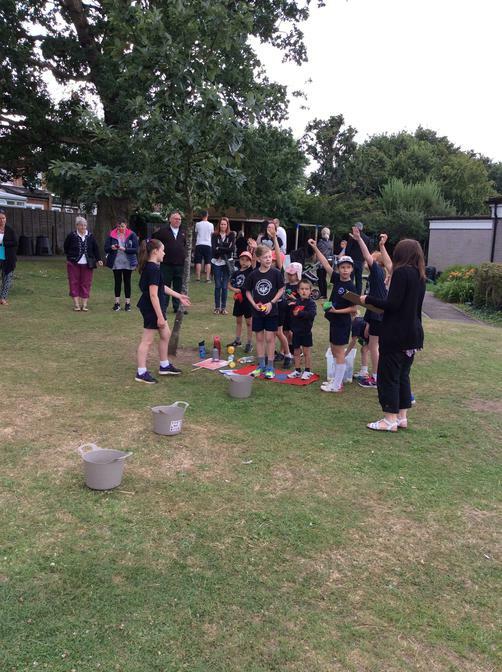 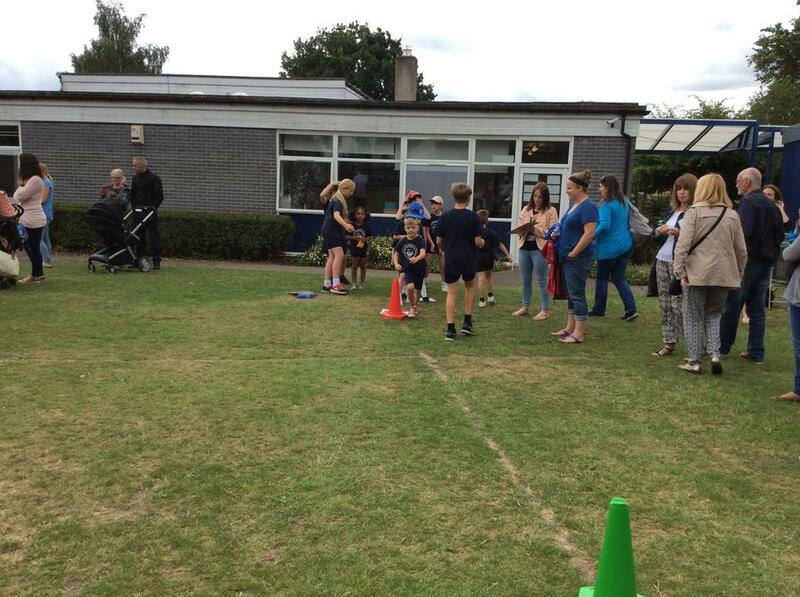 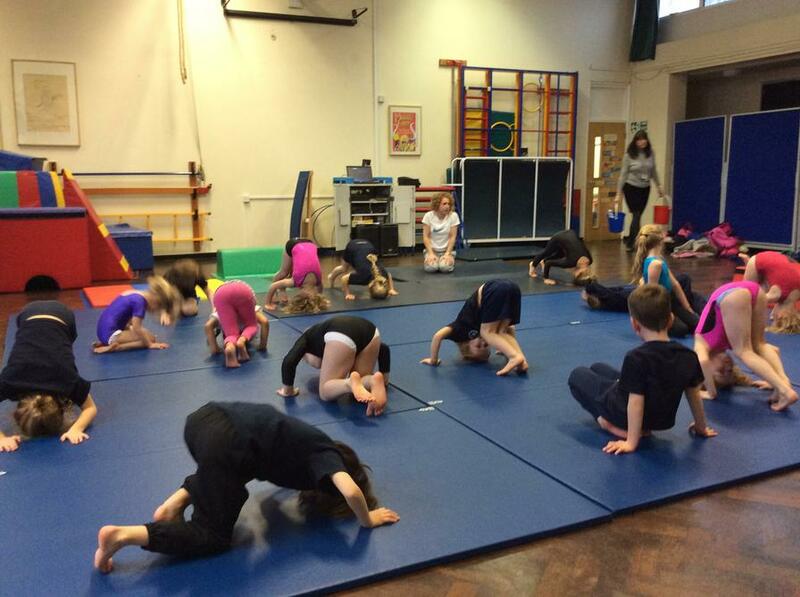 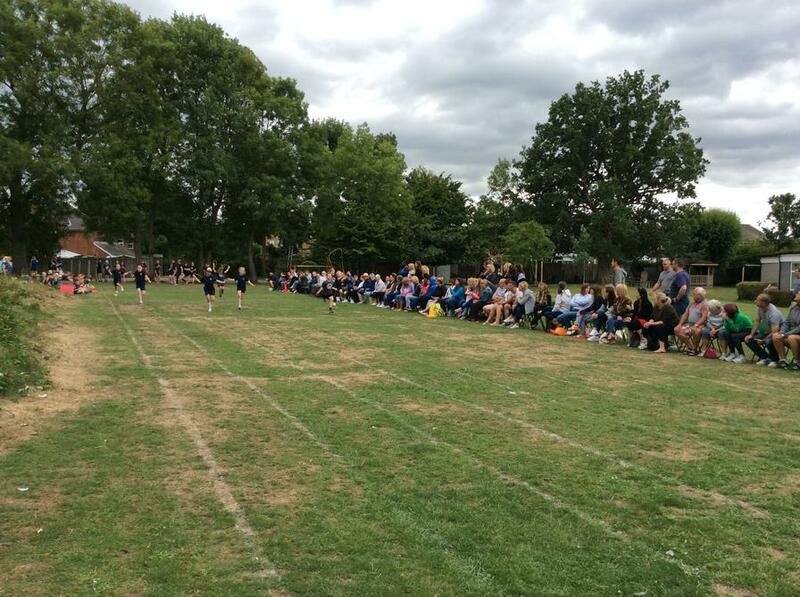 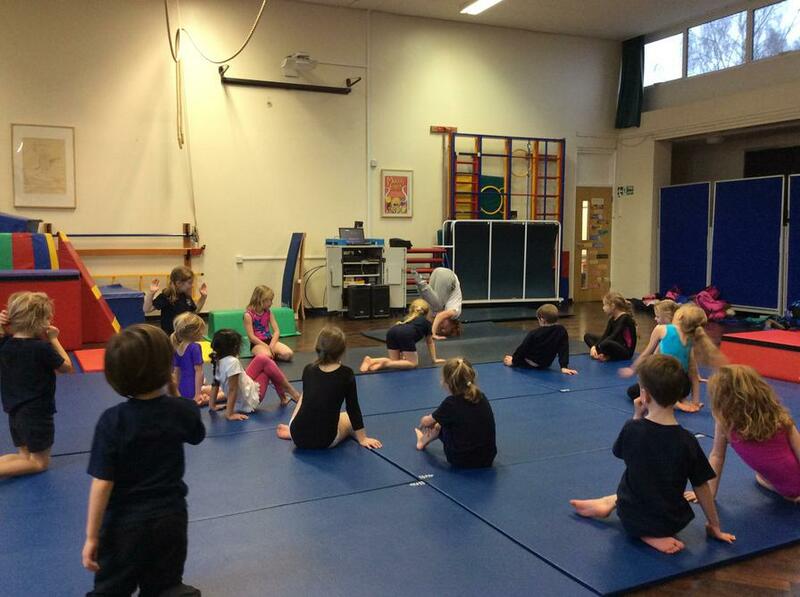 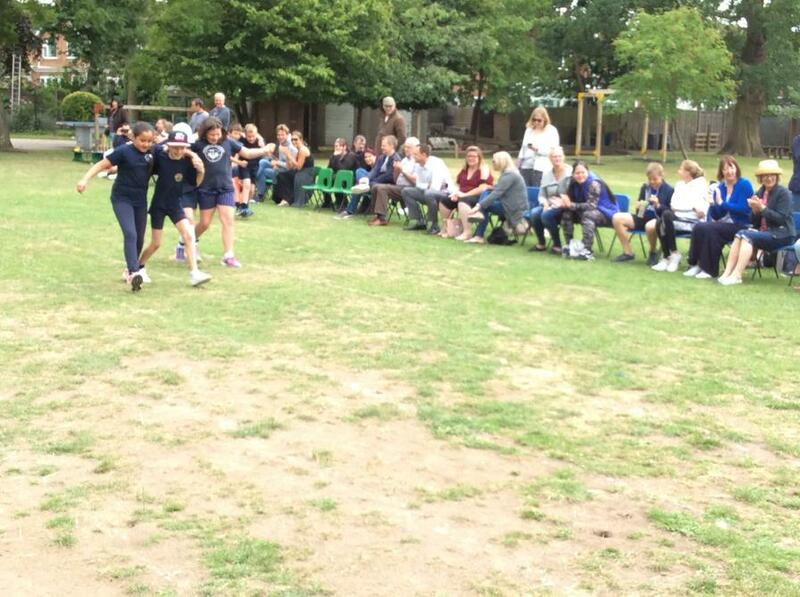 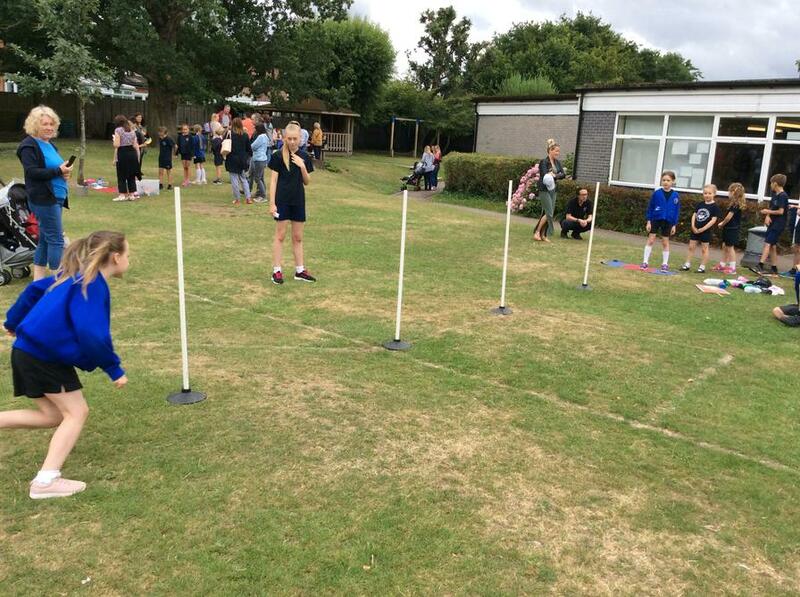 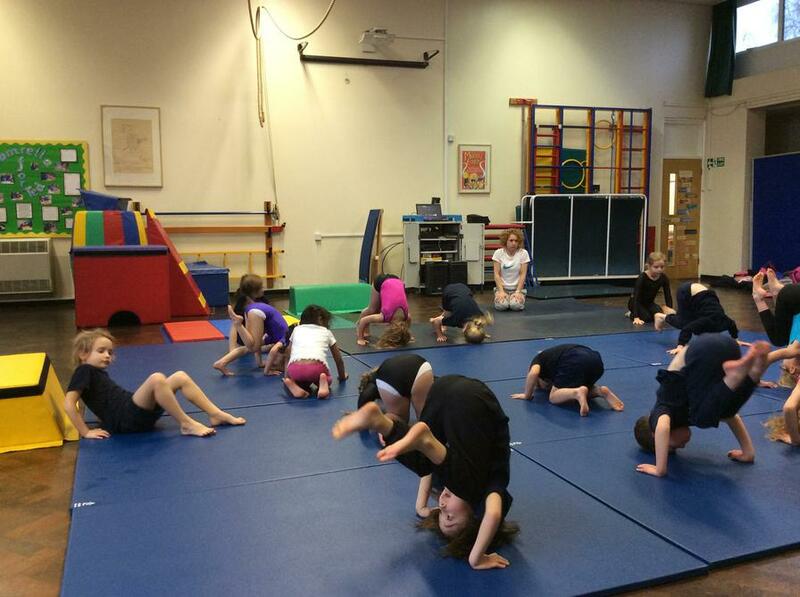 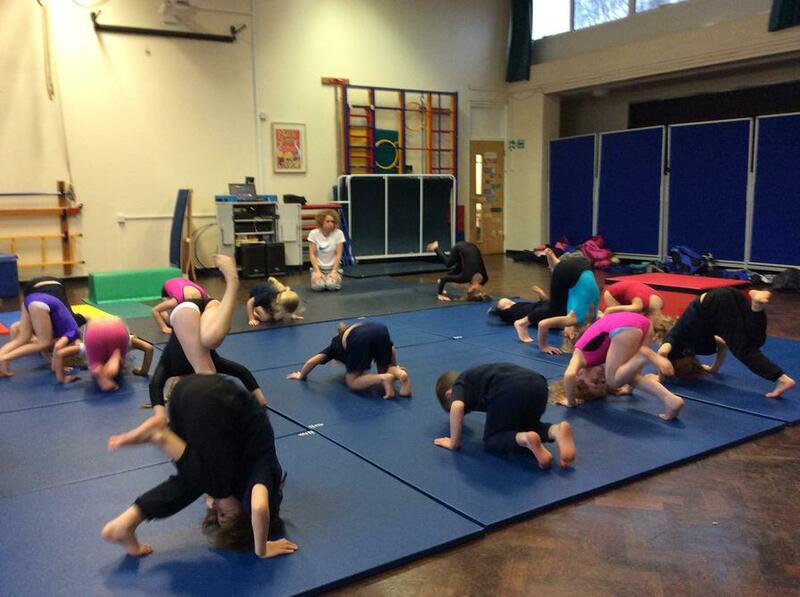 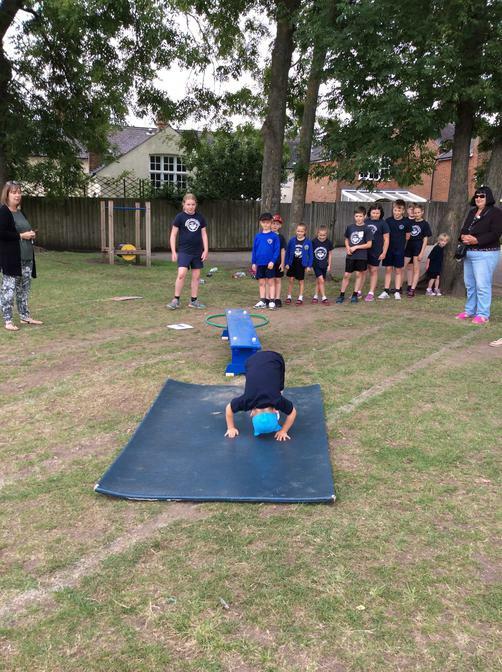 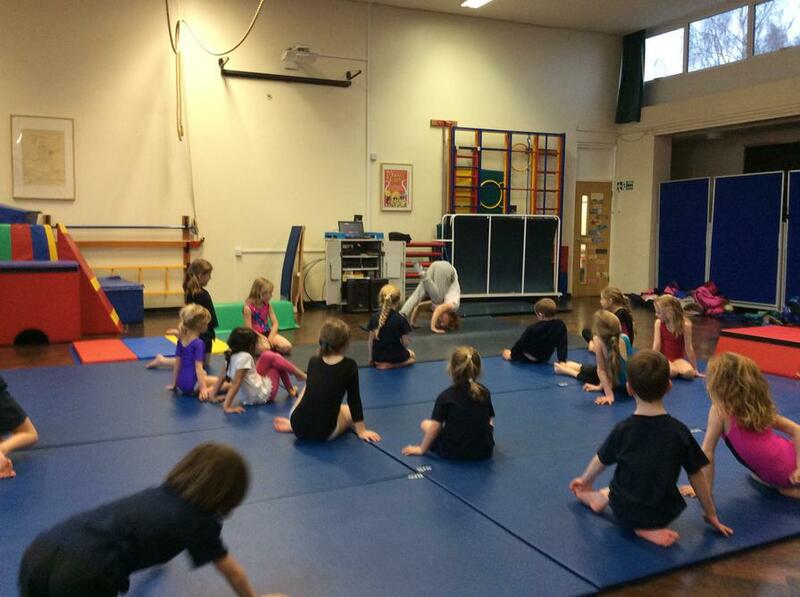 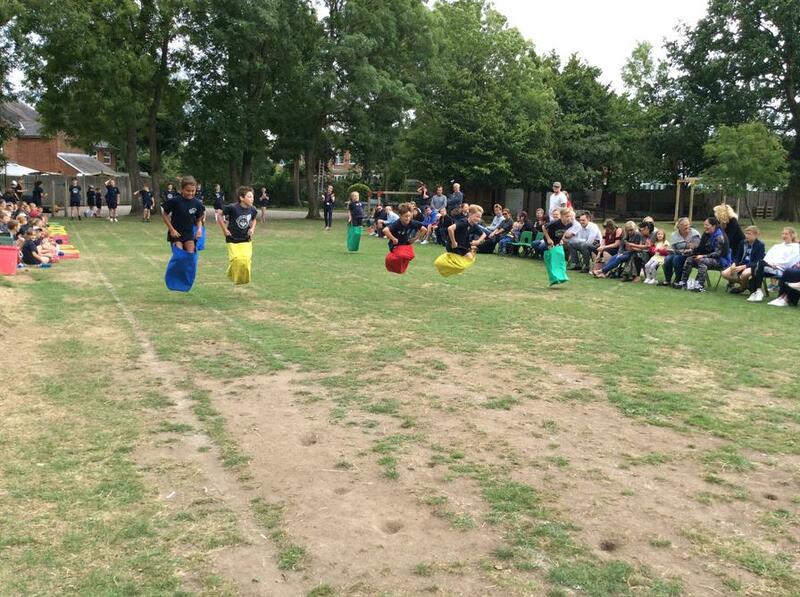 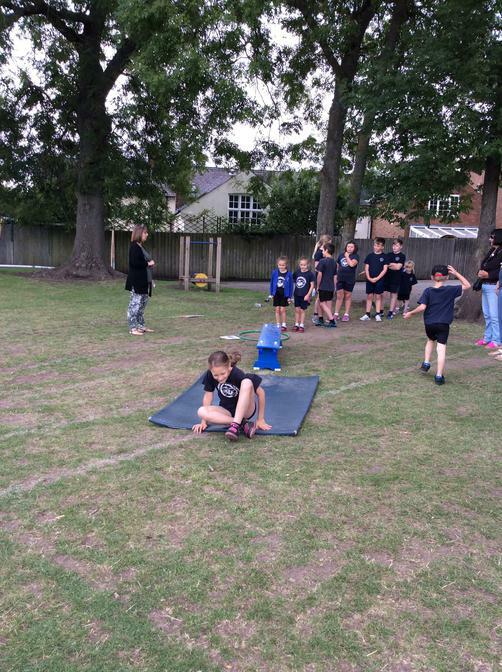 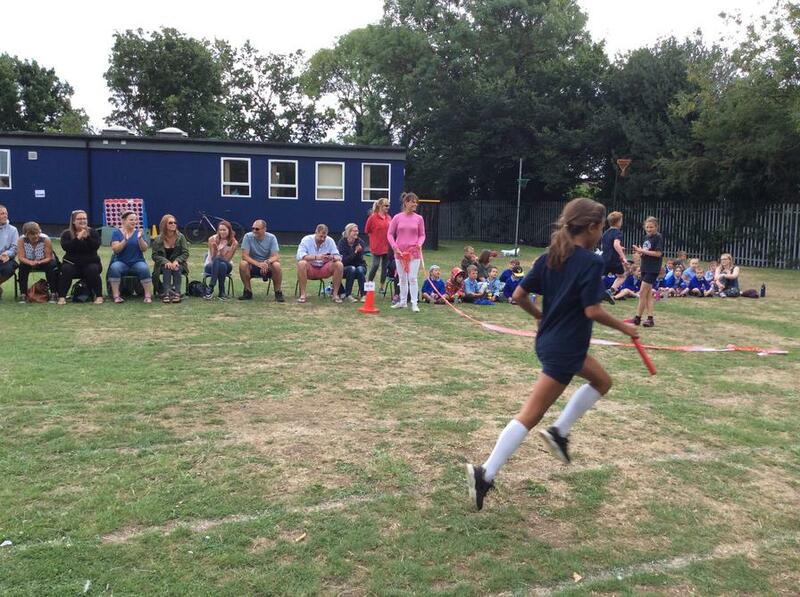 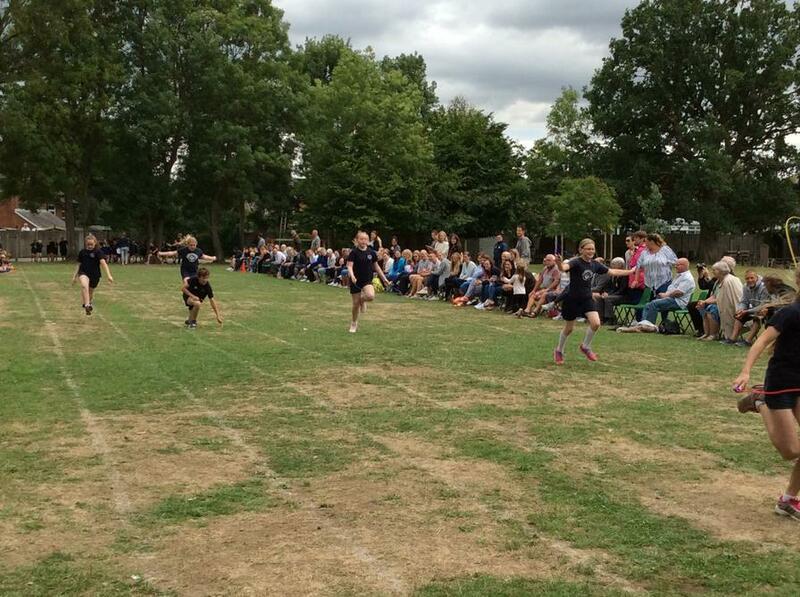 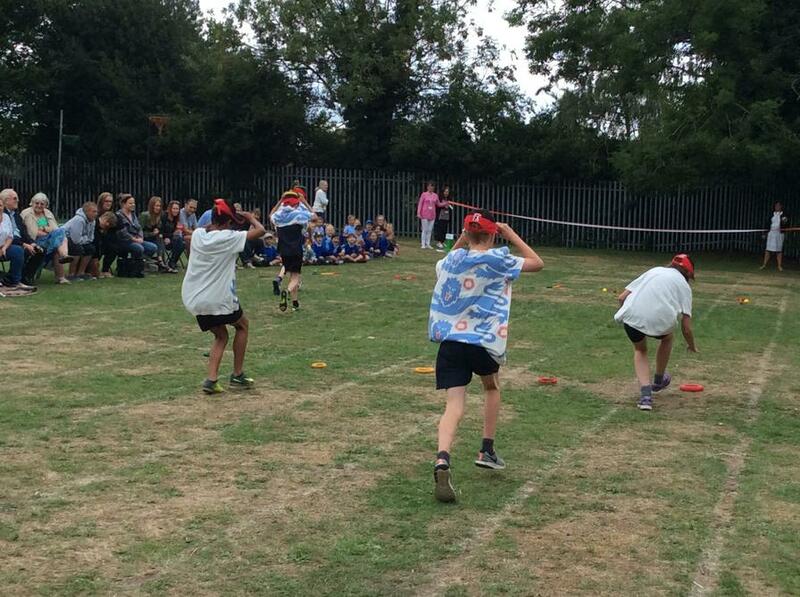 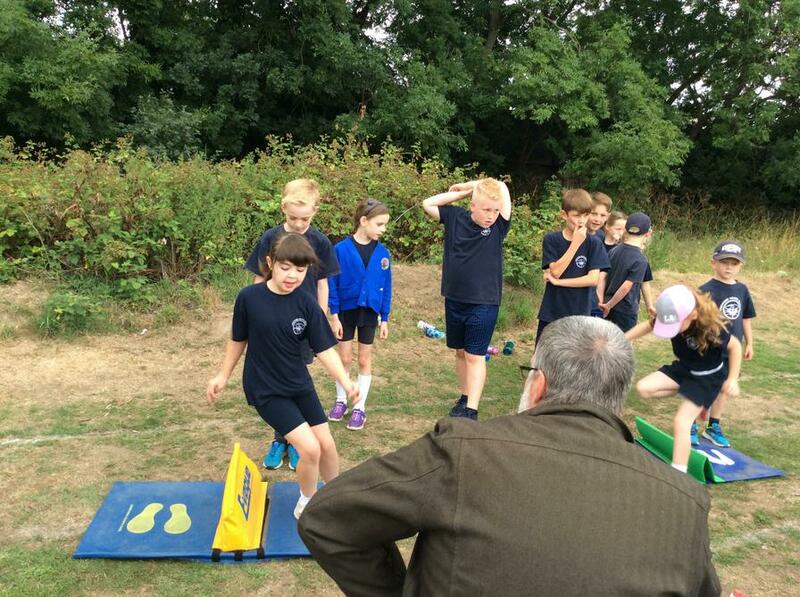 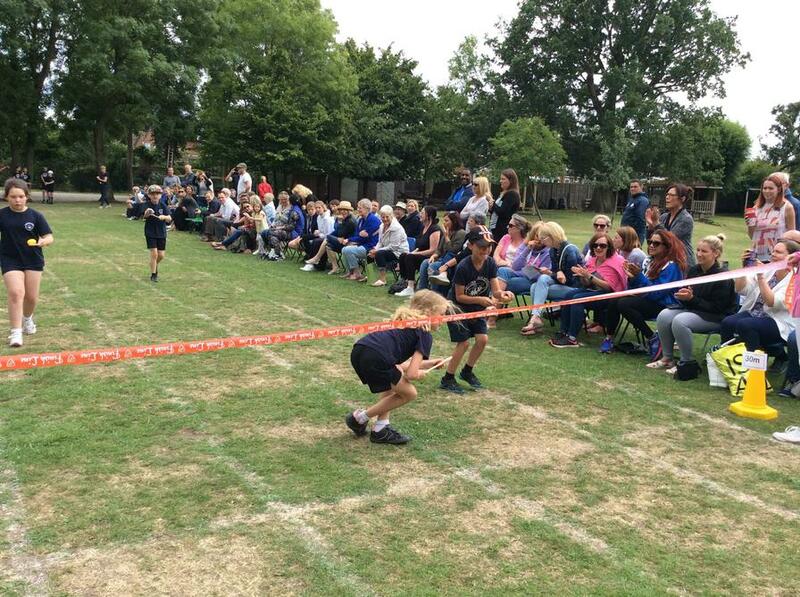 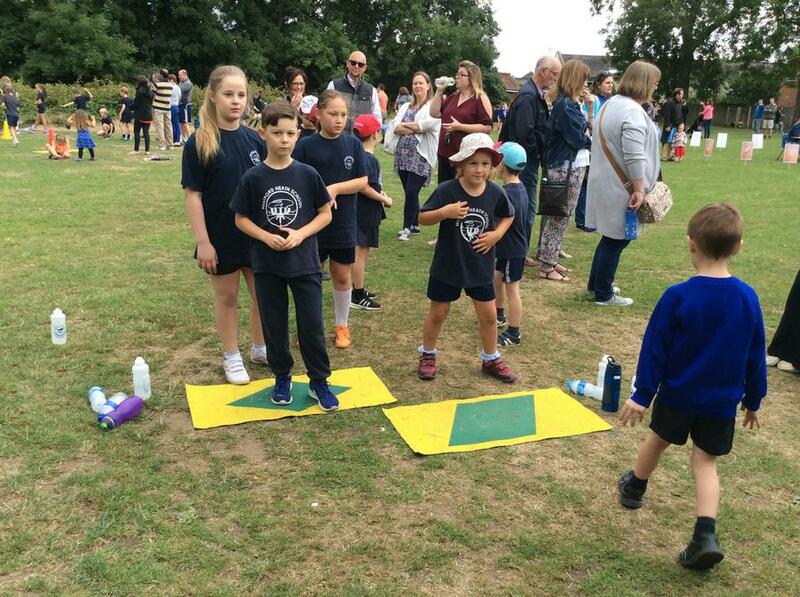 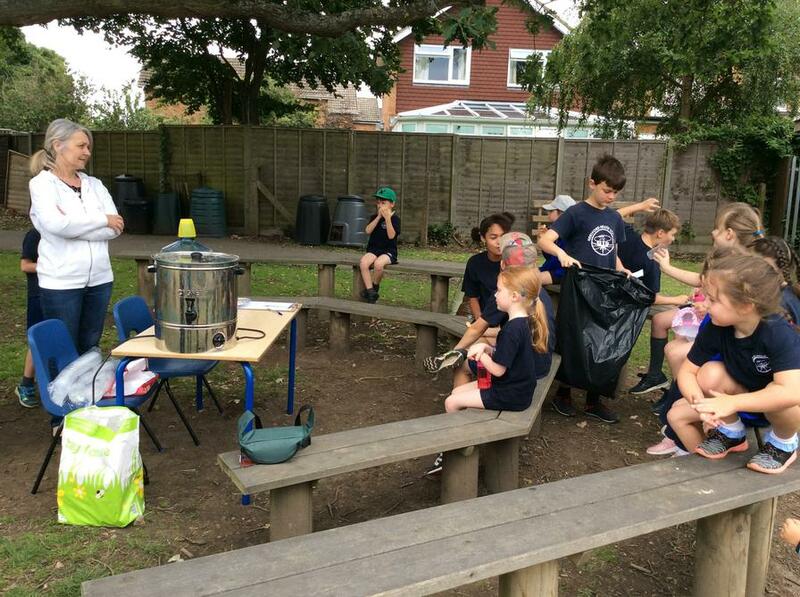 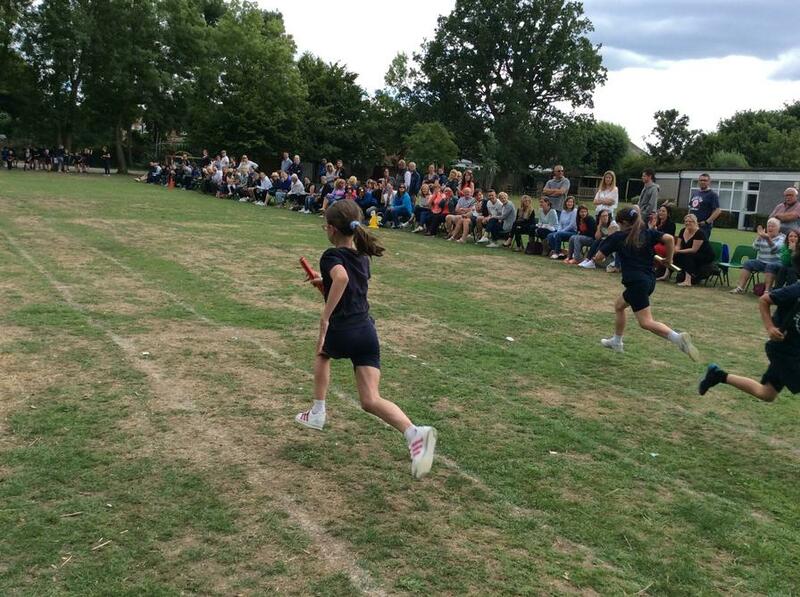 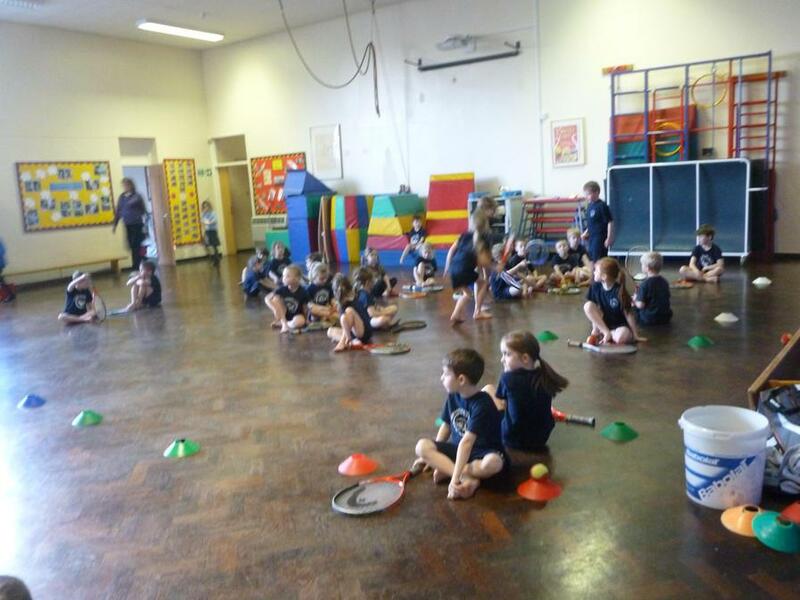 The children enjoyed taking part in different activities. 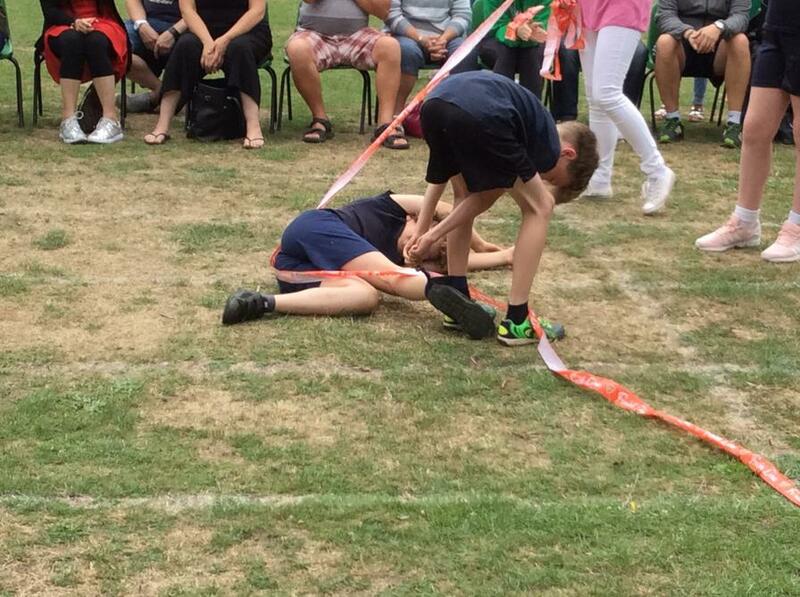 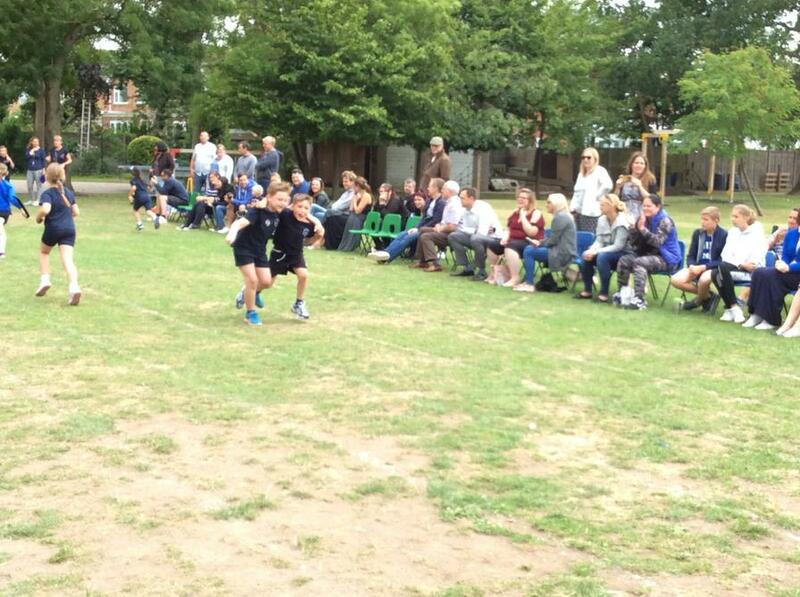 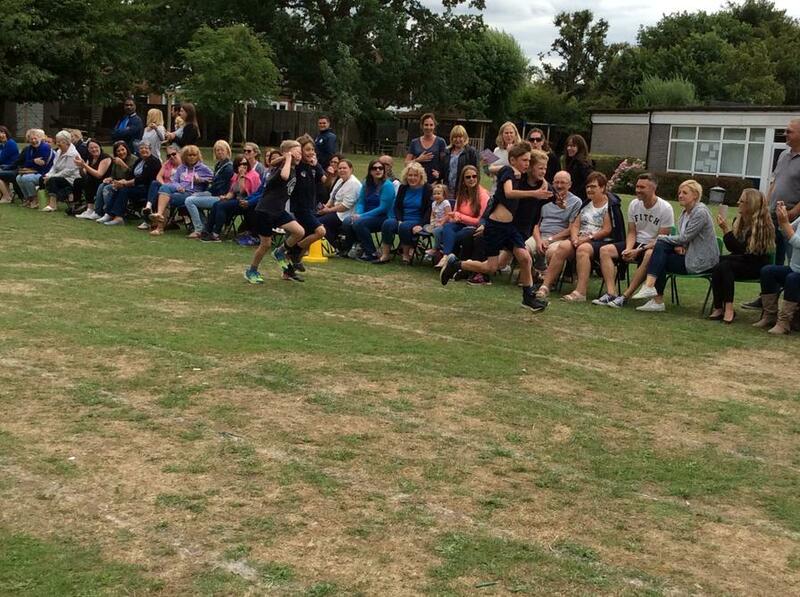 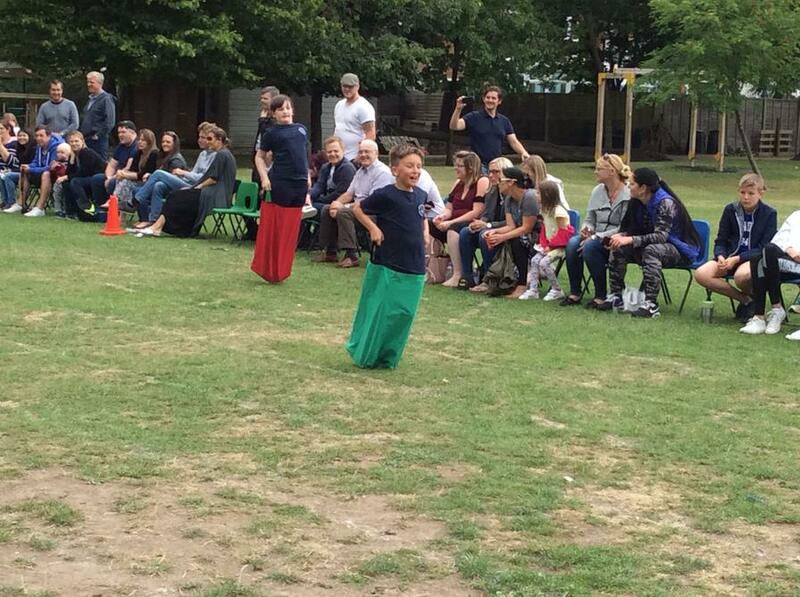 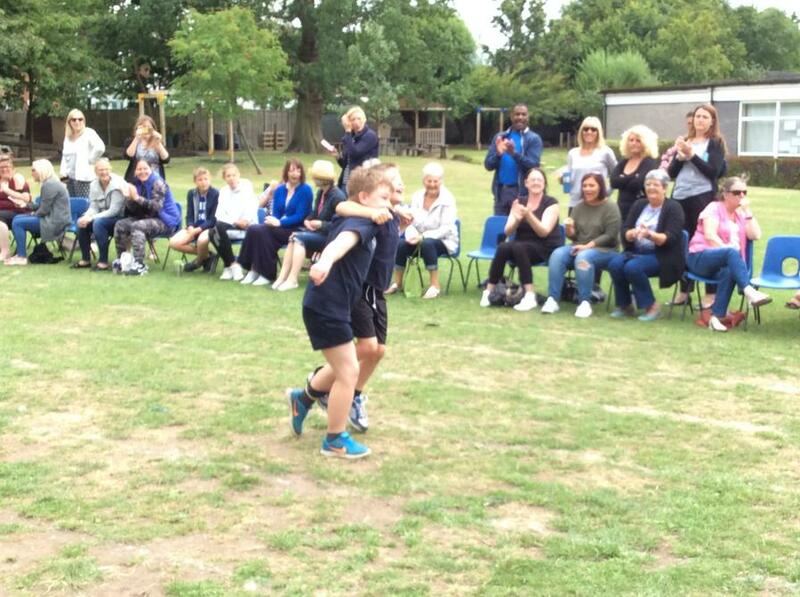 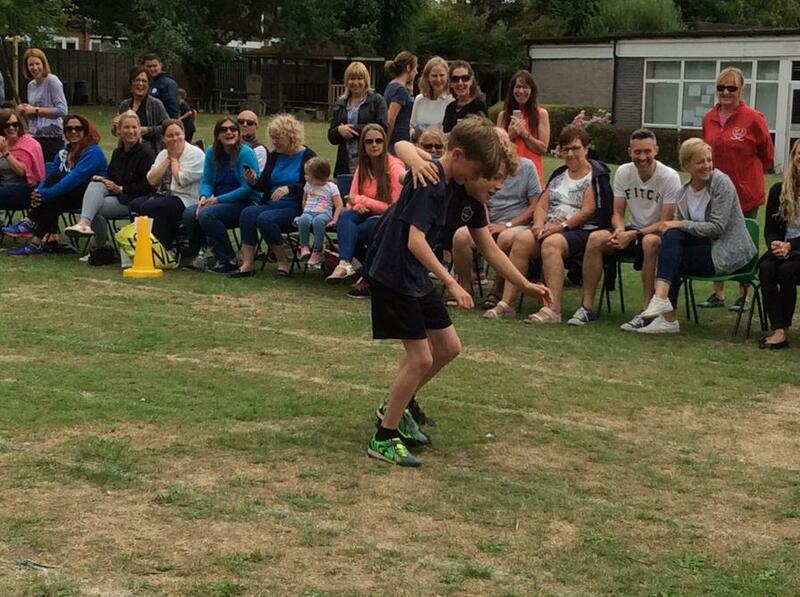 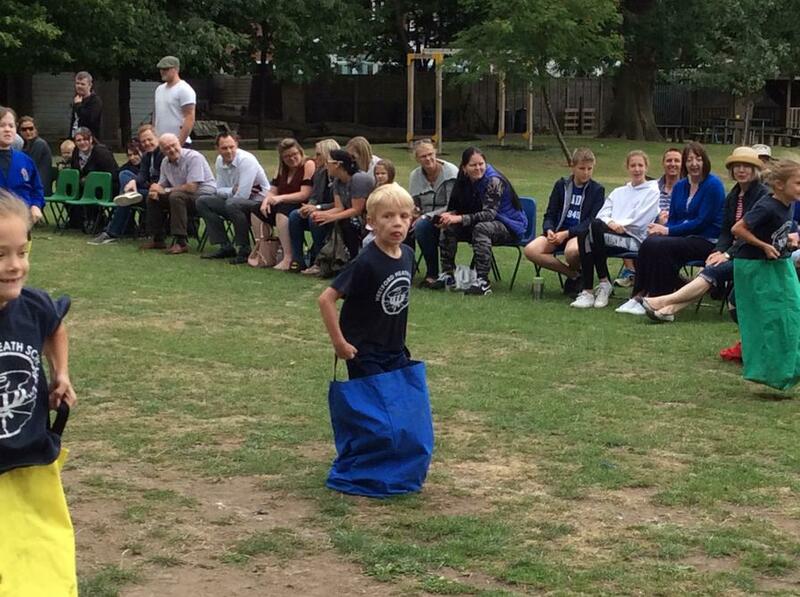 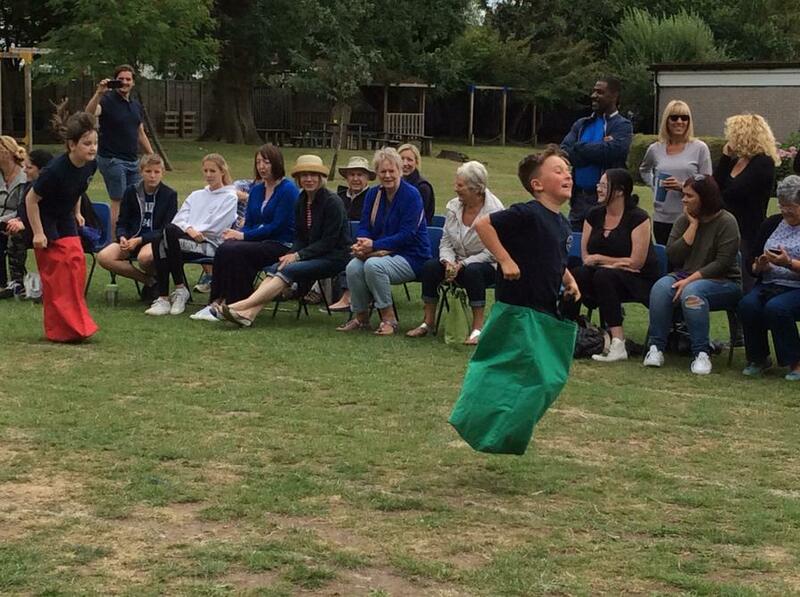 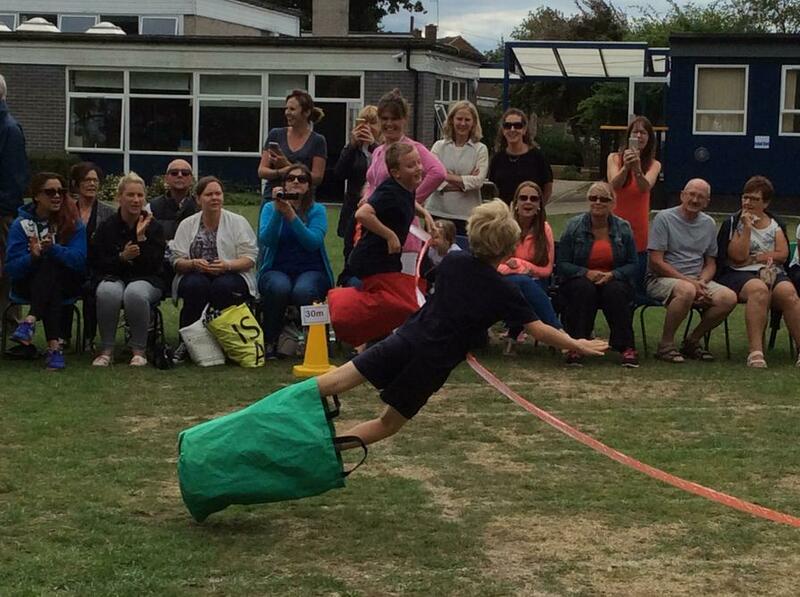 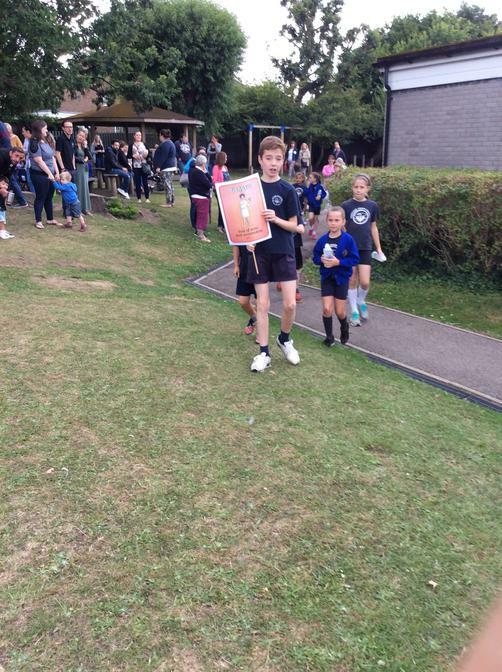 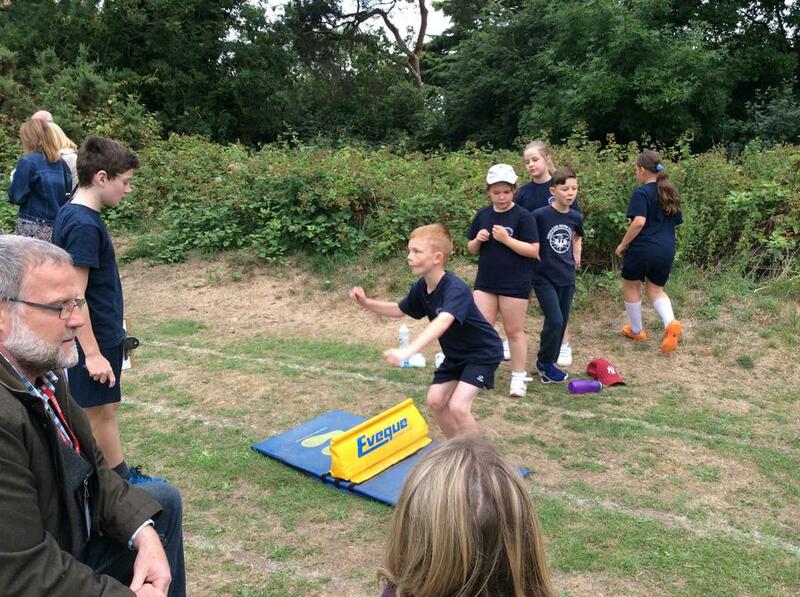 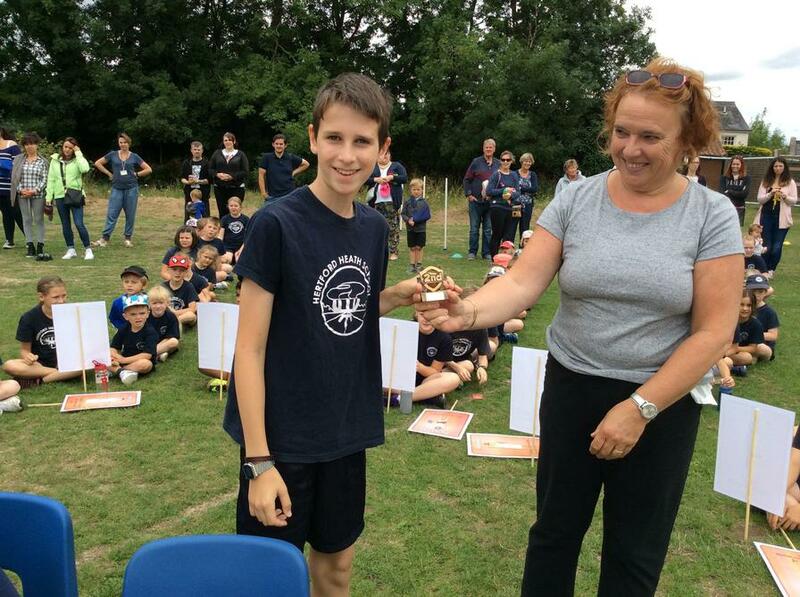 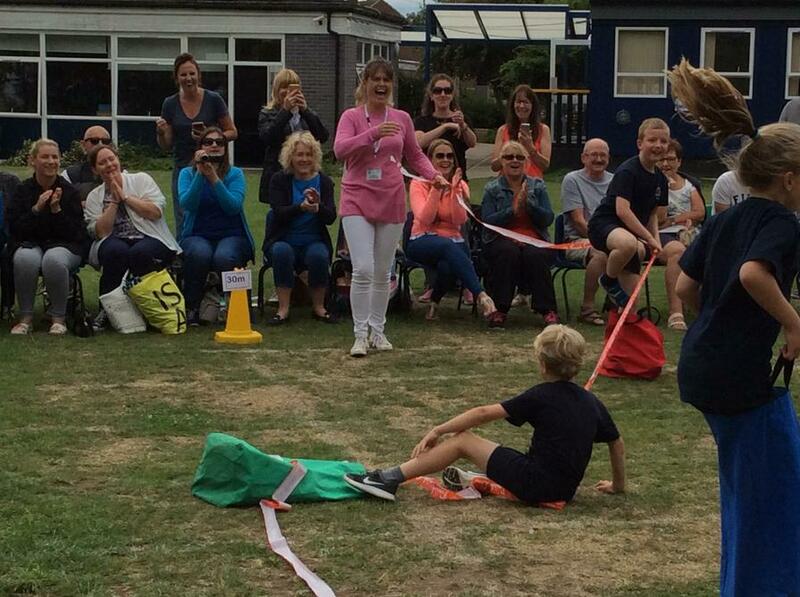 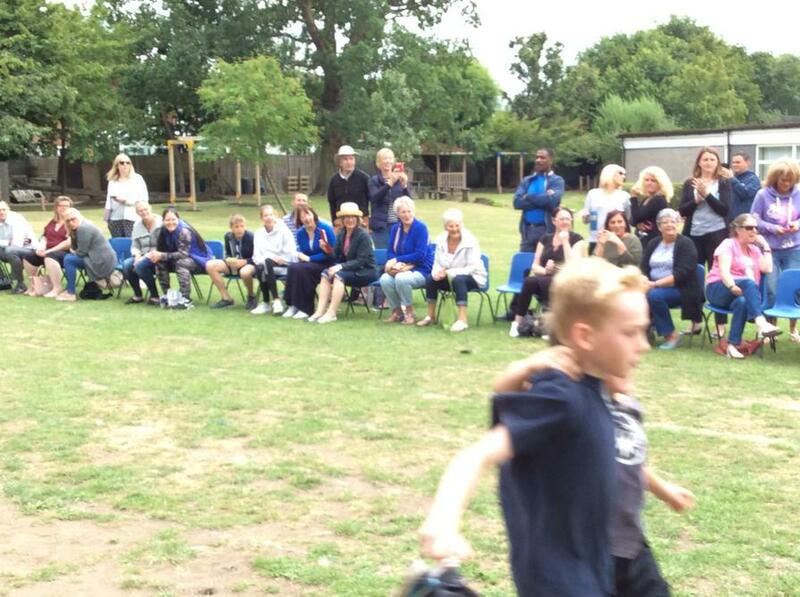 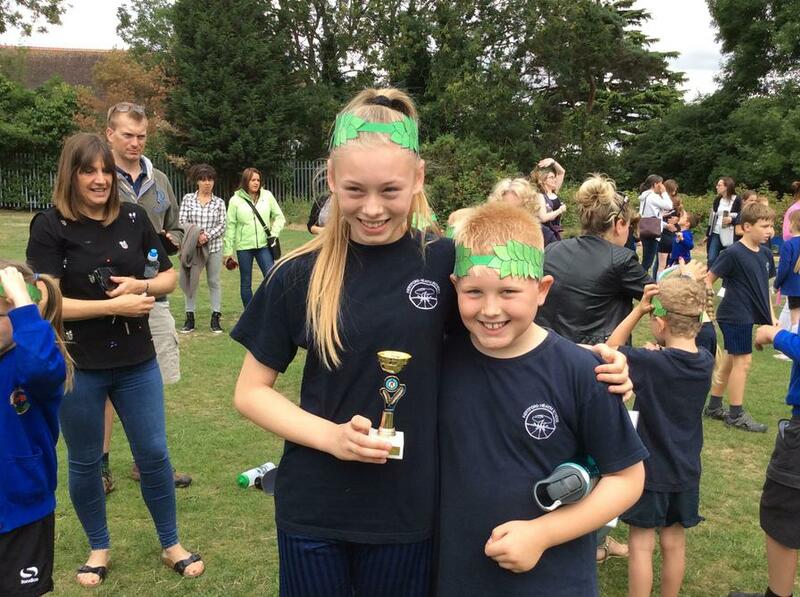 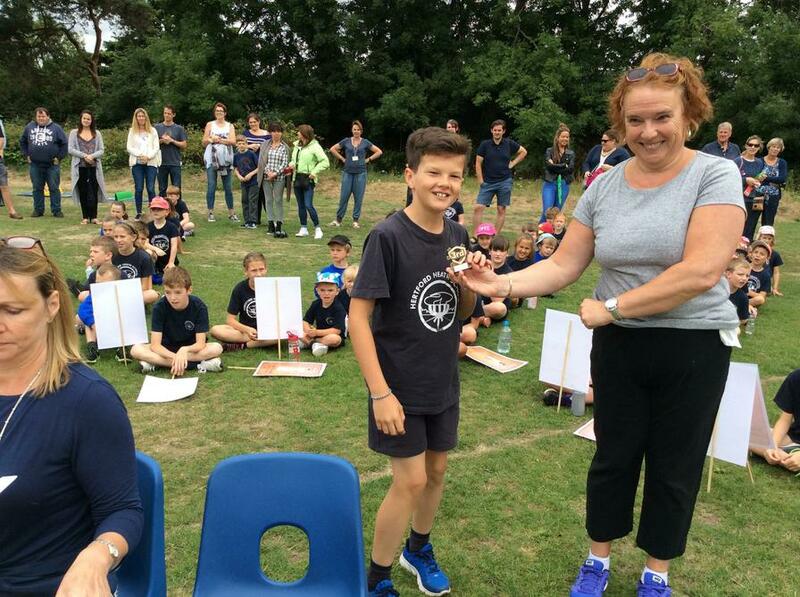 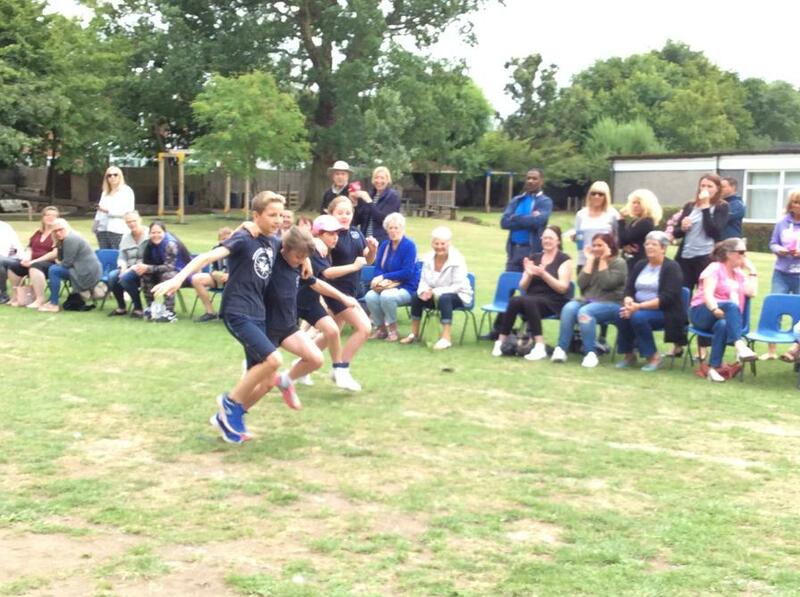 Congratulations to Ben for winning Gold in the speed bounce. 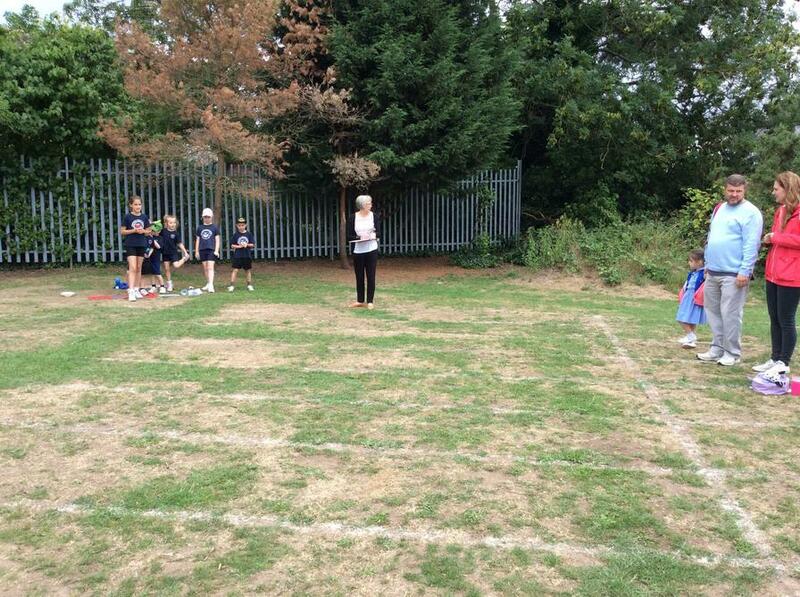 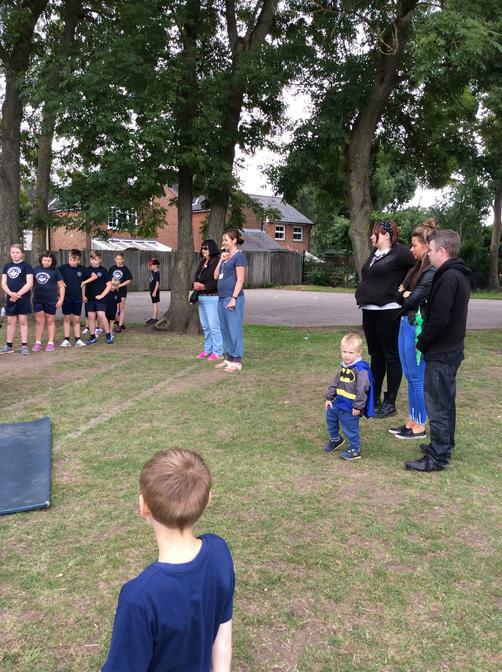 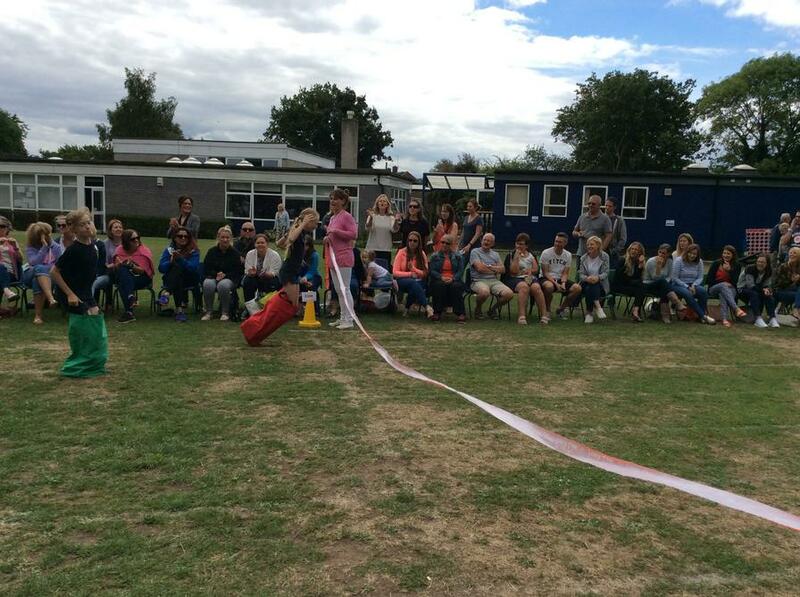 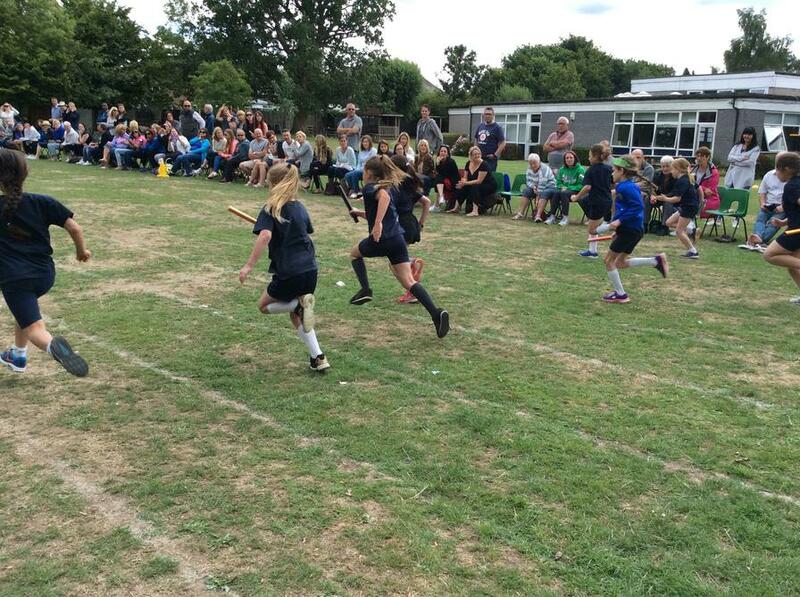 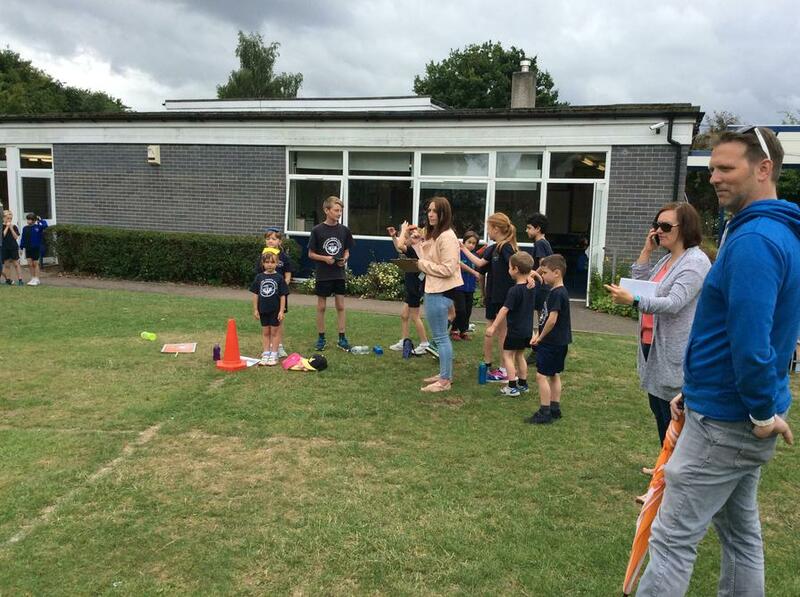 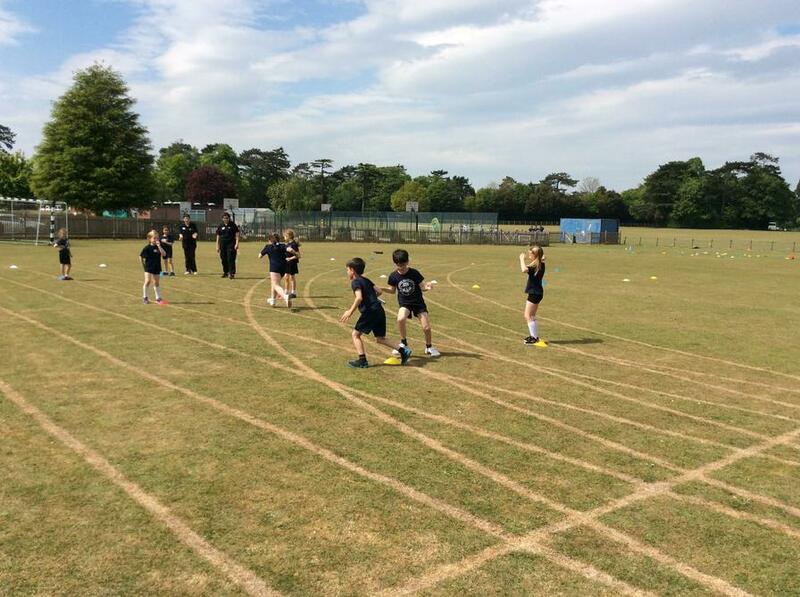 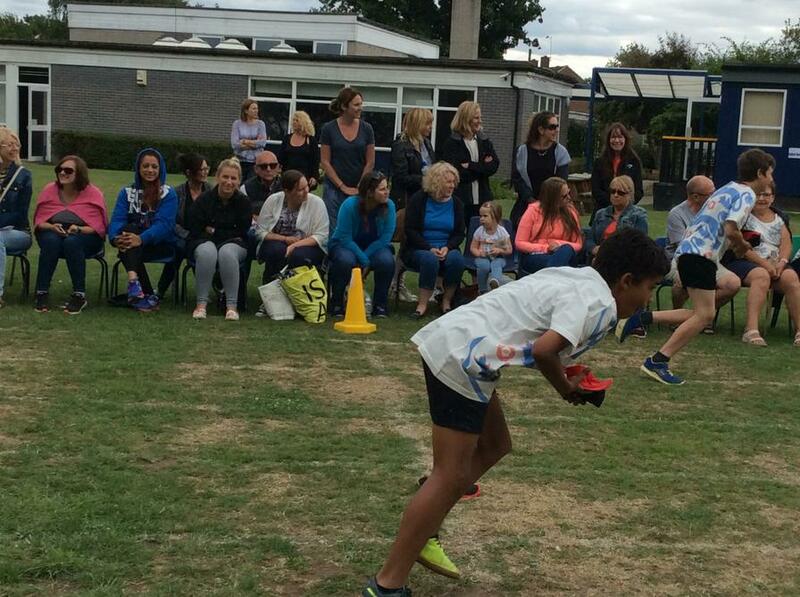 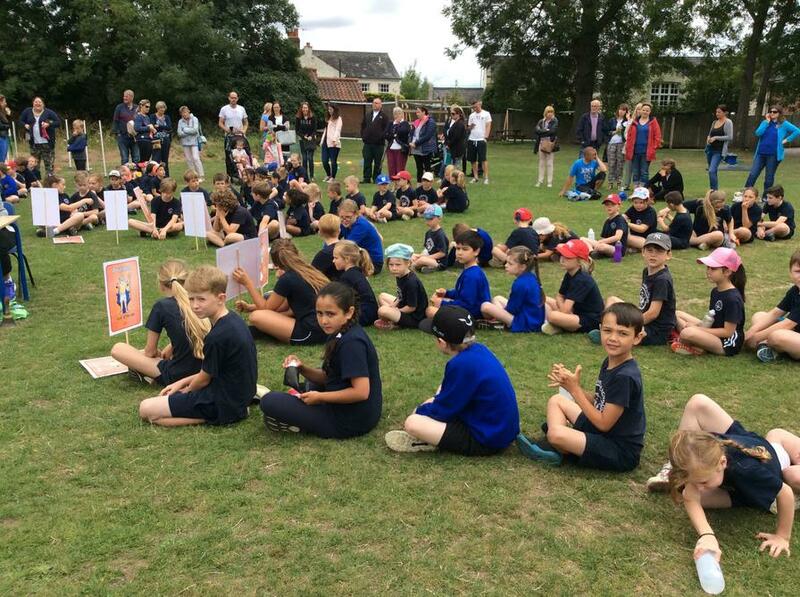 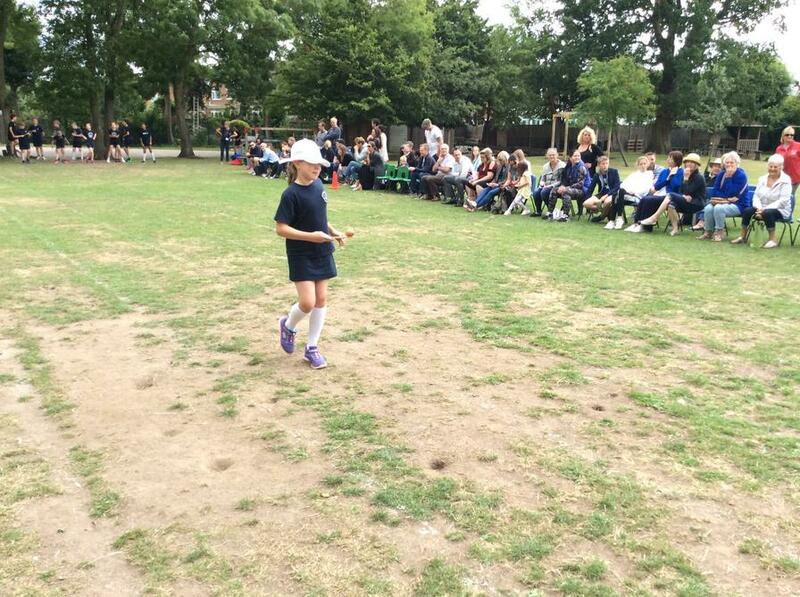 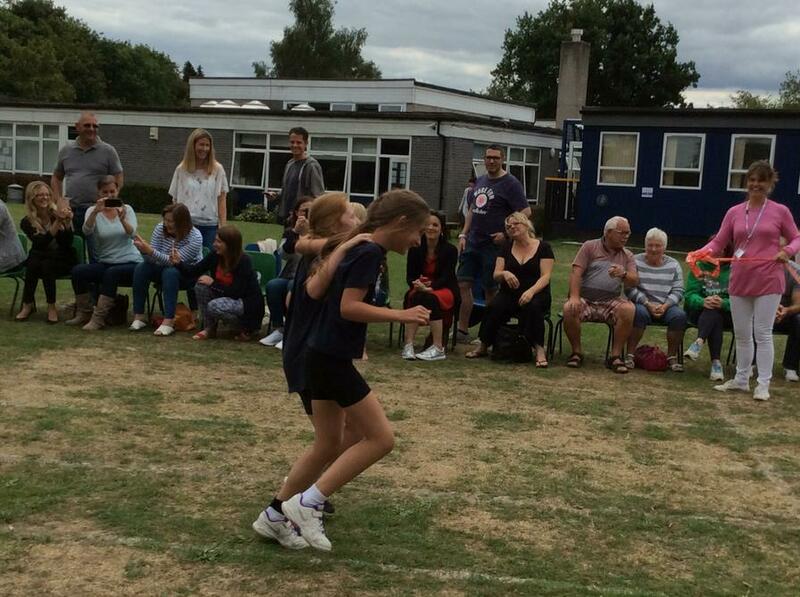 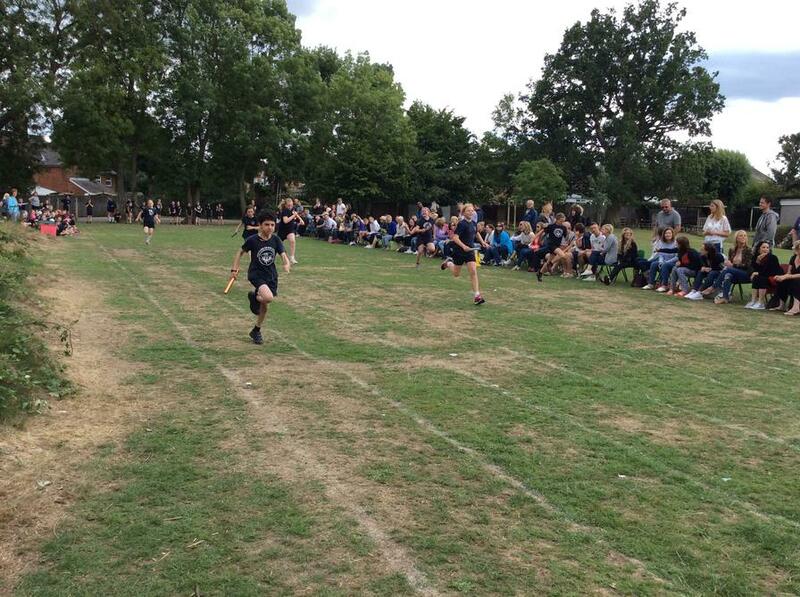 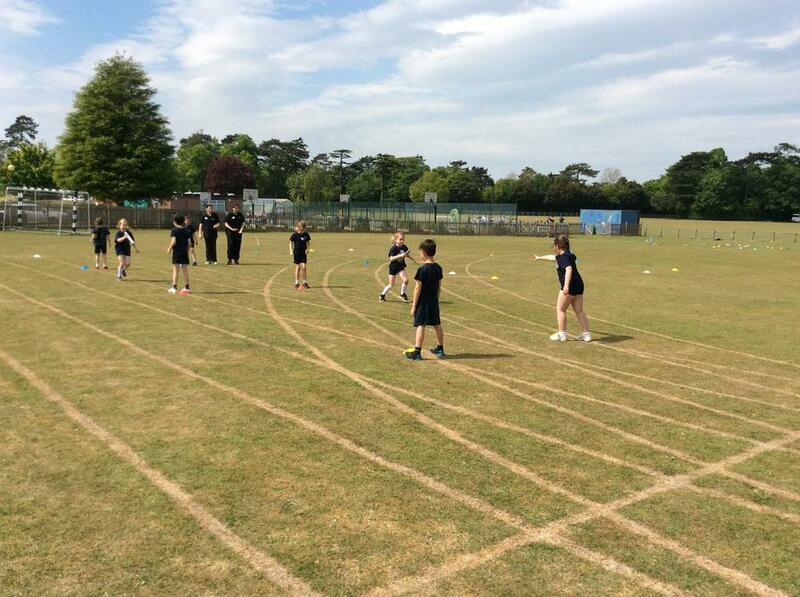 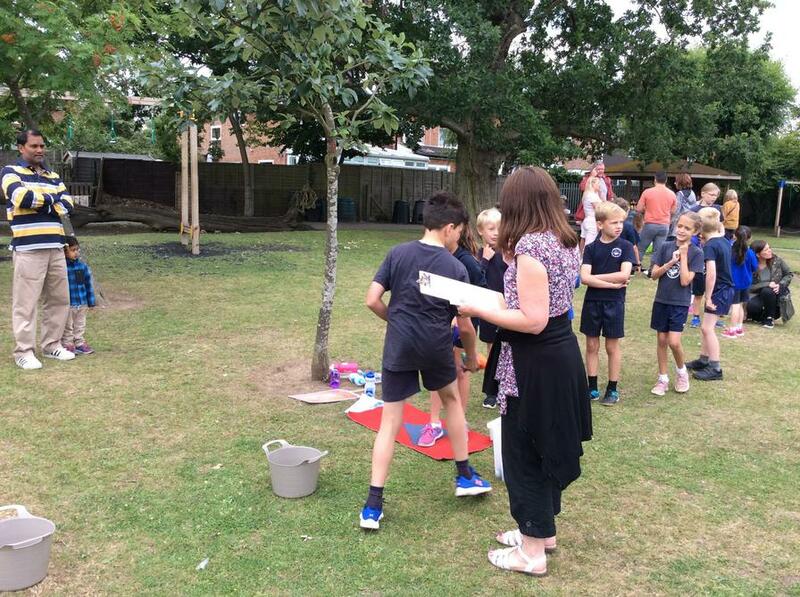 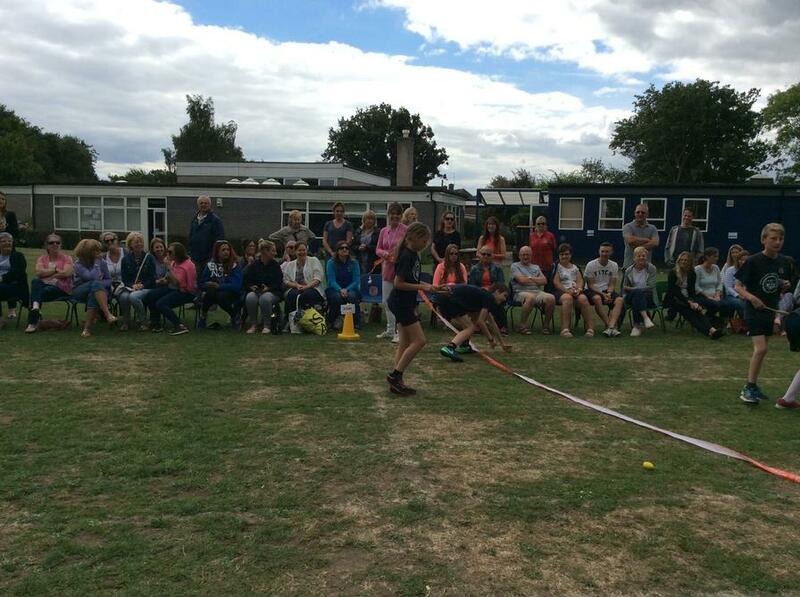 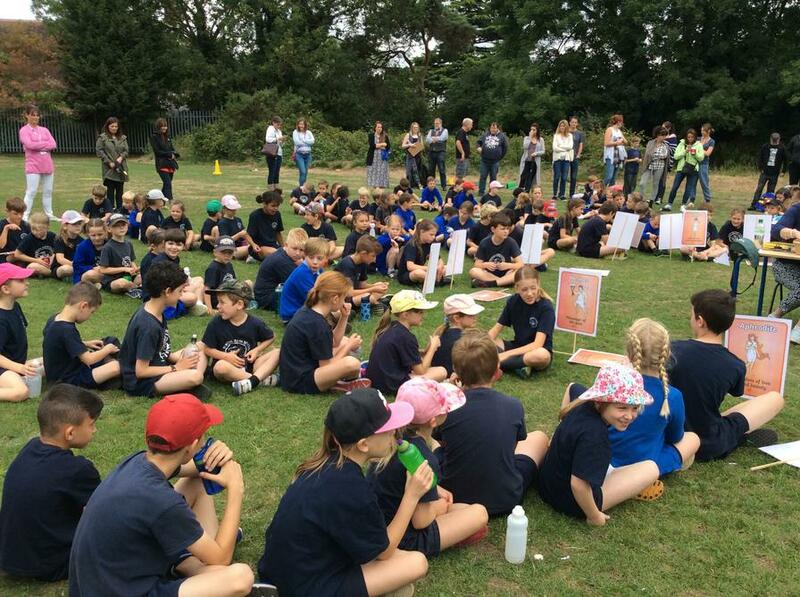 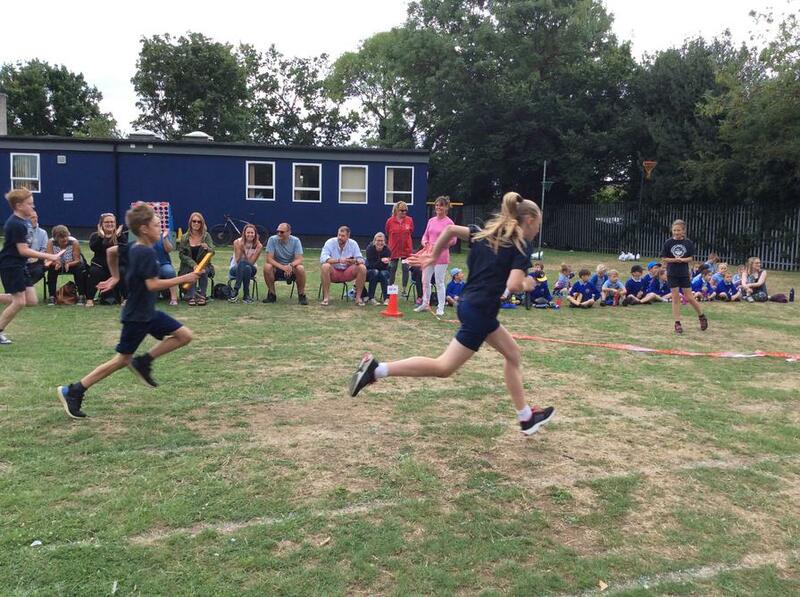 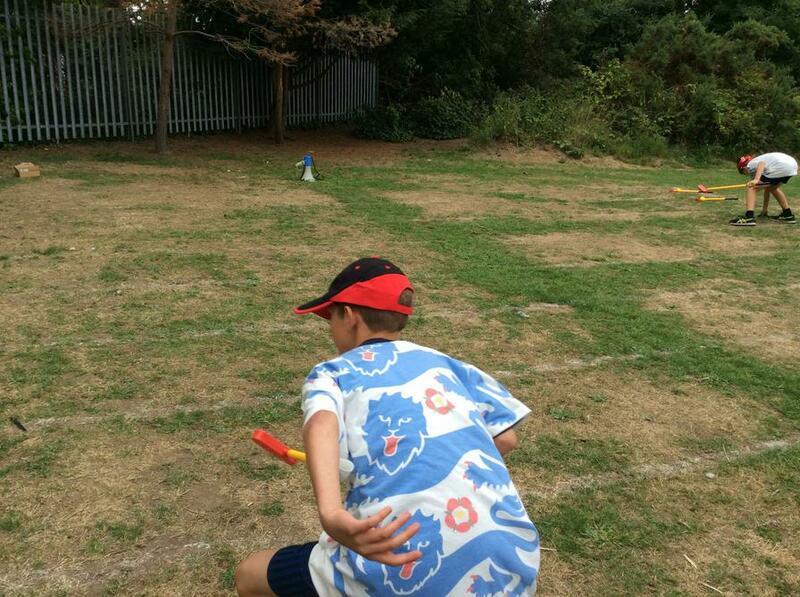 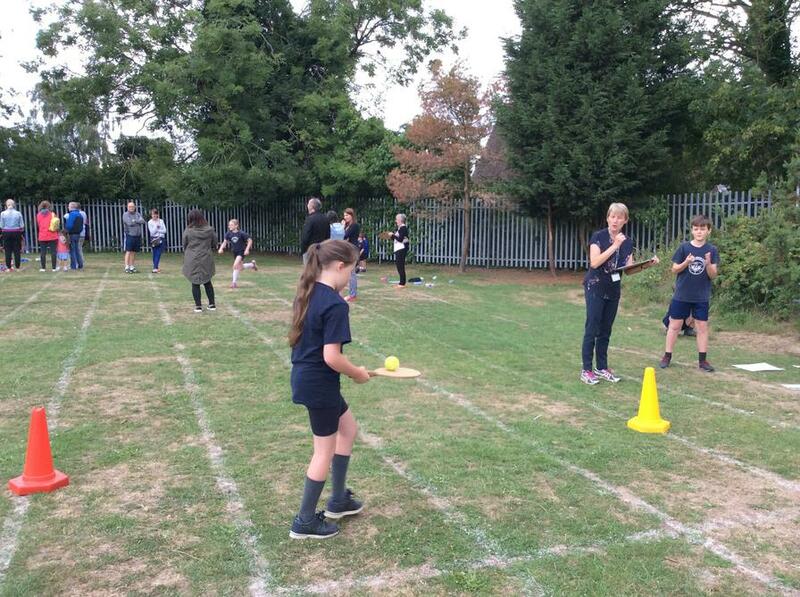 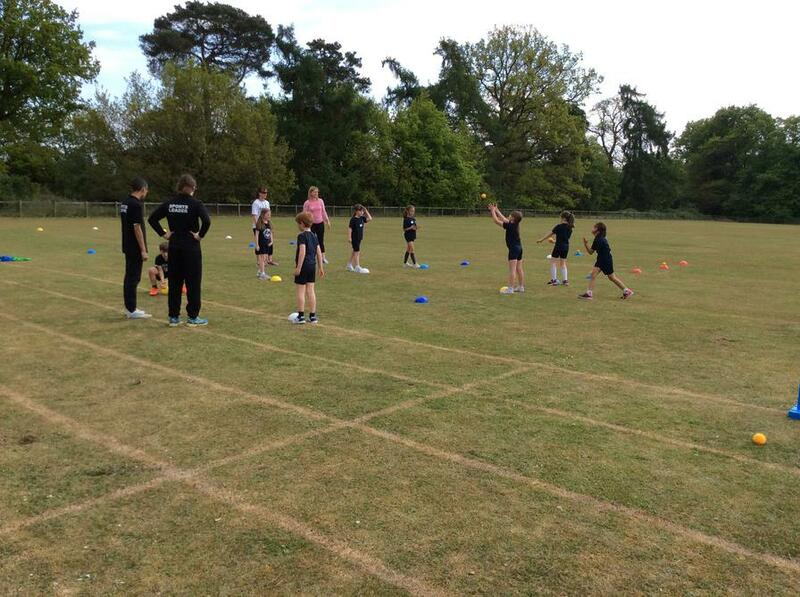 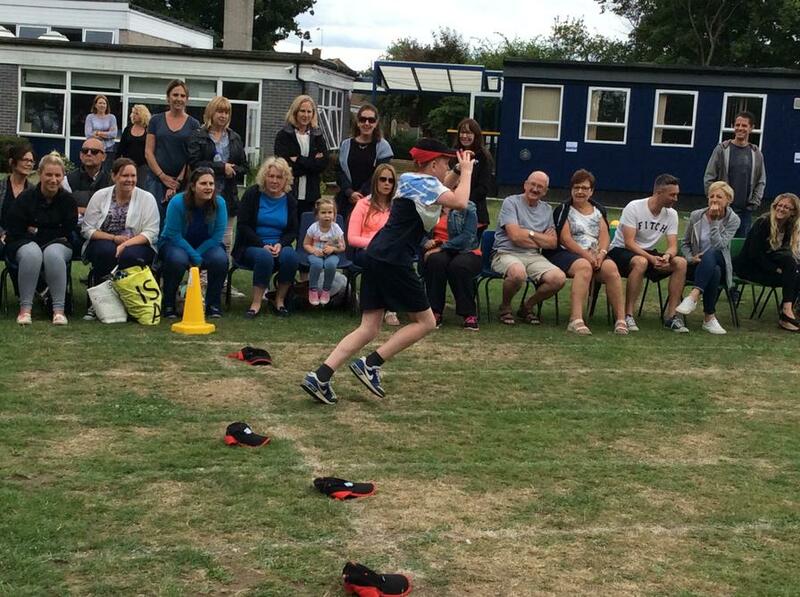 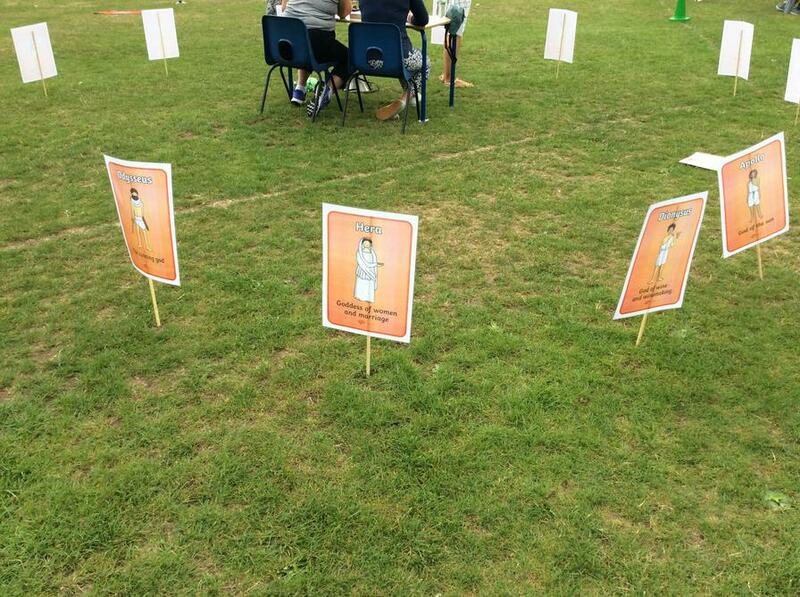 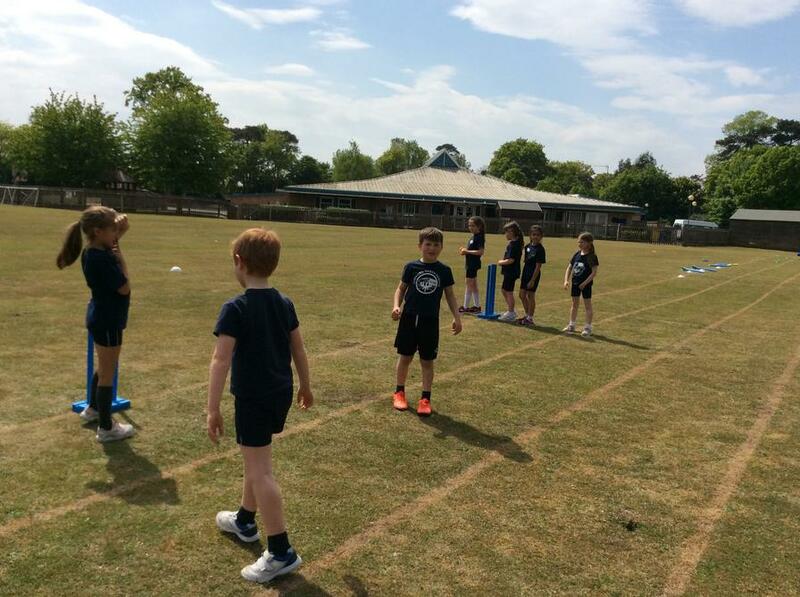 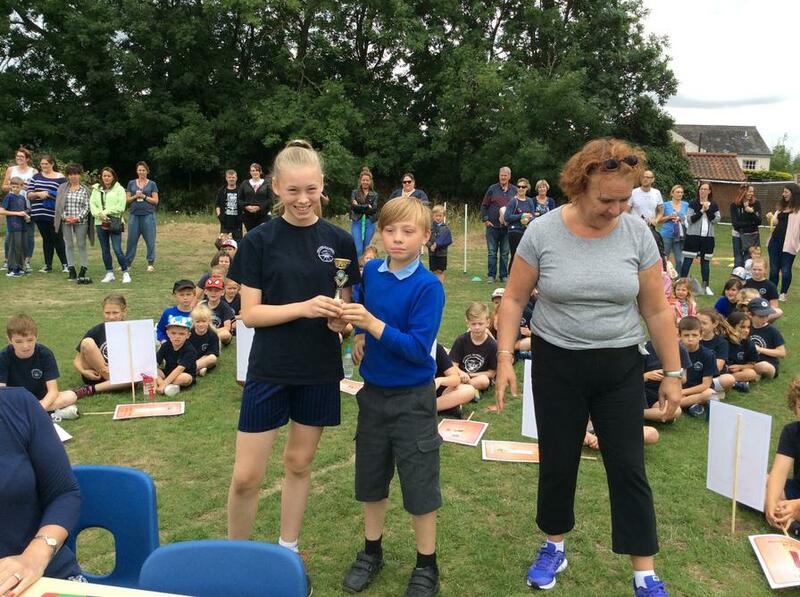 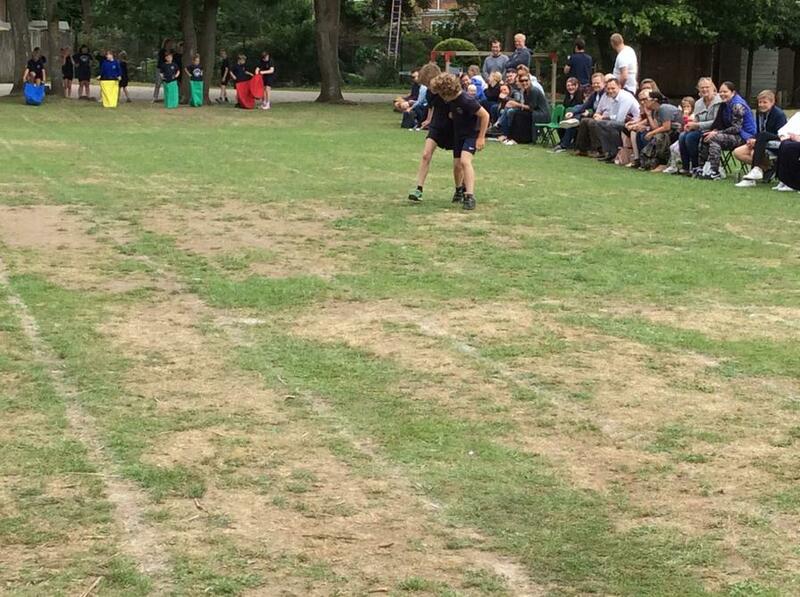 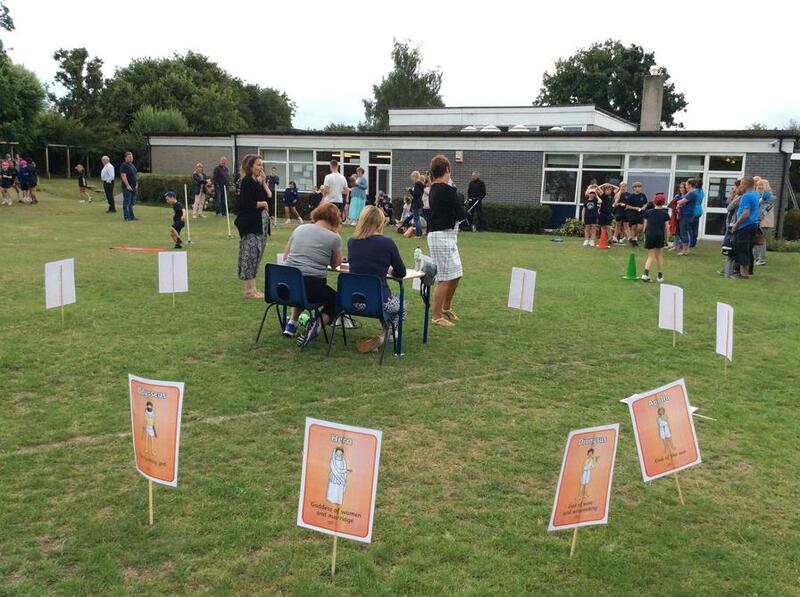 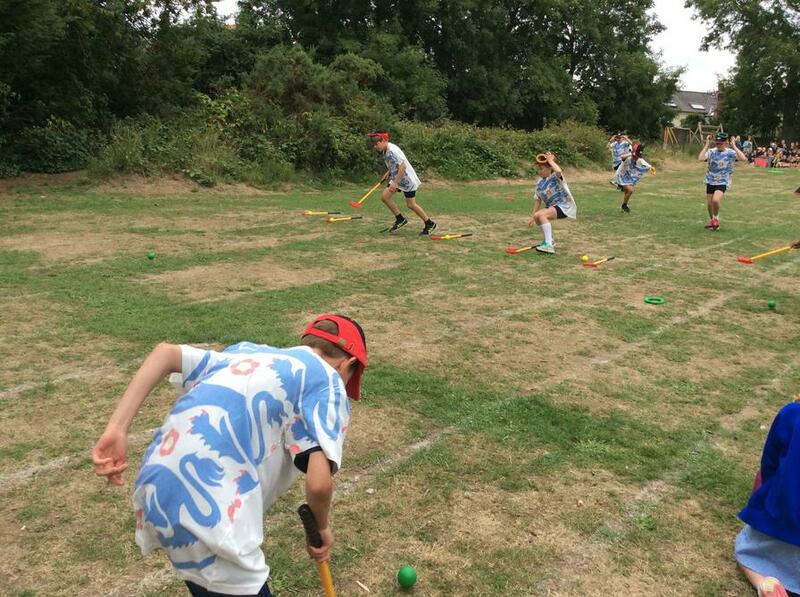 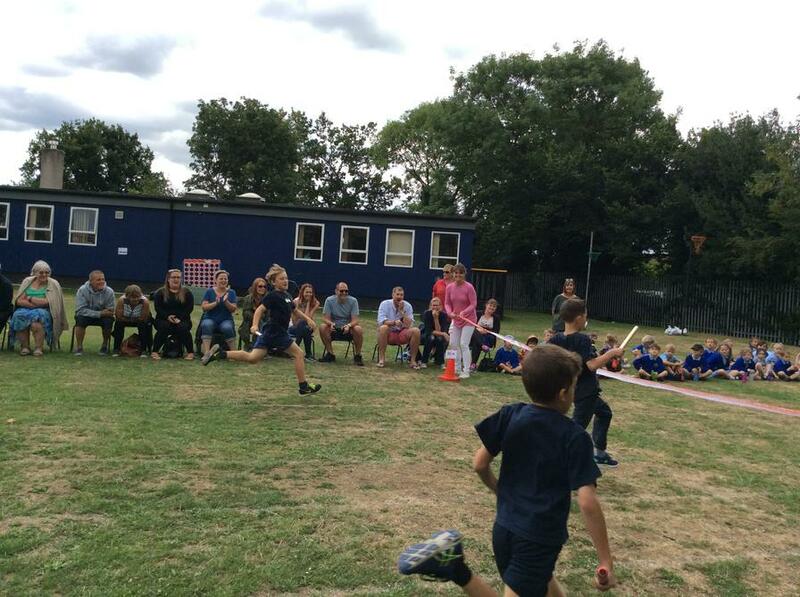 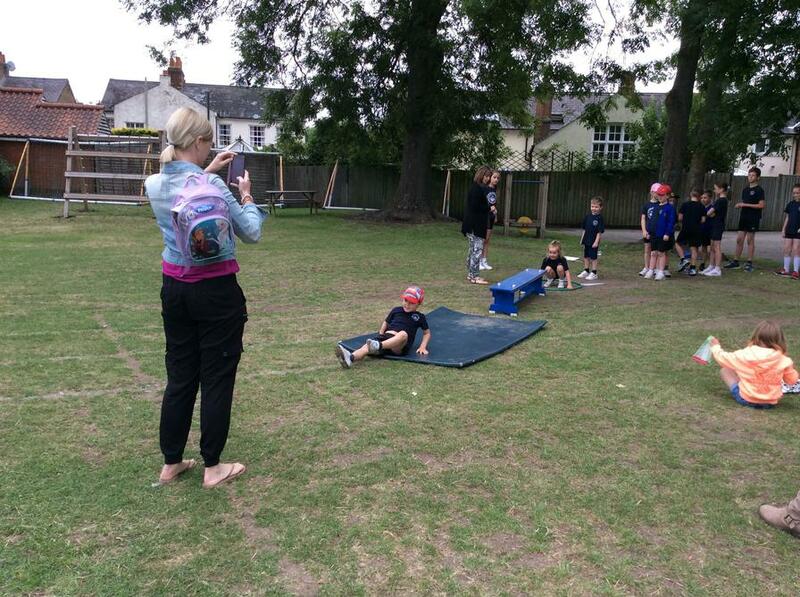 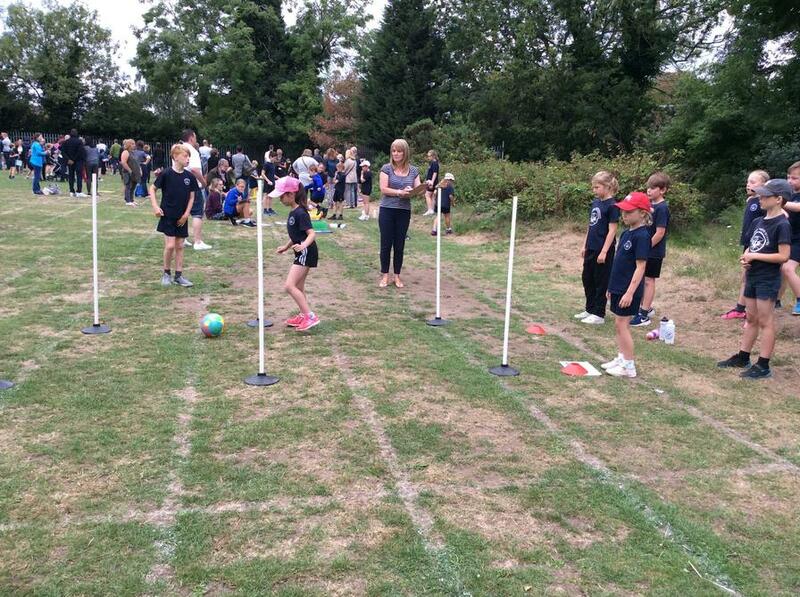 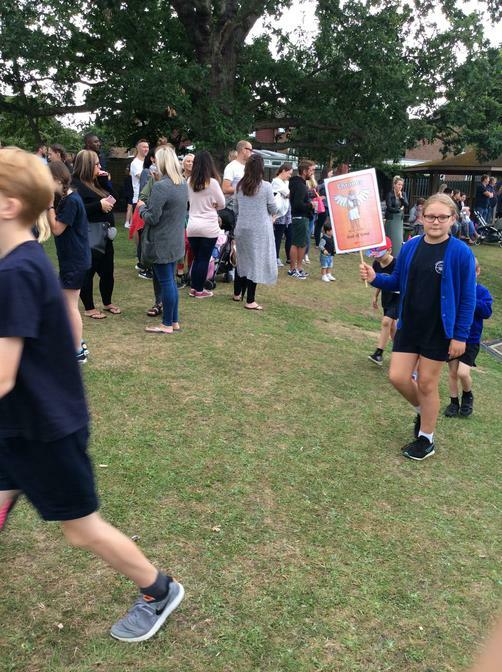 Mrs King won a signed England Cricket shirt from Hertford Cricket club along with some playground markings. 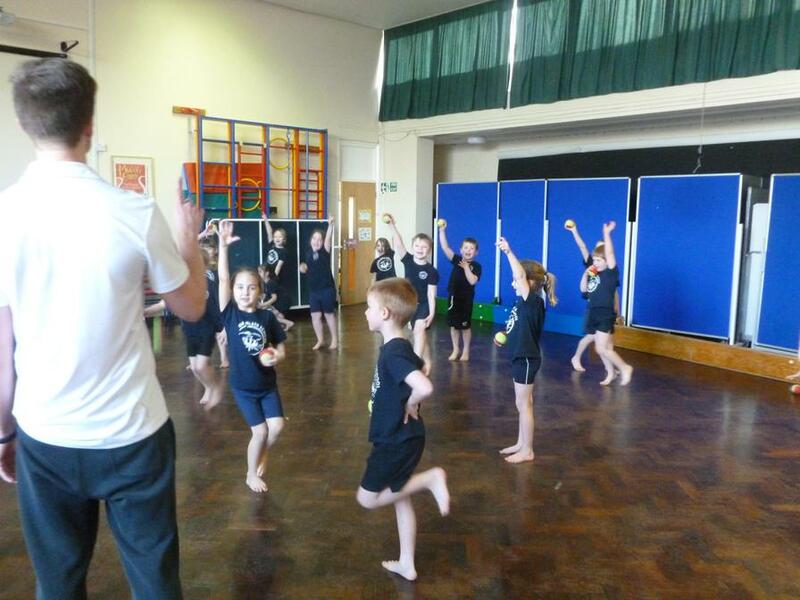 Year 5 were able to work with Josh from Stevenage Footbal club on Healthy Eating. 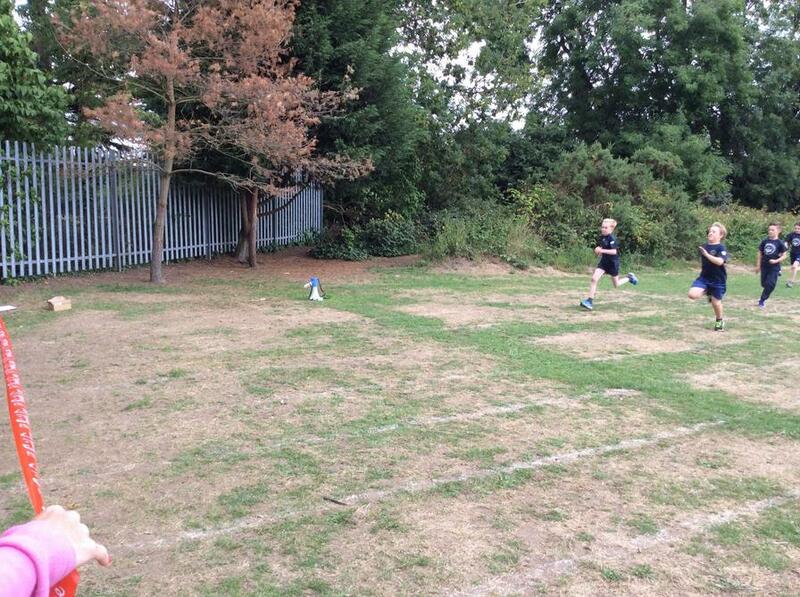 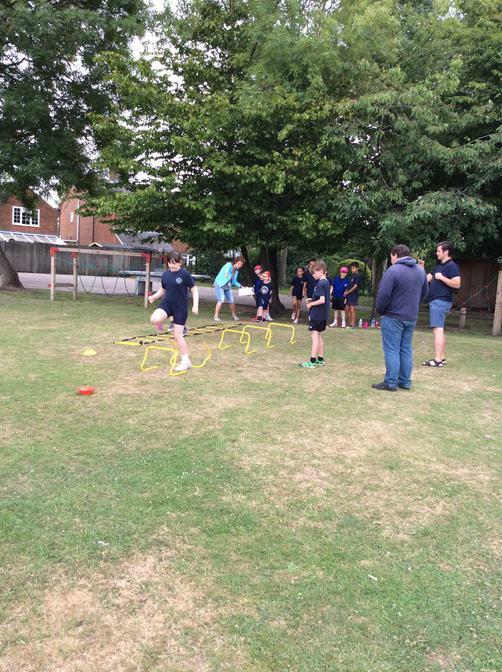 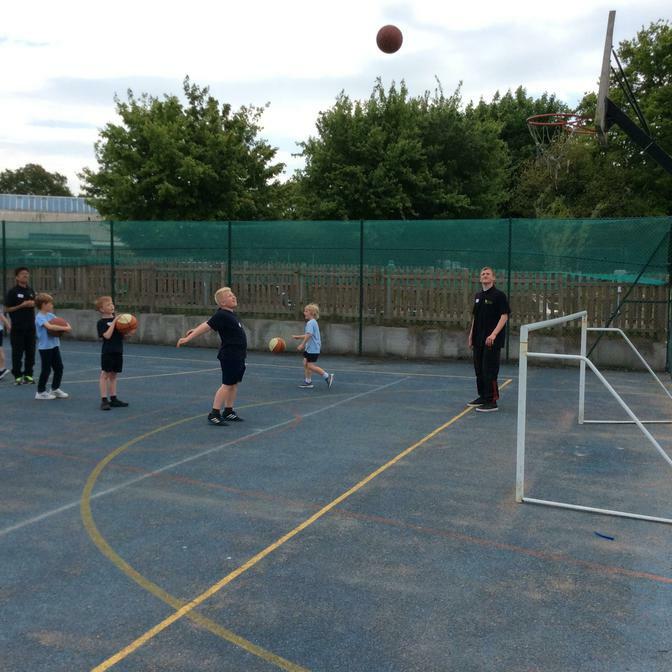 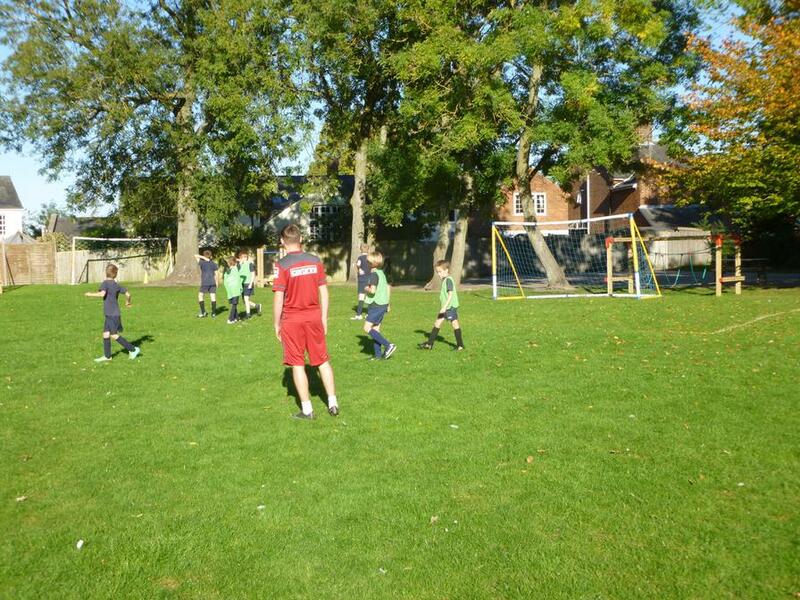 We were fortunate to have Stevenage Football Club come into school and work with the children. 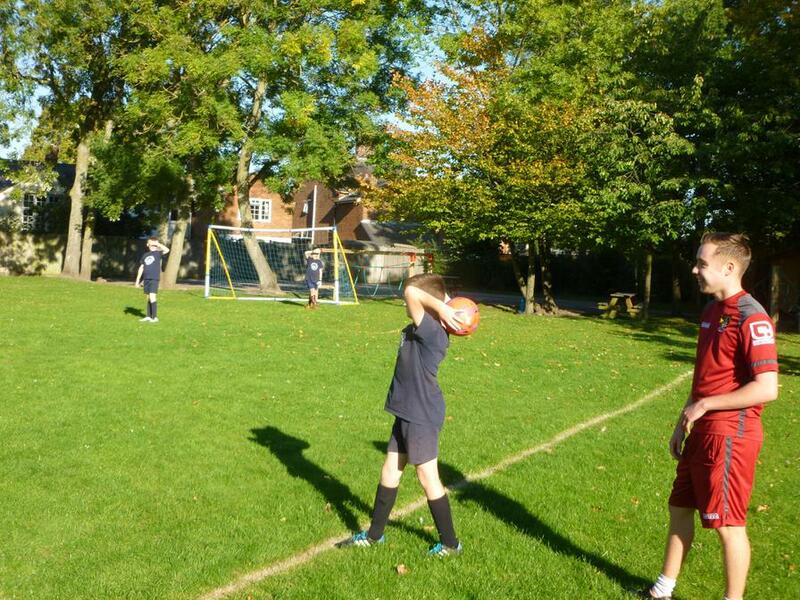 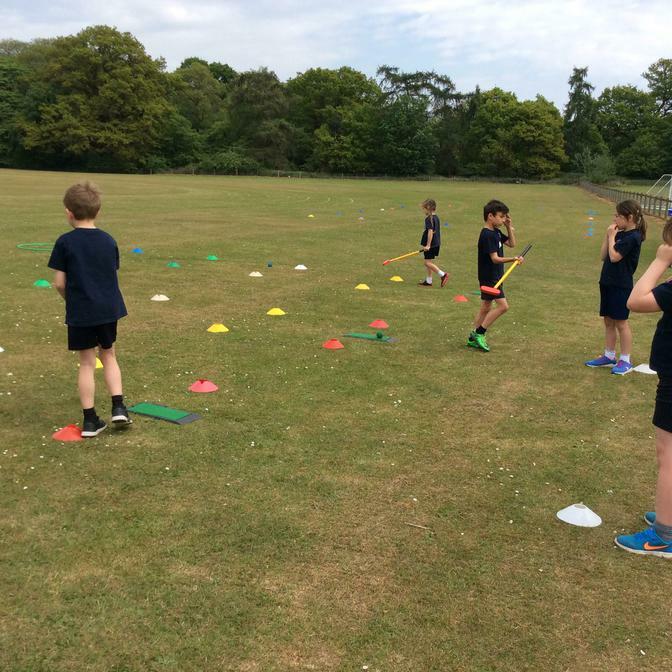 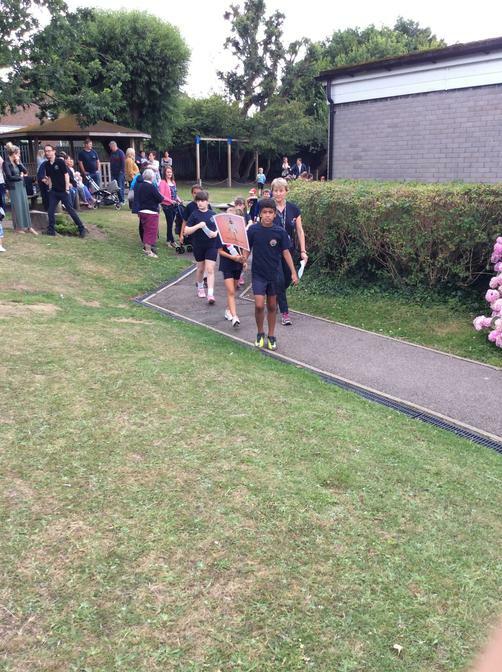 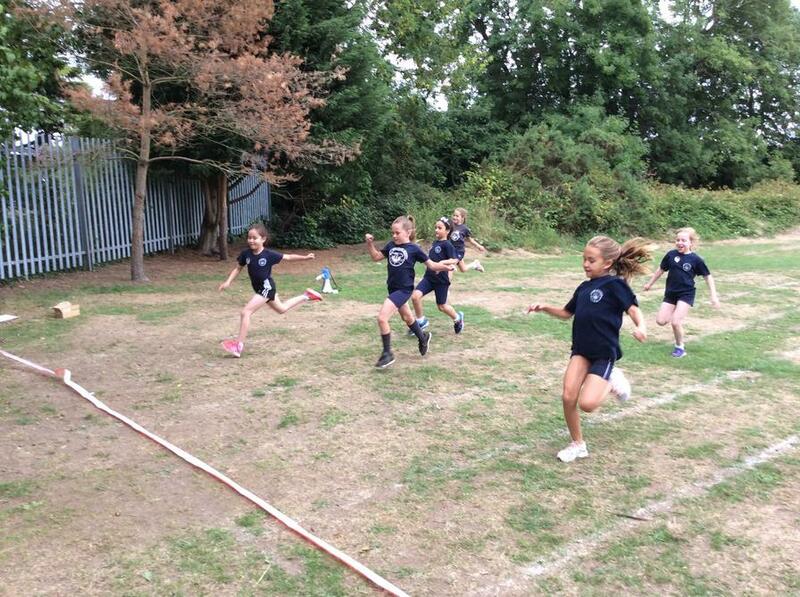 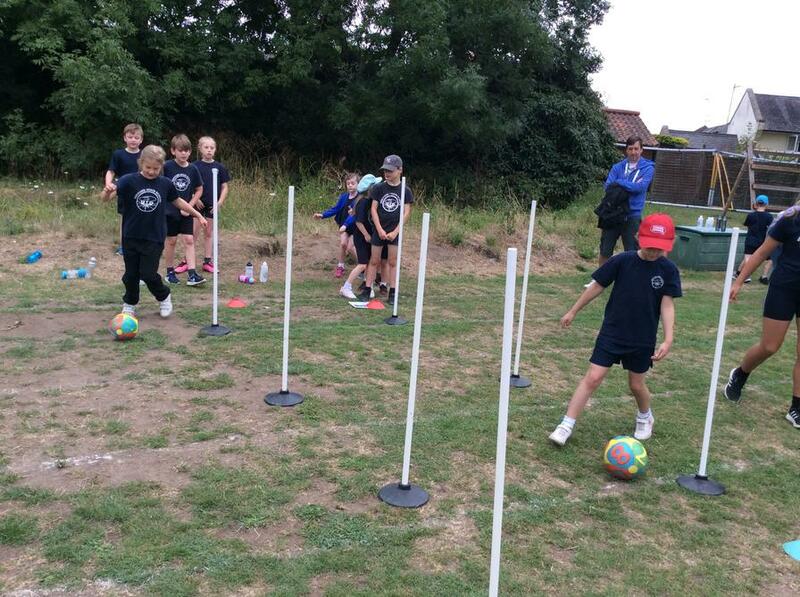 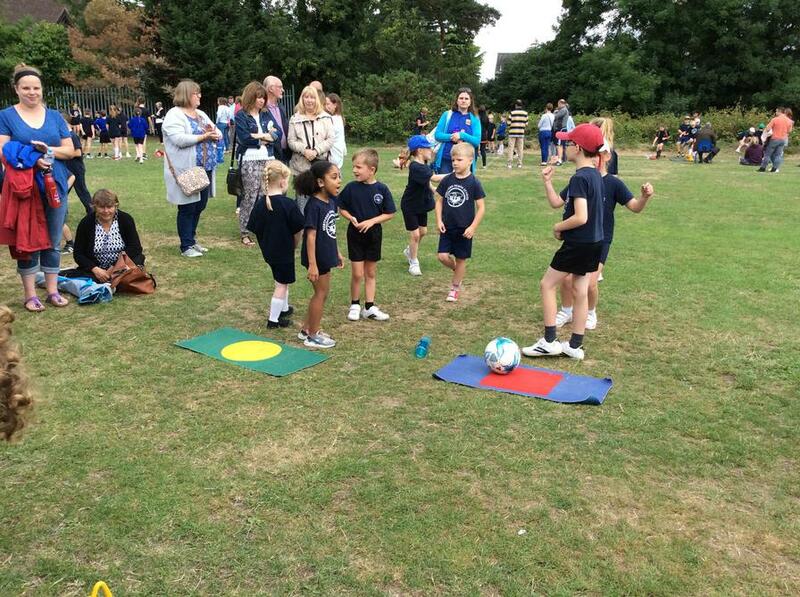 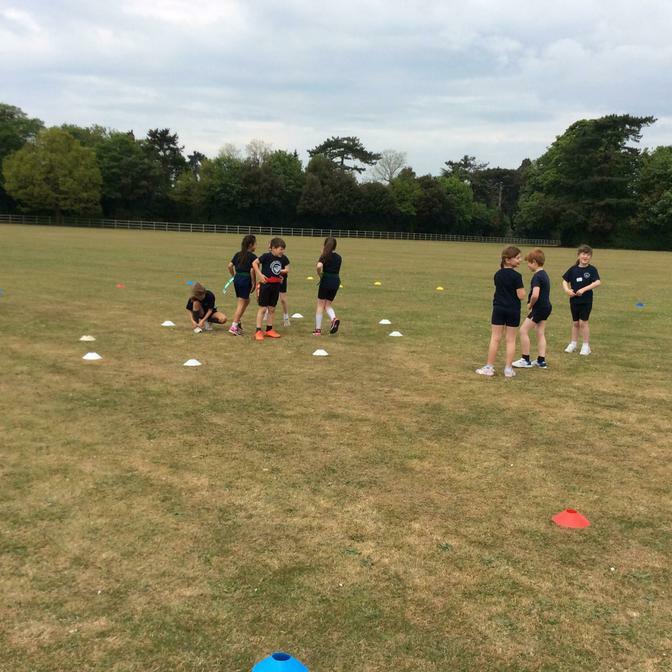 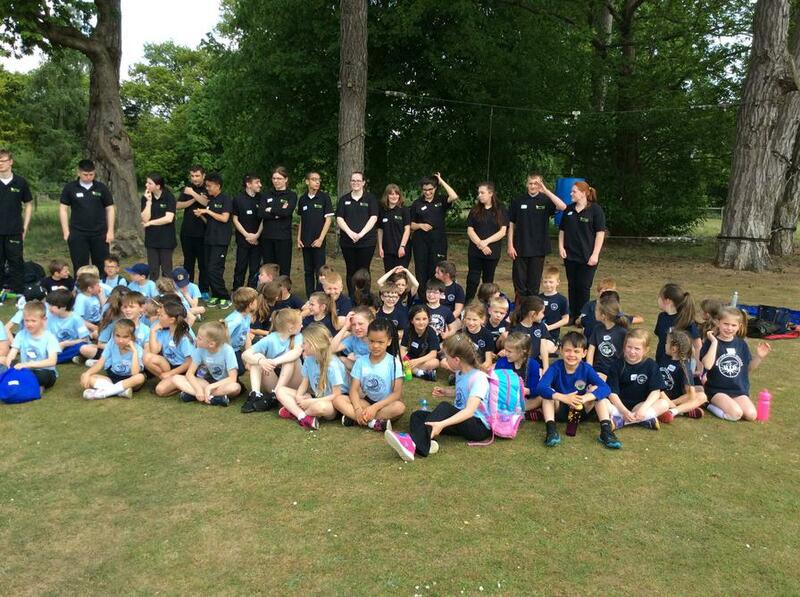 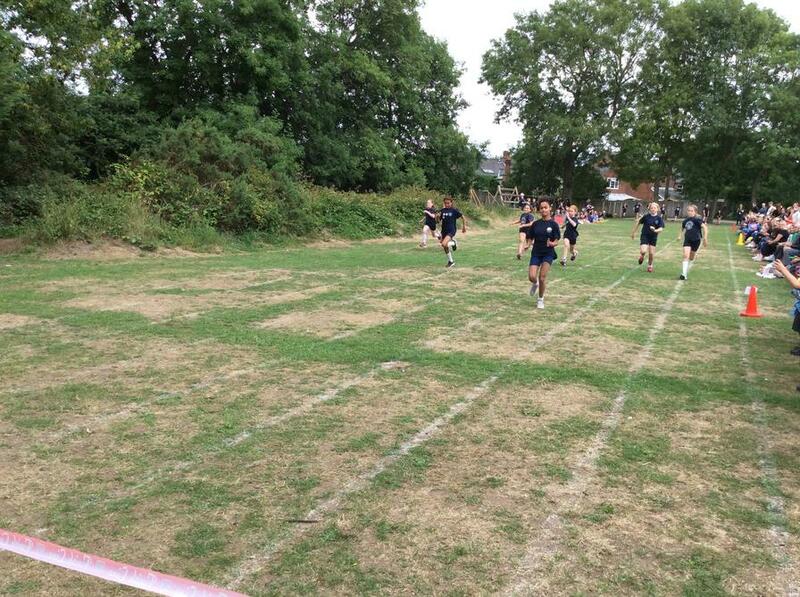 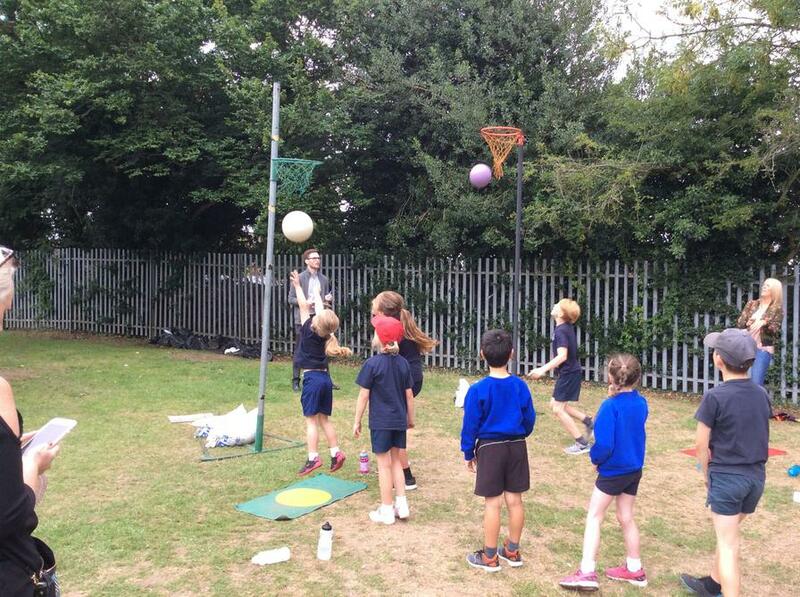 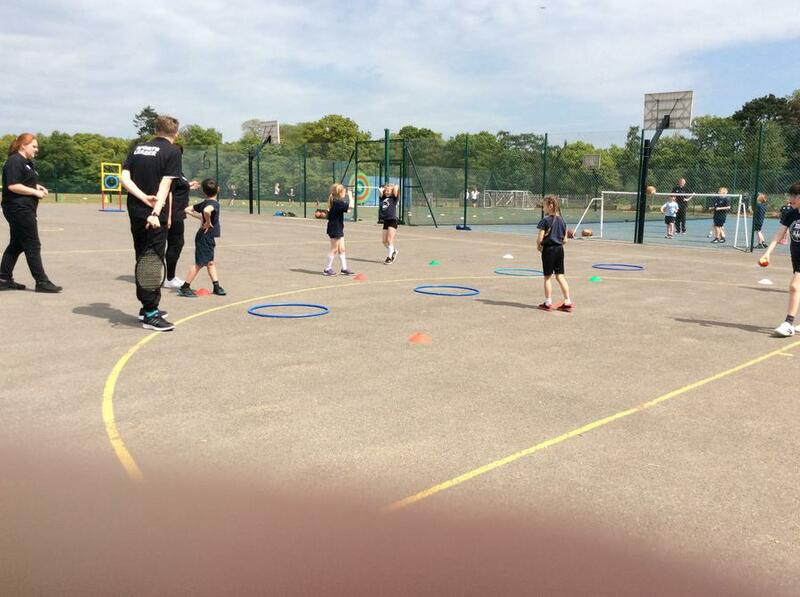 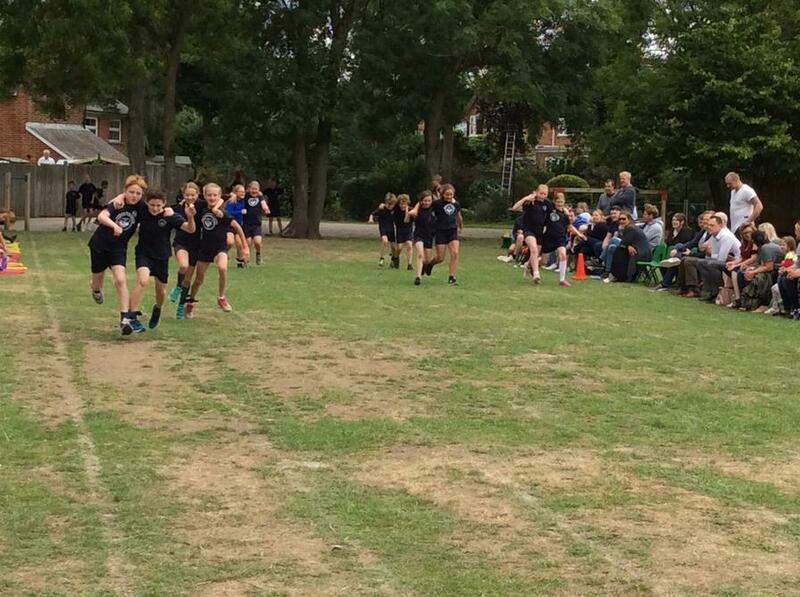 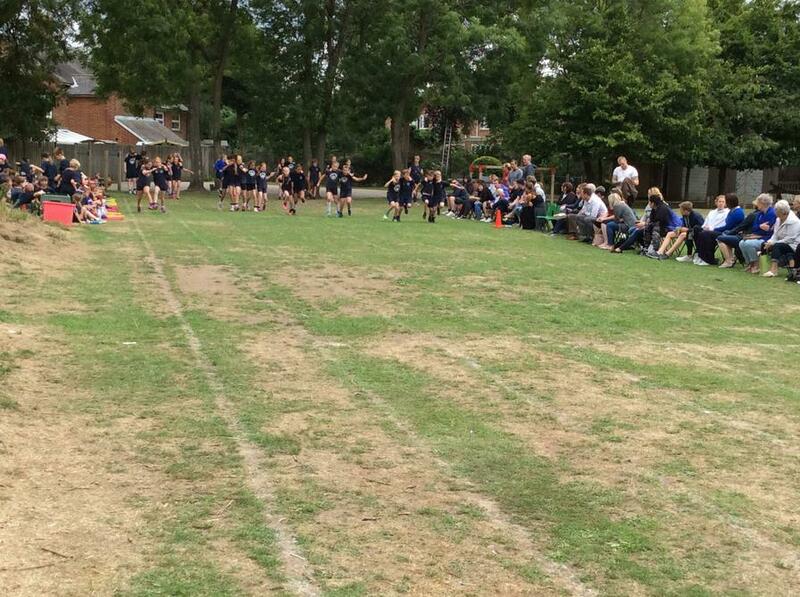 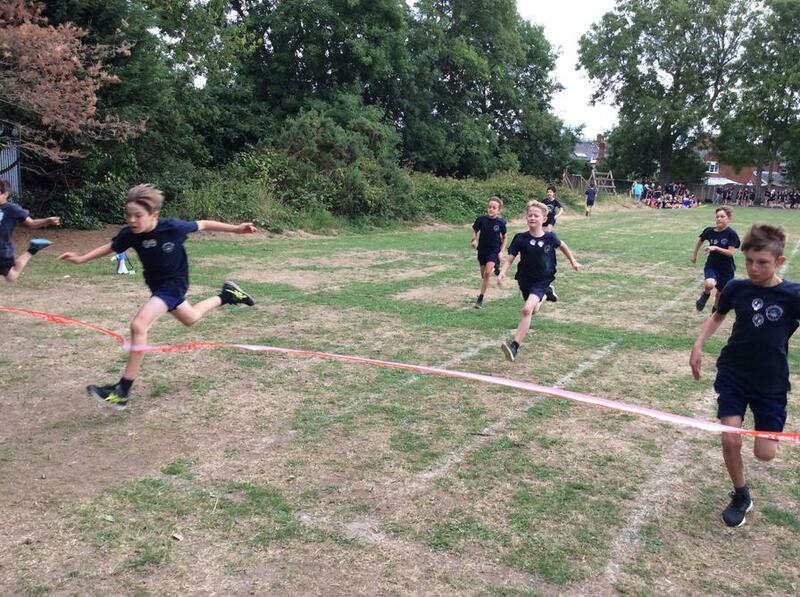 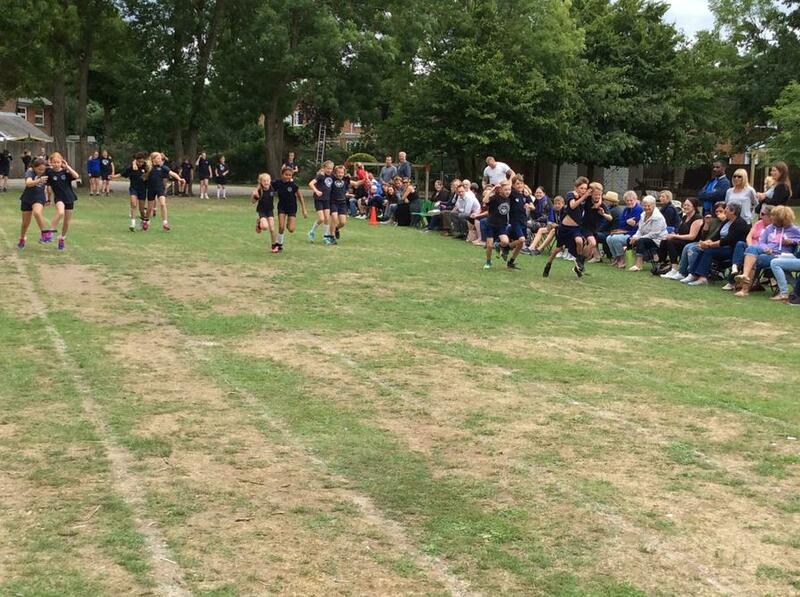 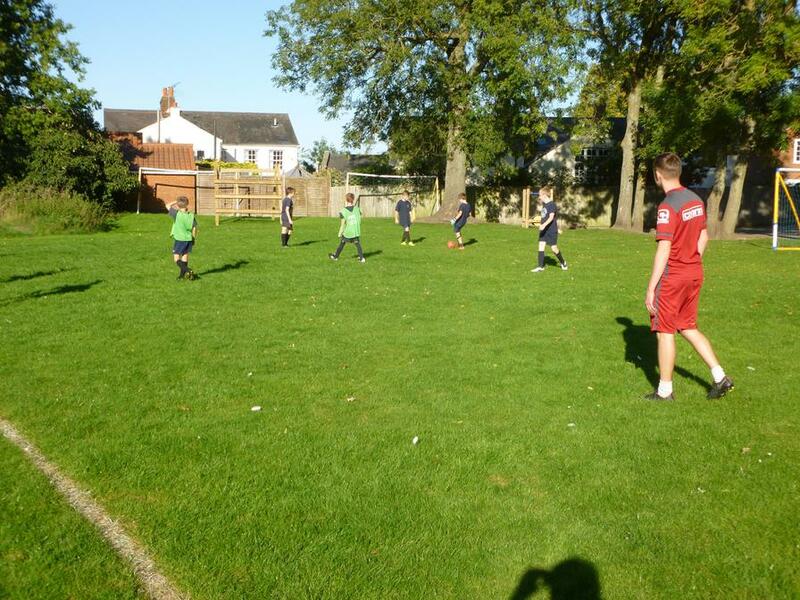 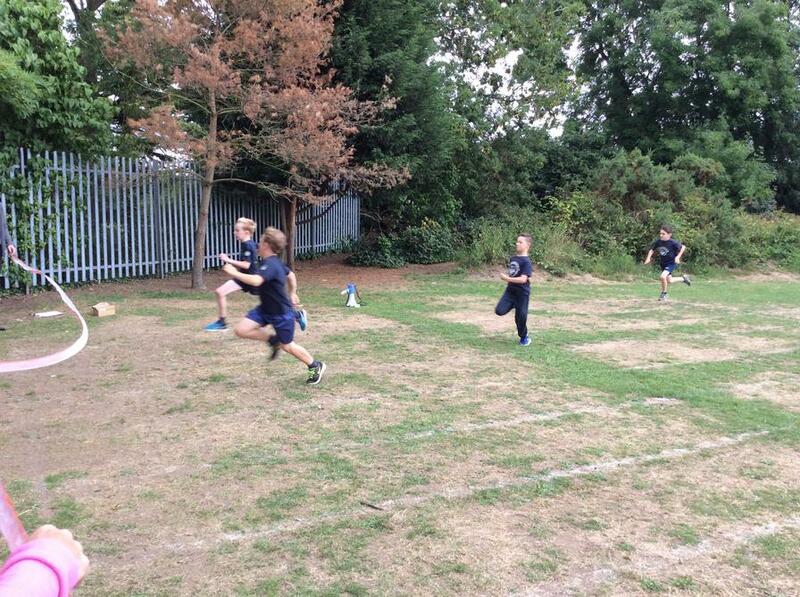 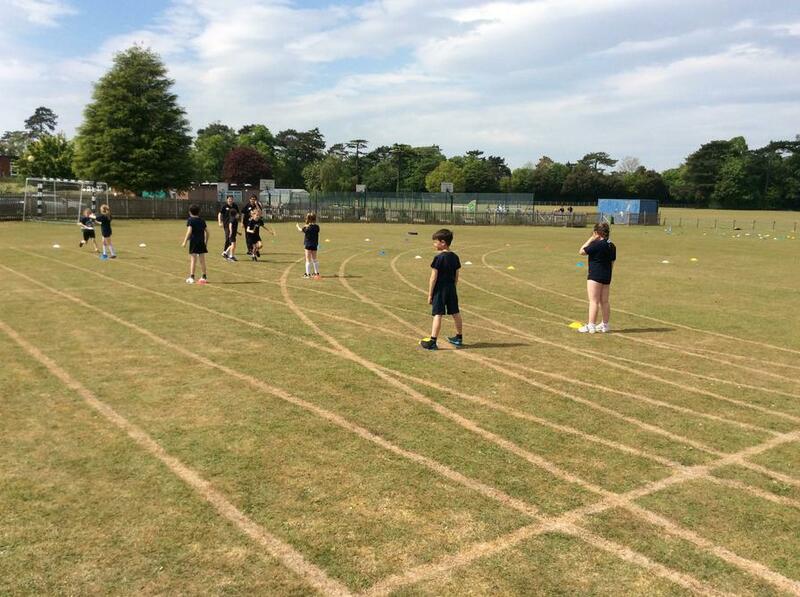 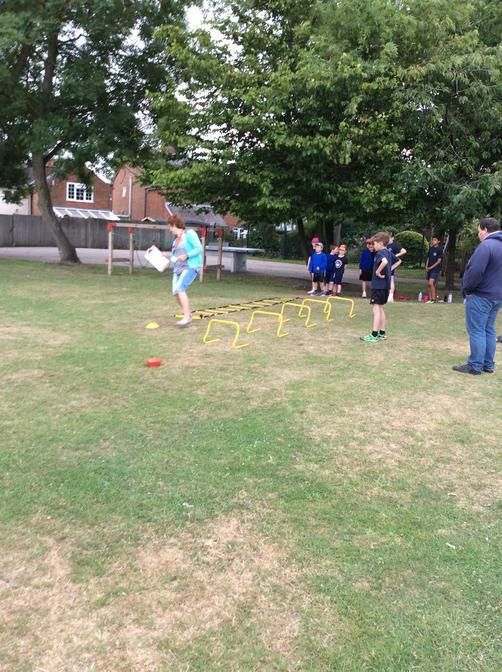 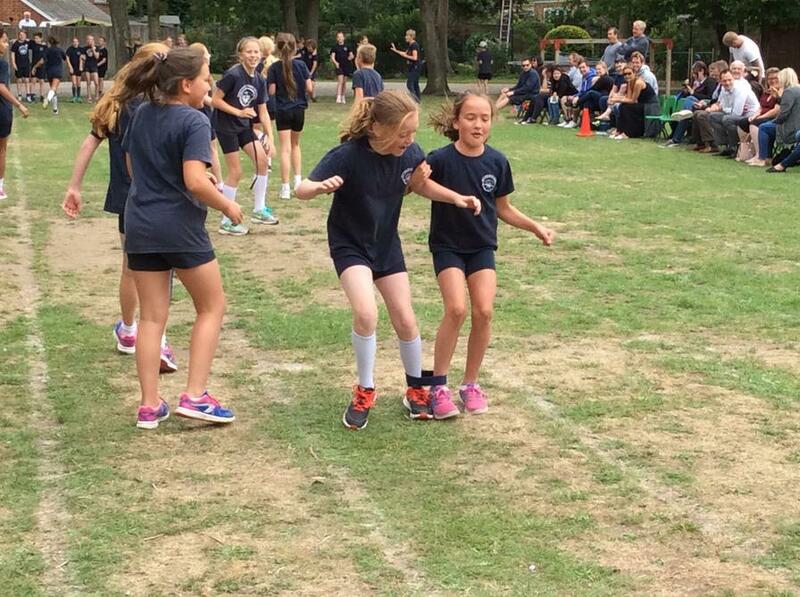 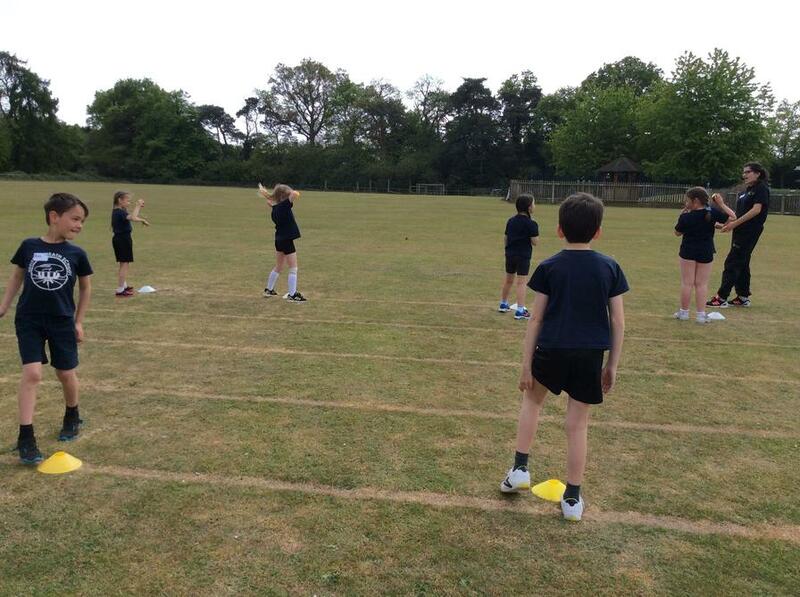 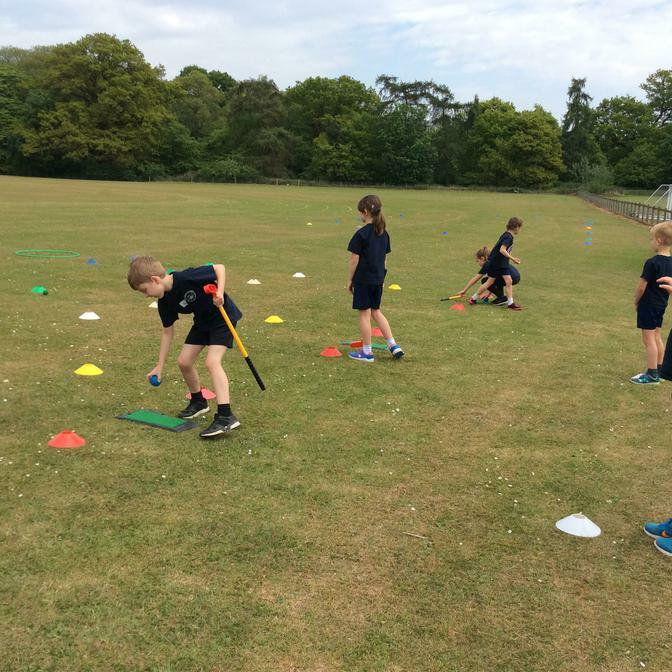 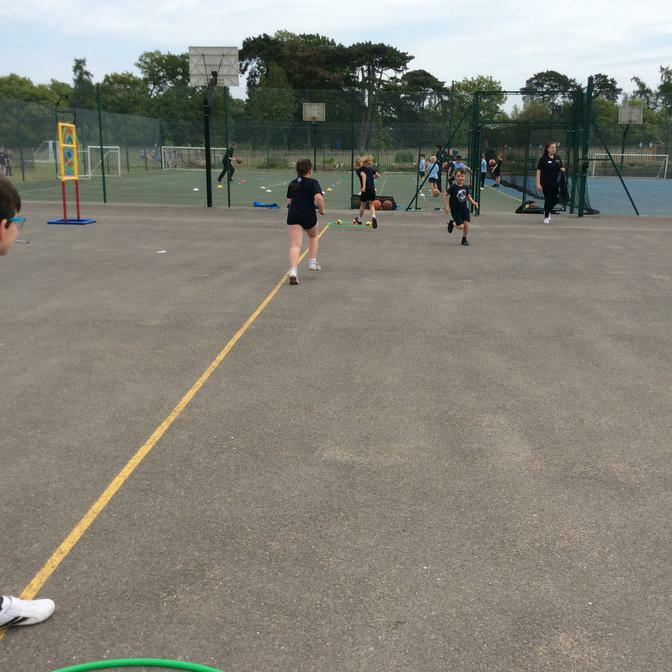 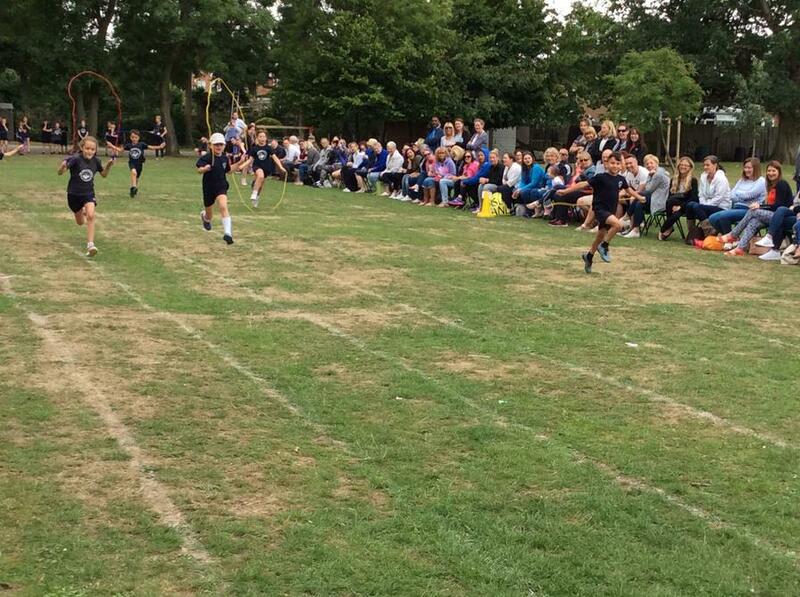 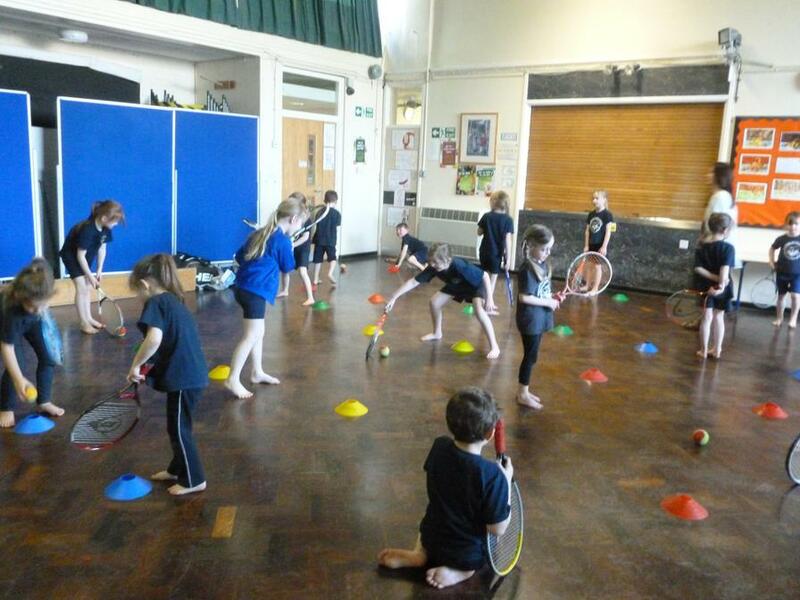 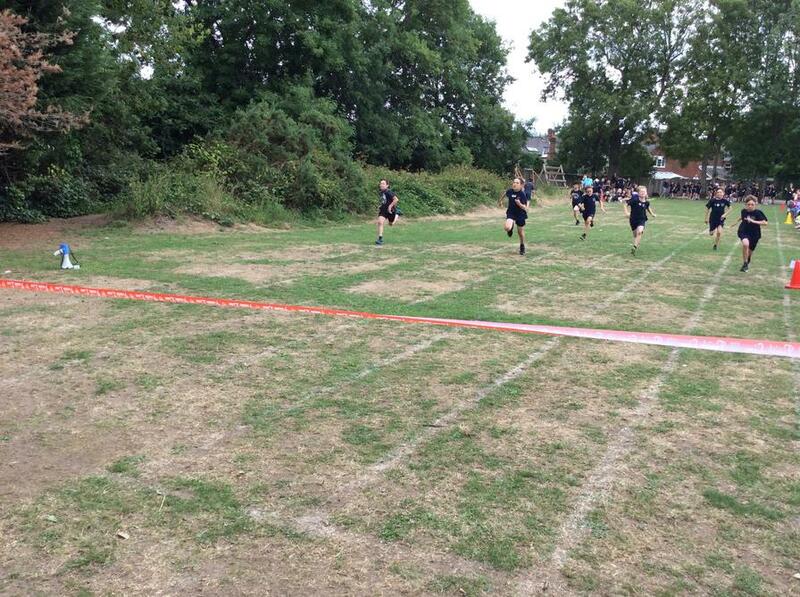 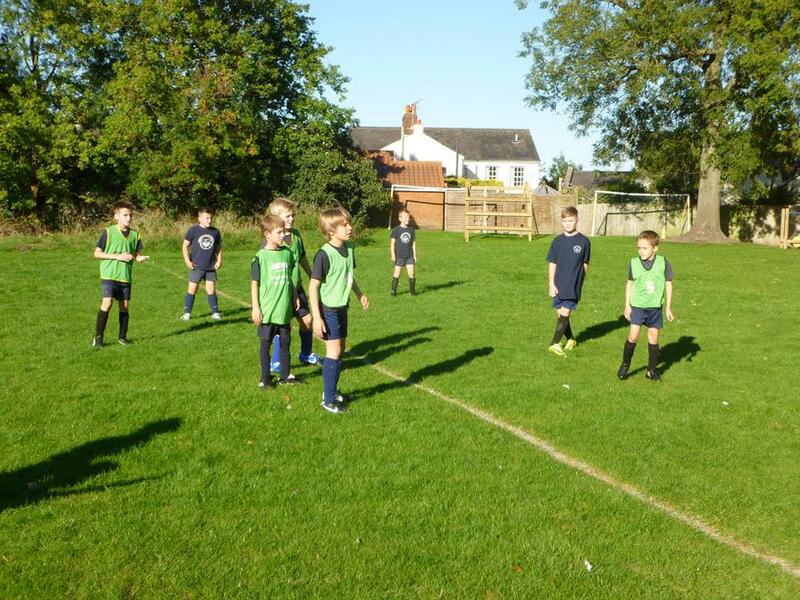 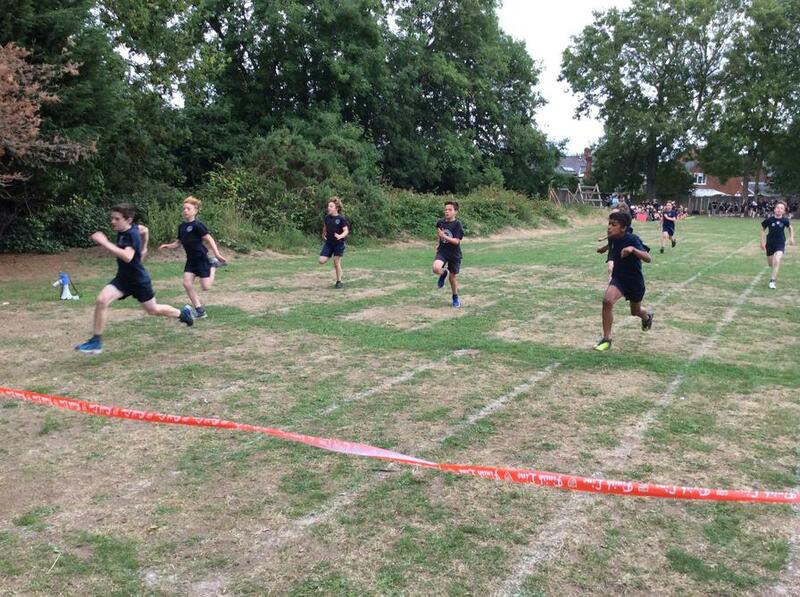 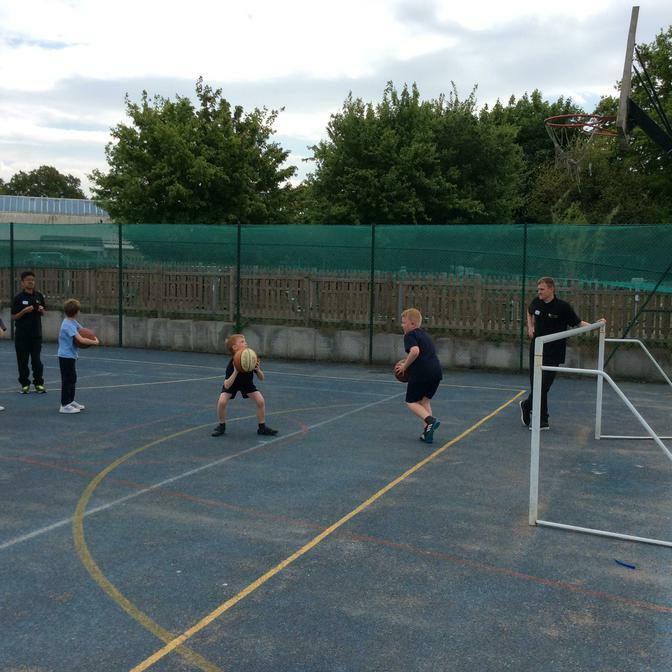 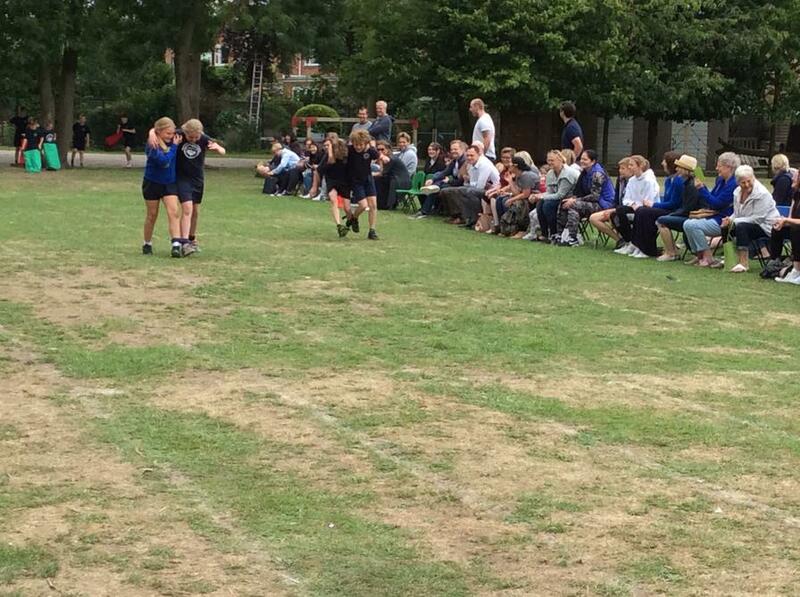 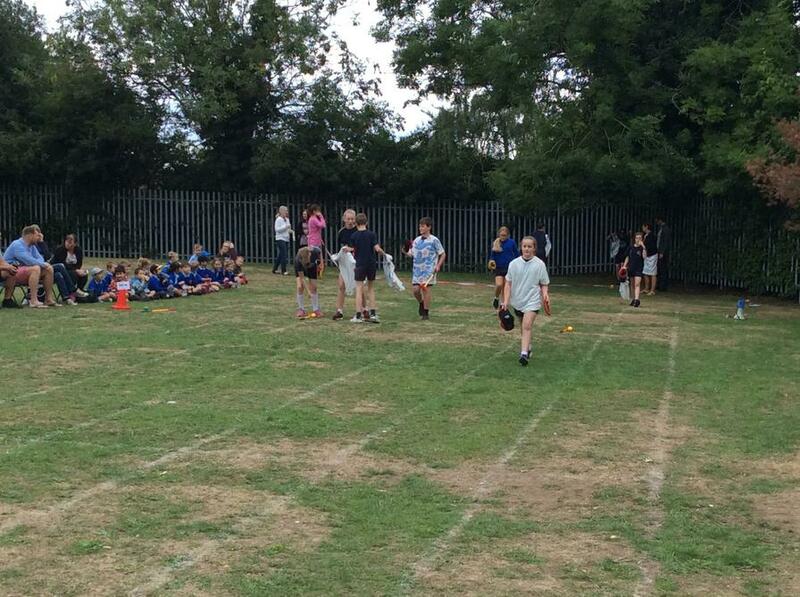 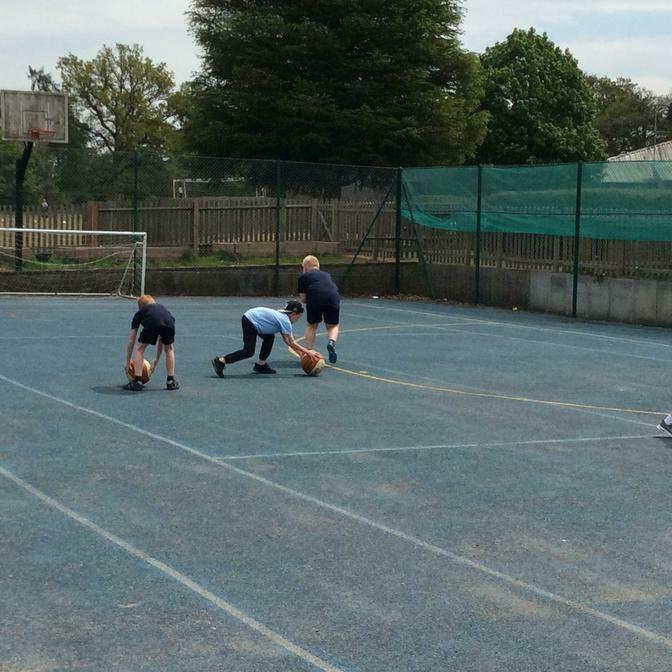 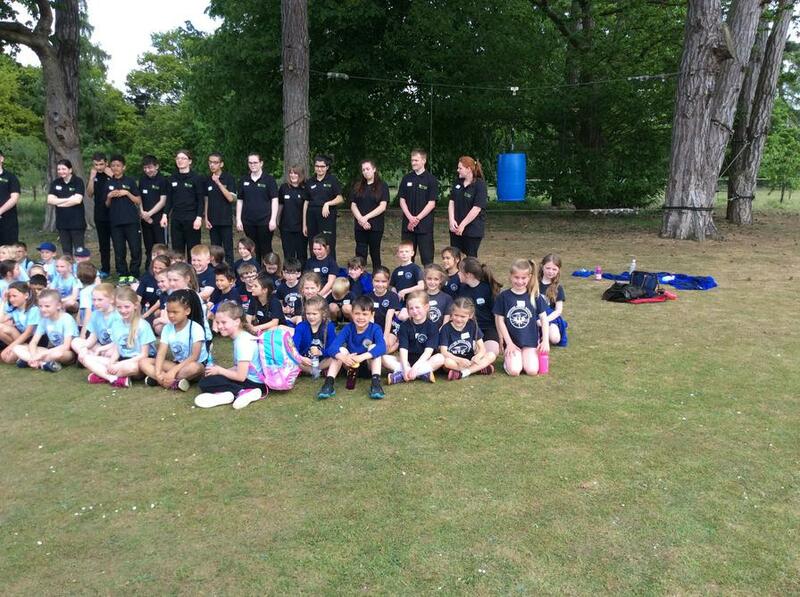 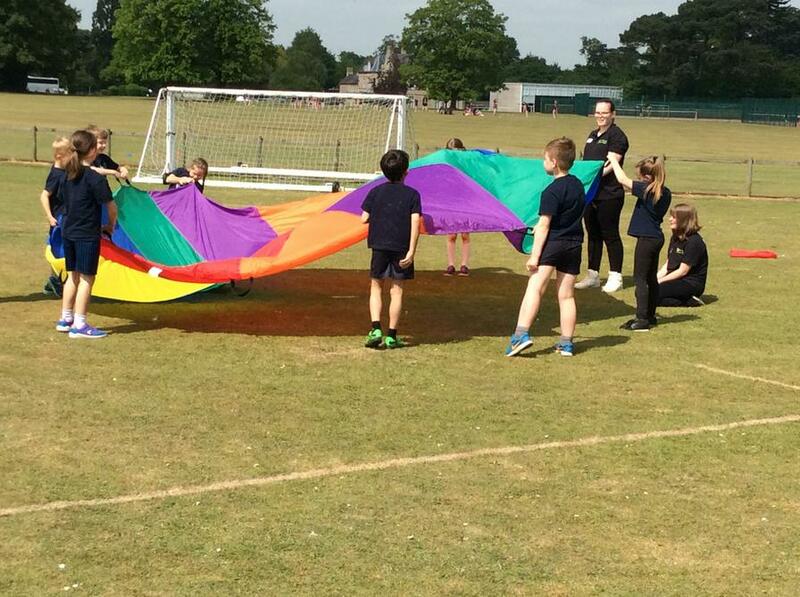 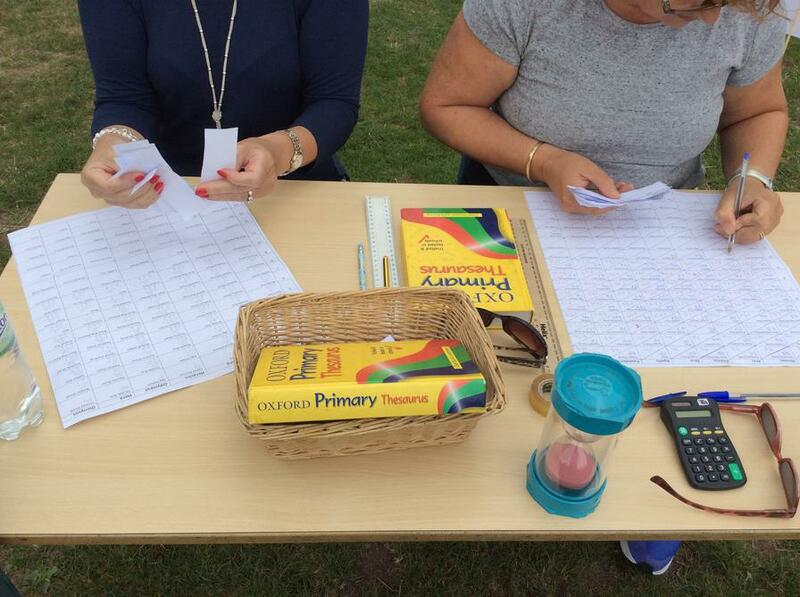 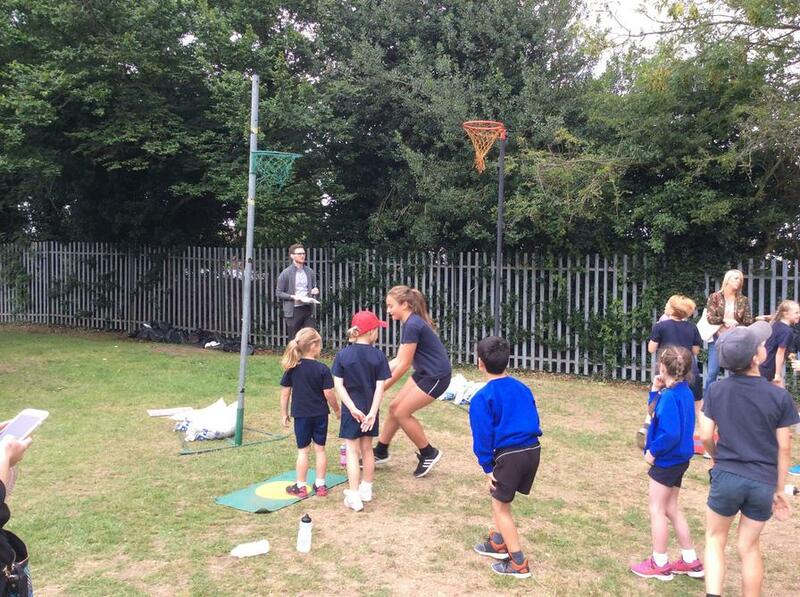 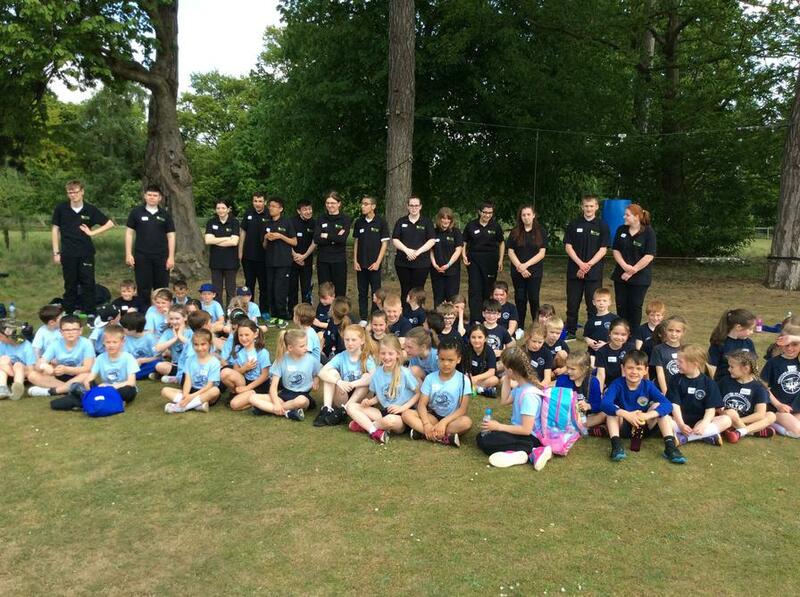 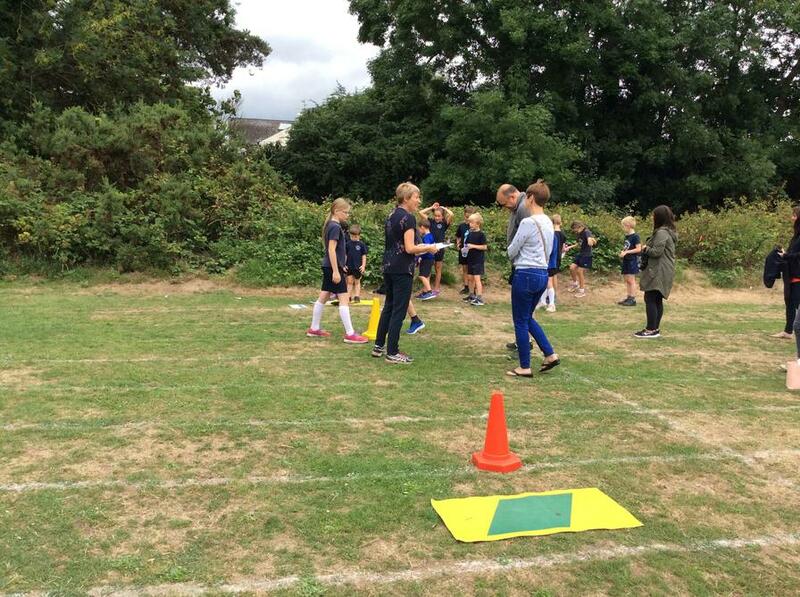 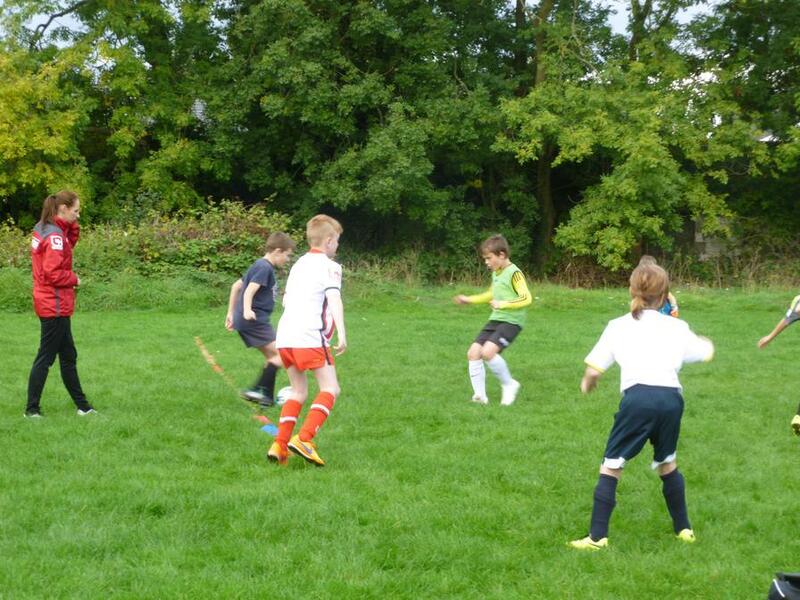 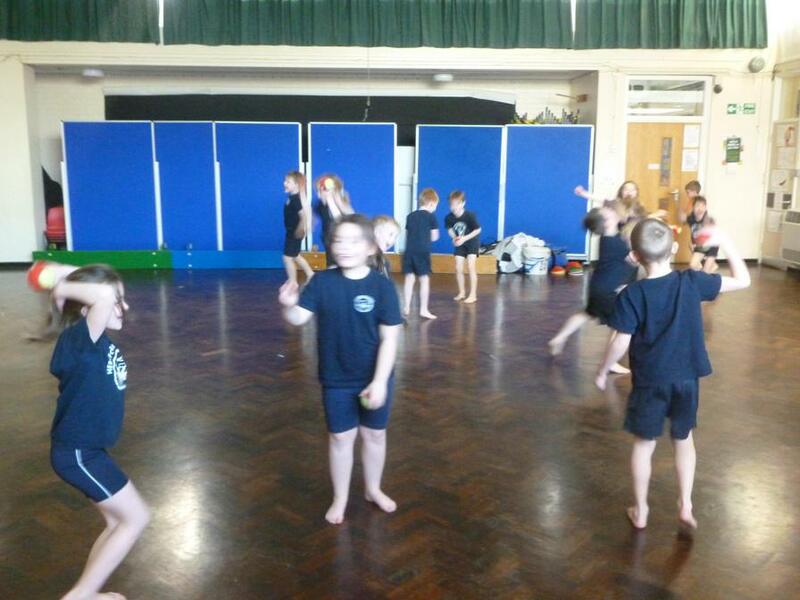 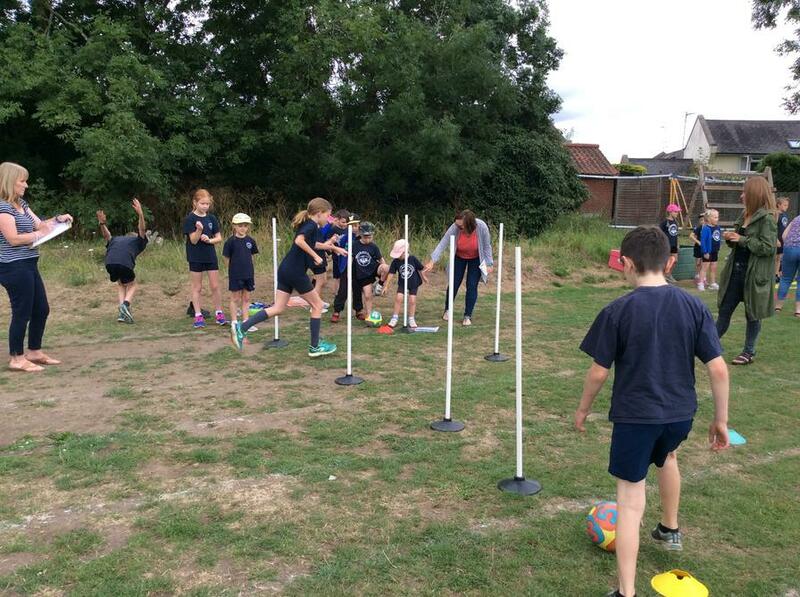 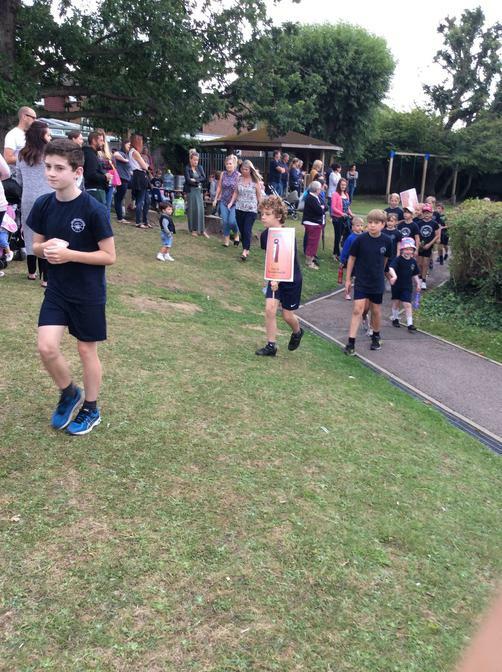 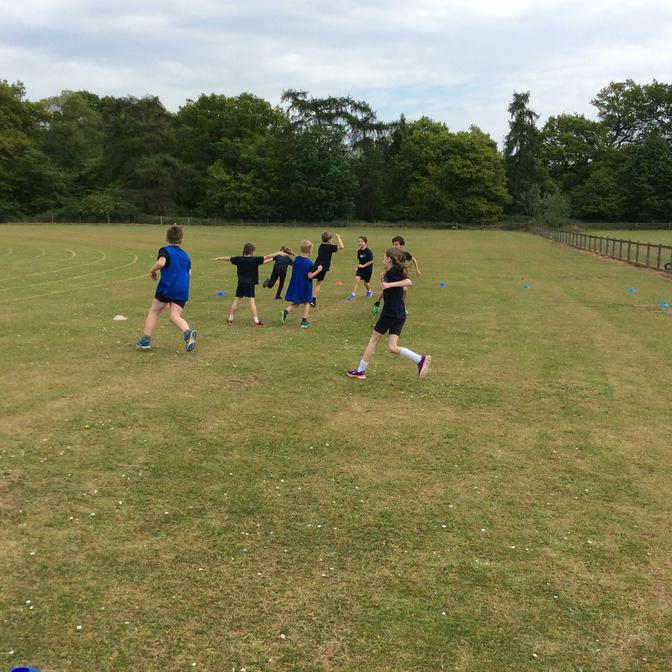 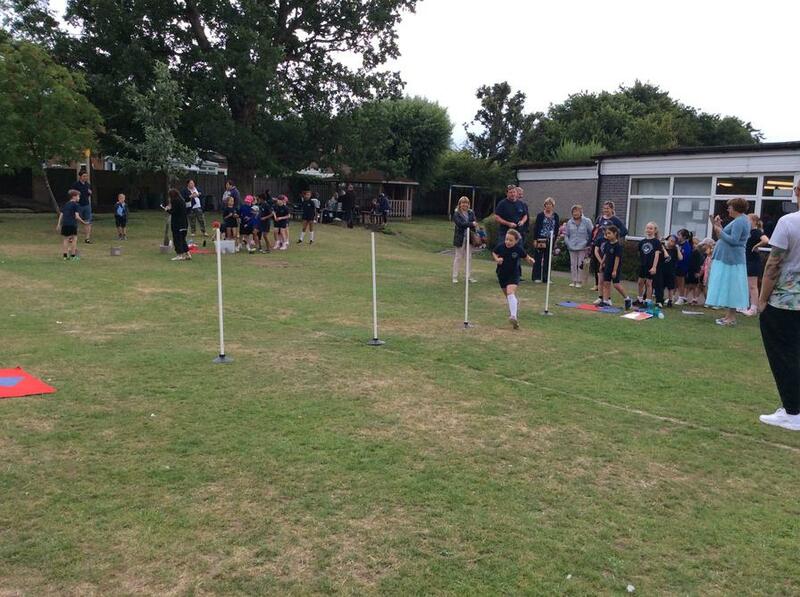 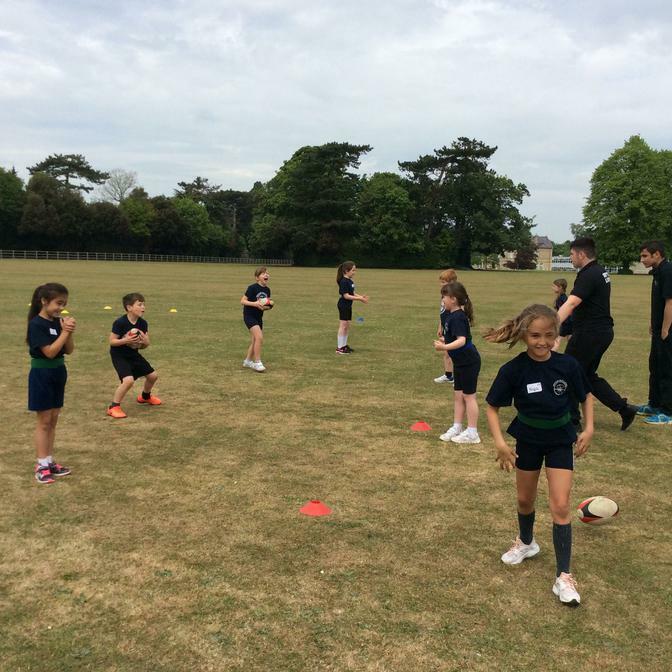 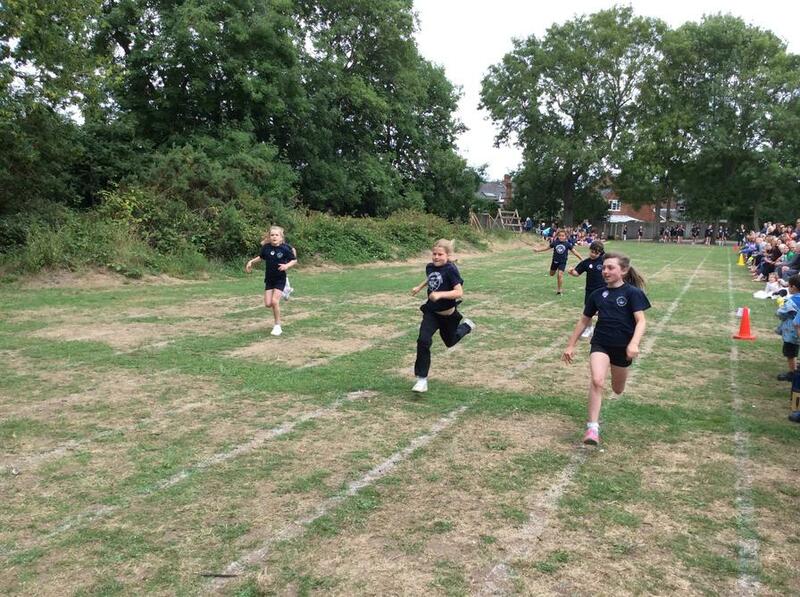 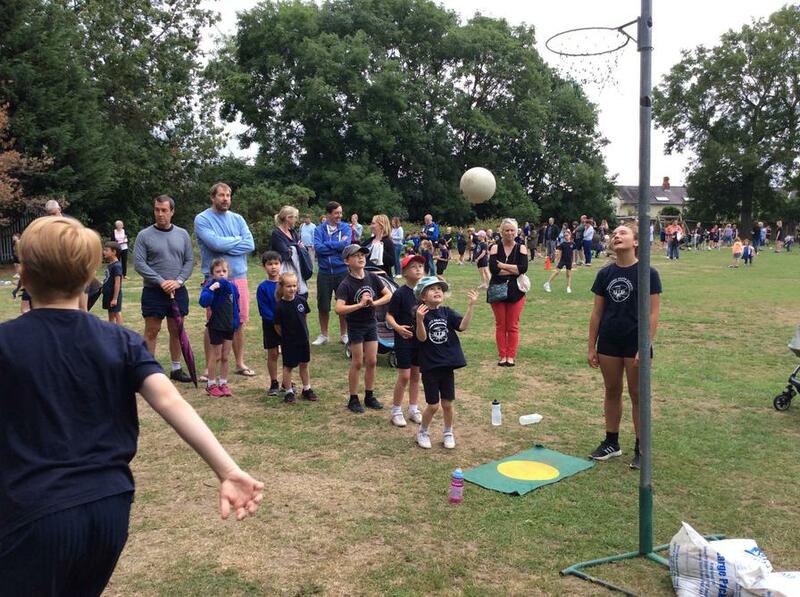 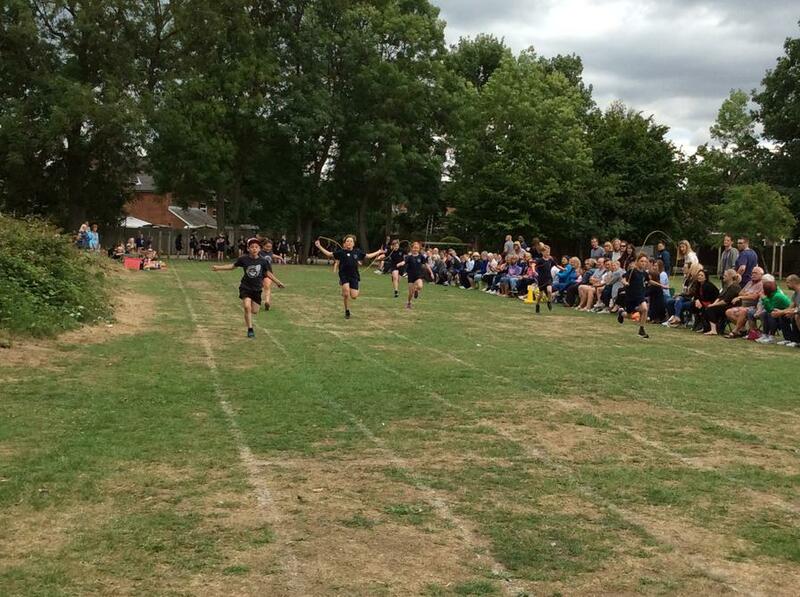 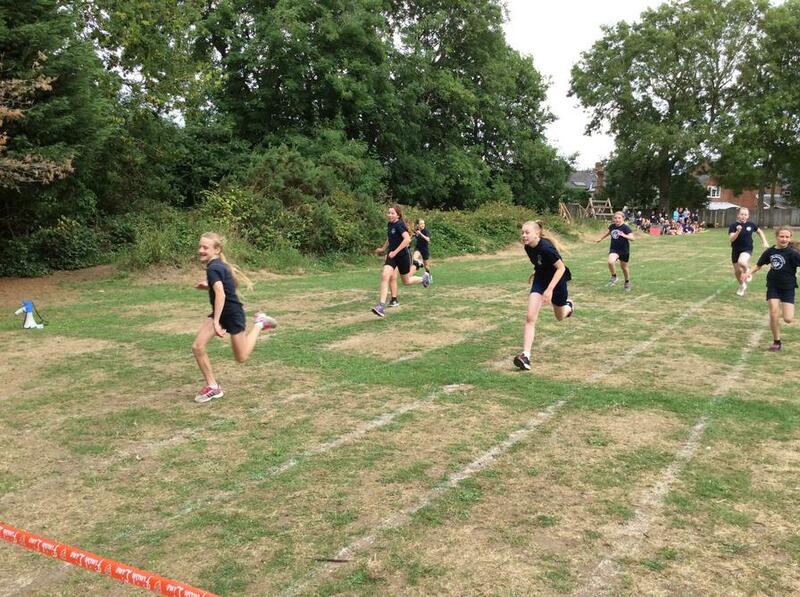 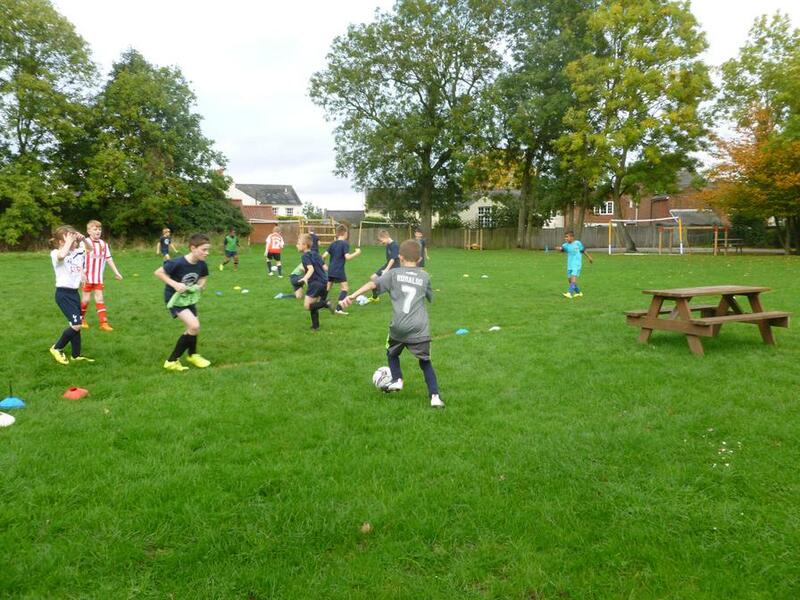 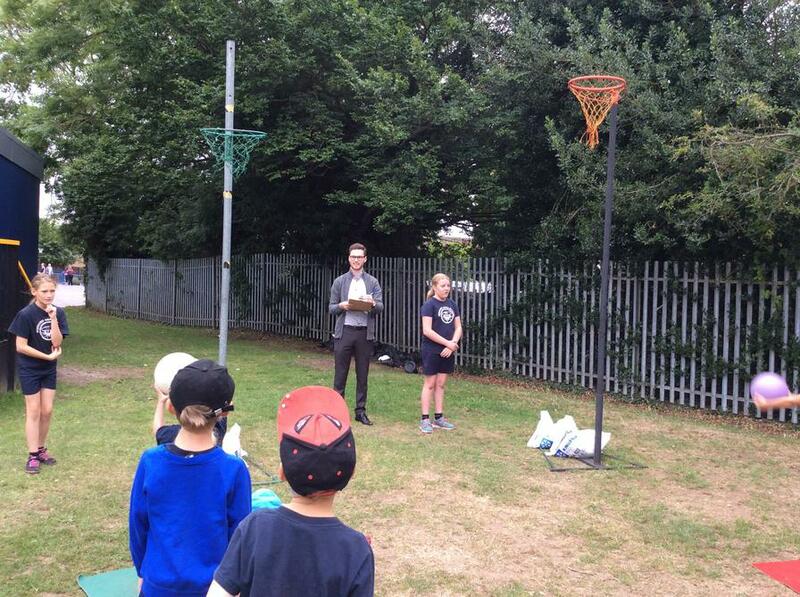 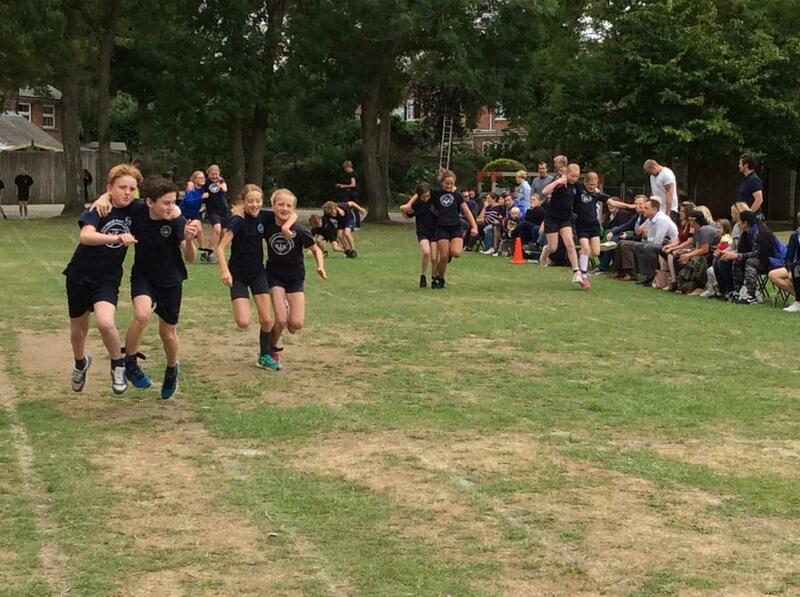 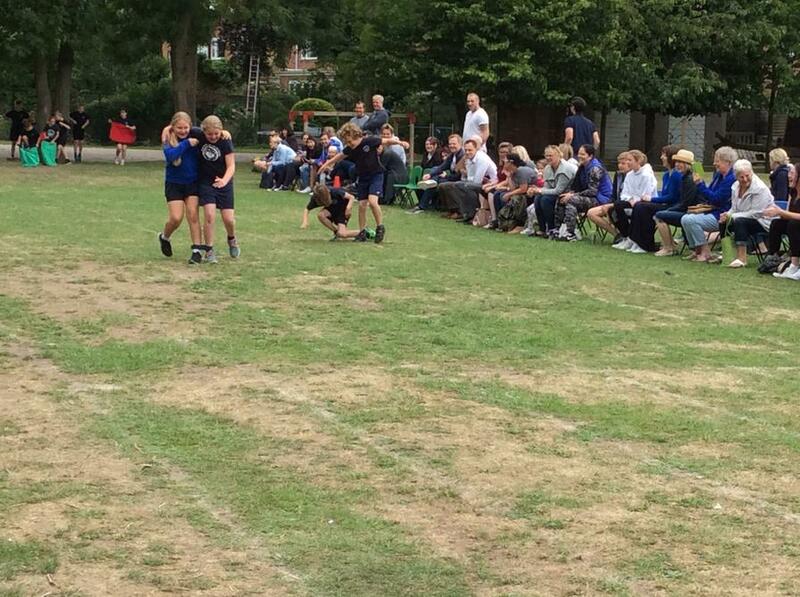 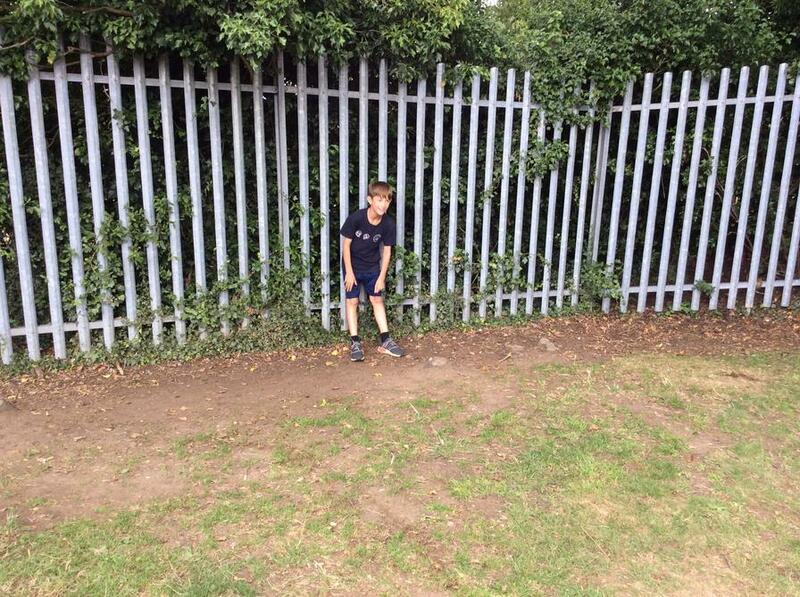 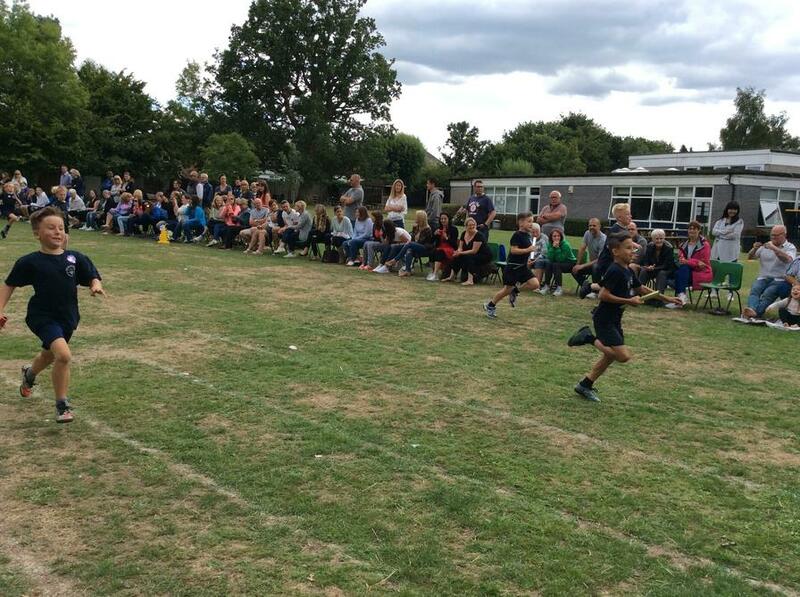 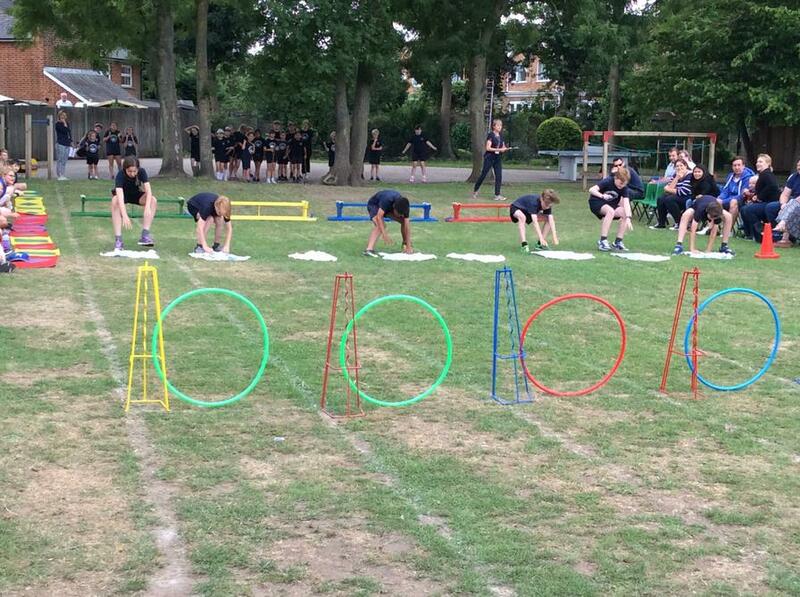 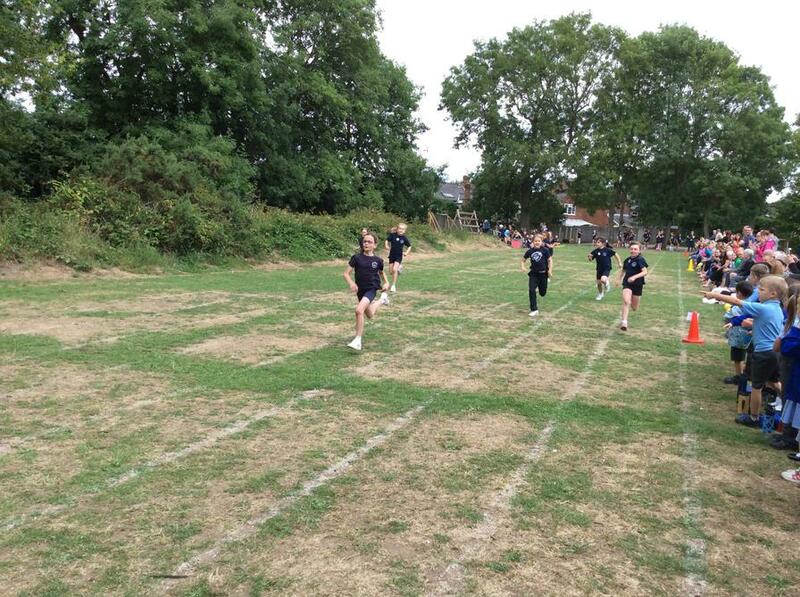 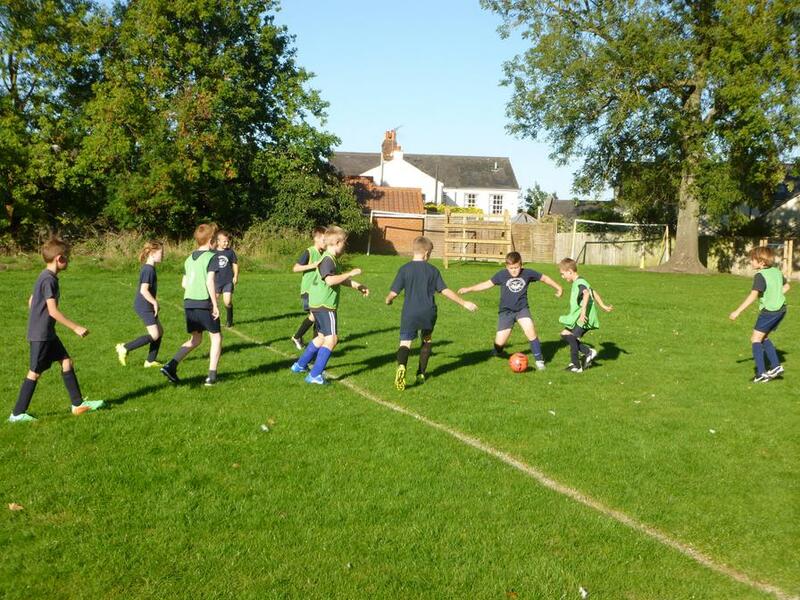 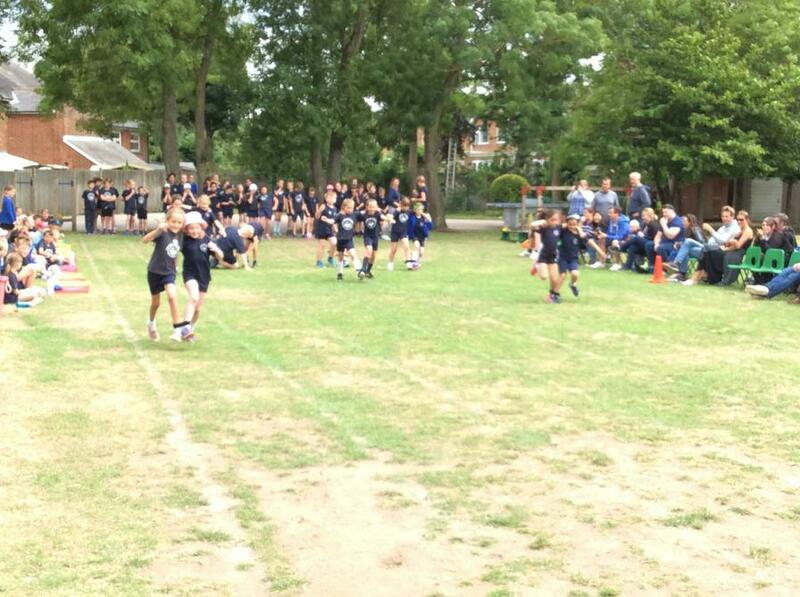 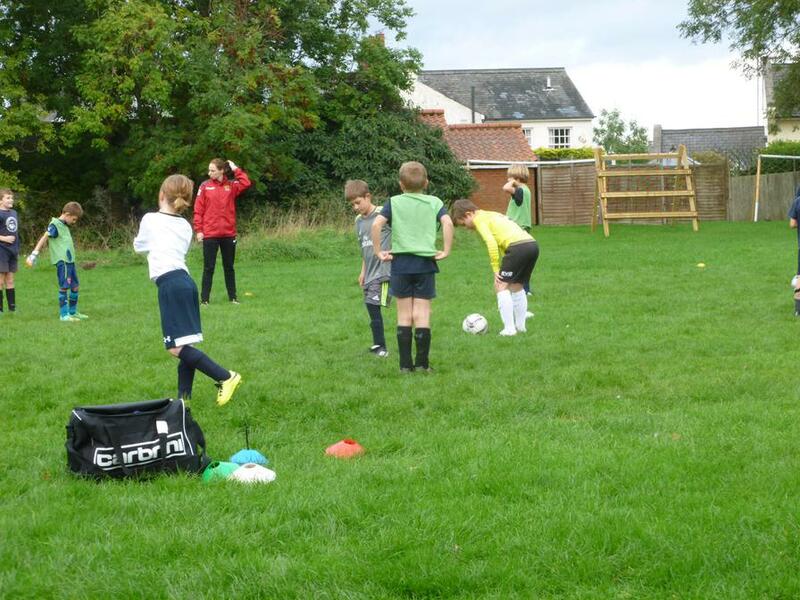 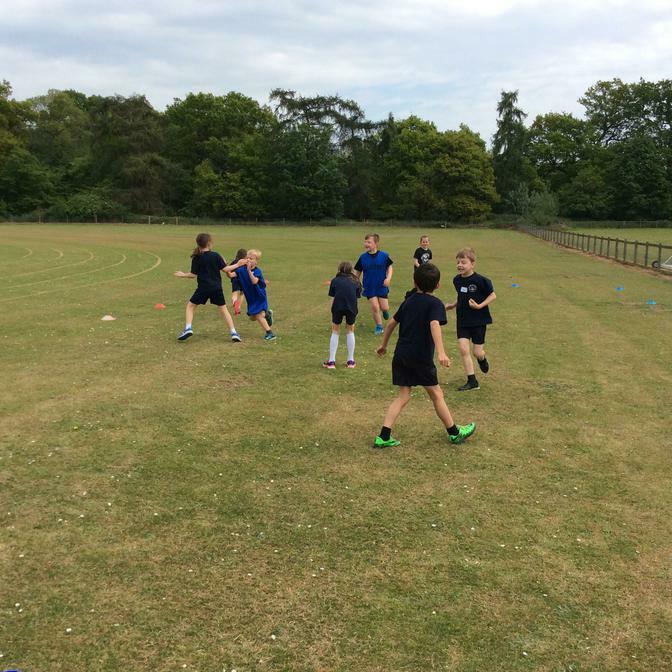 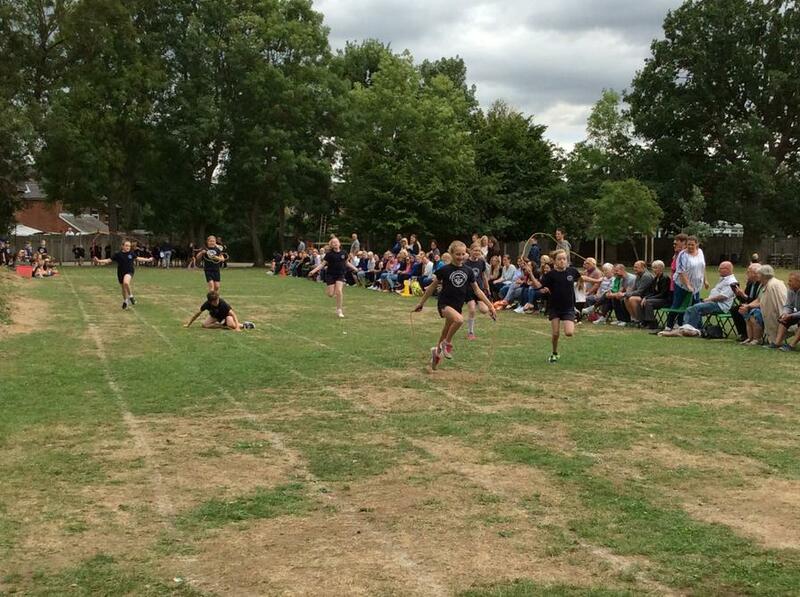 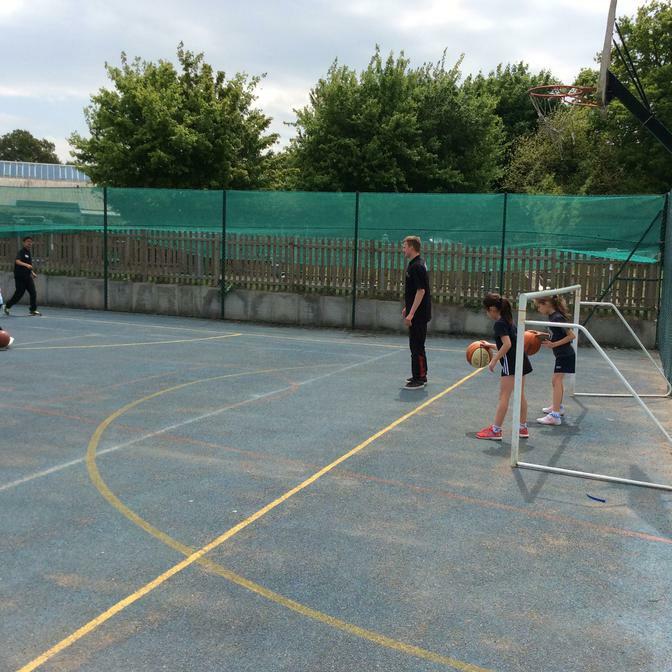 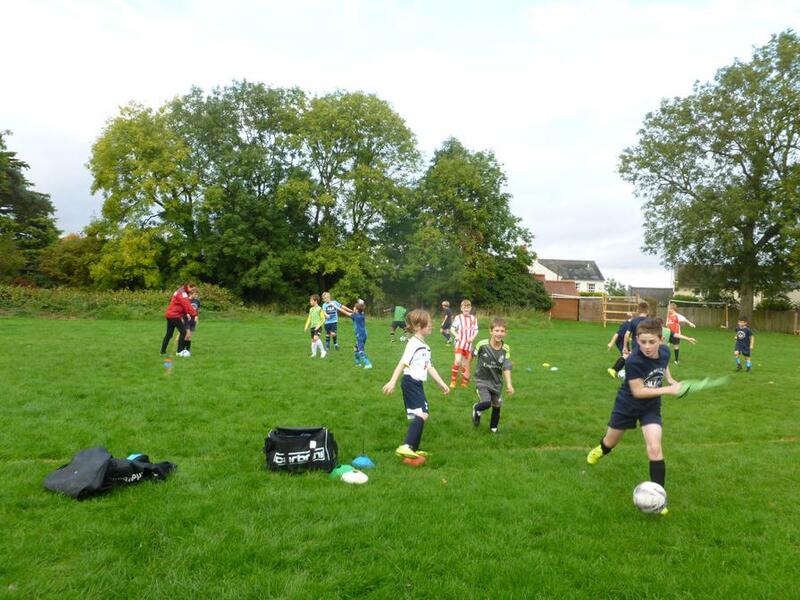 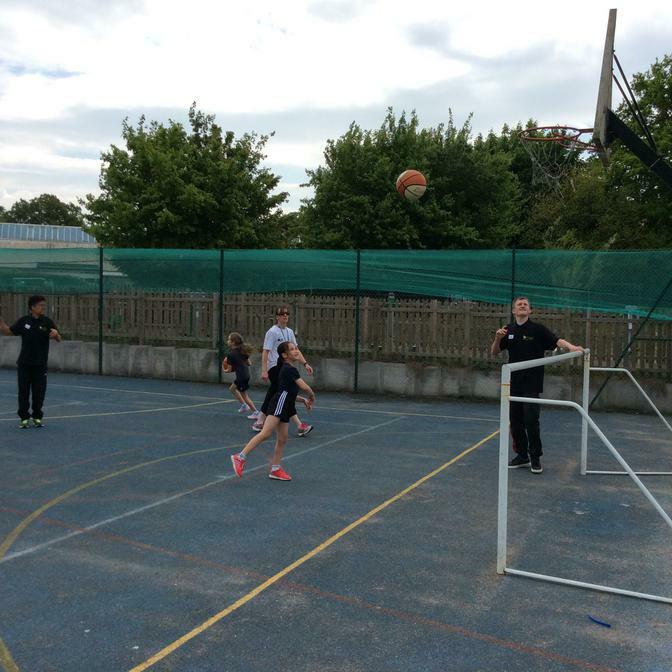 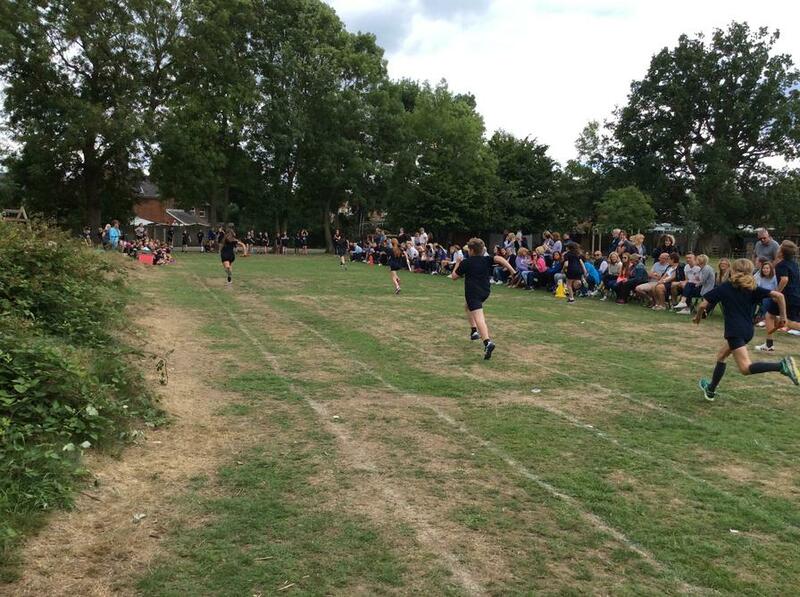 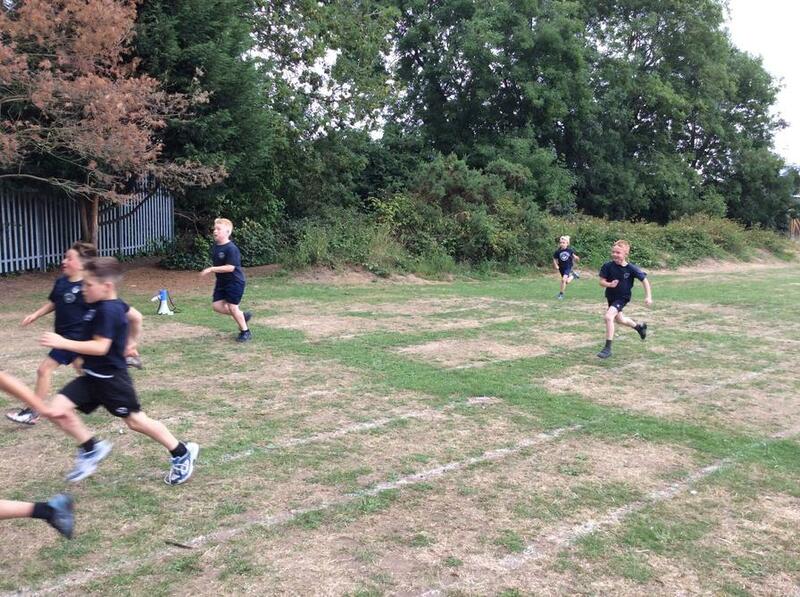 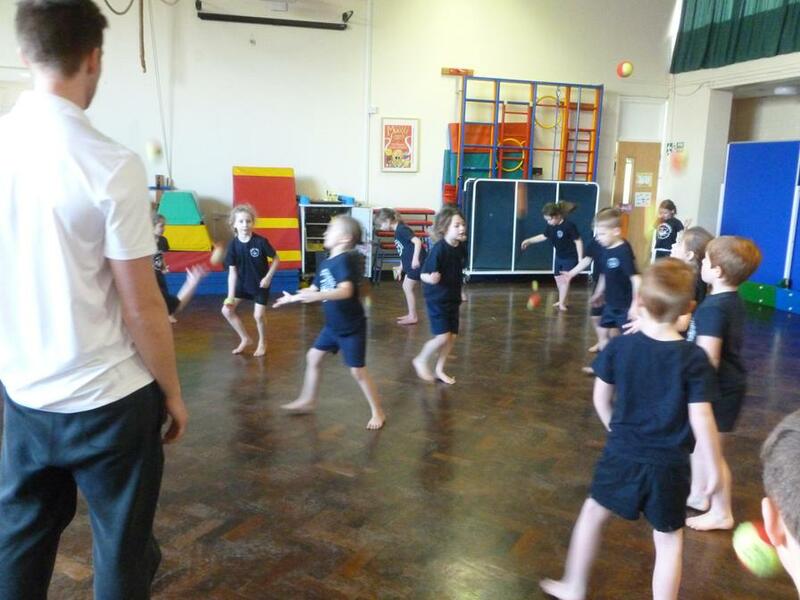 They took lunch time and after school football clubs, PE with year 4, and literacy and maths with years 3, 4 and 5. 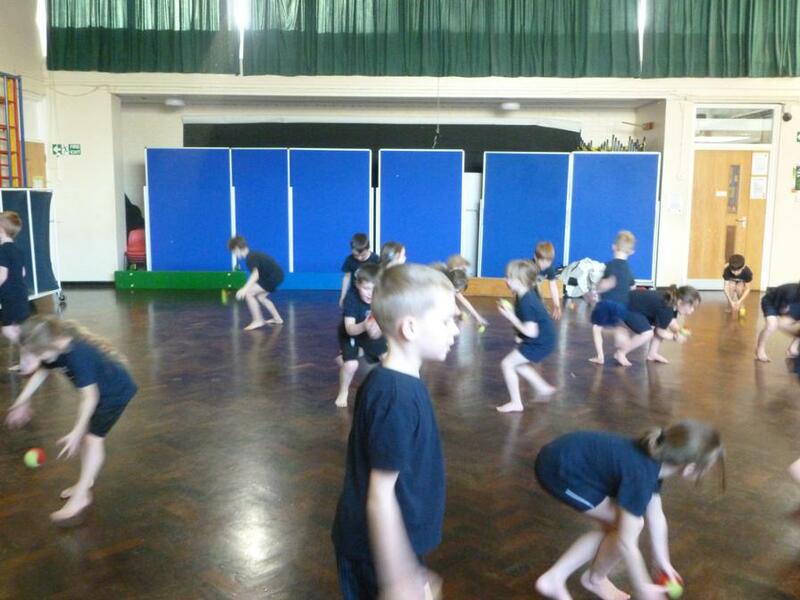 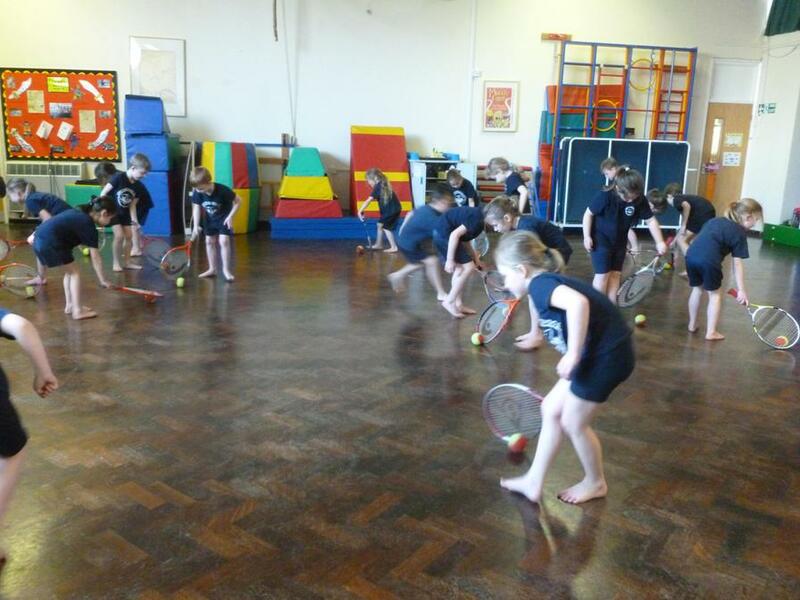 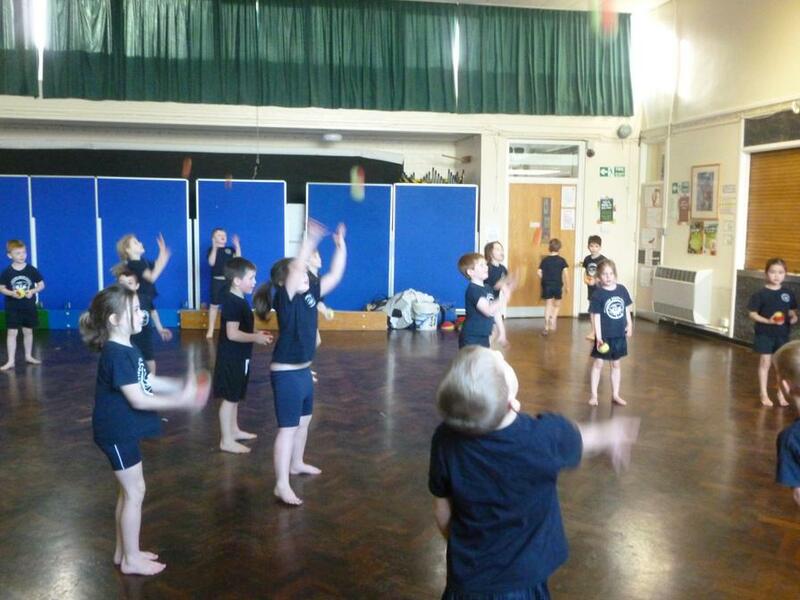 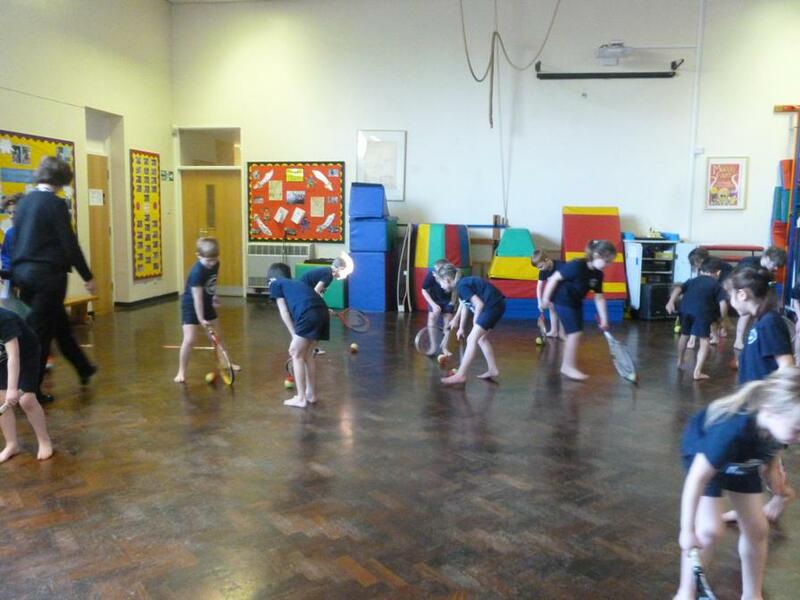 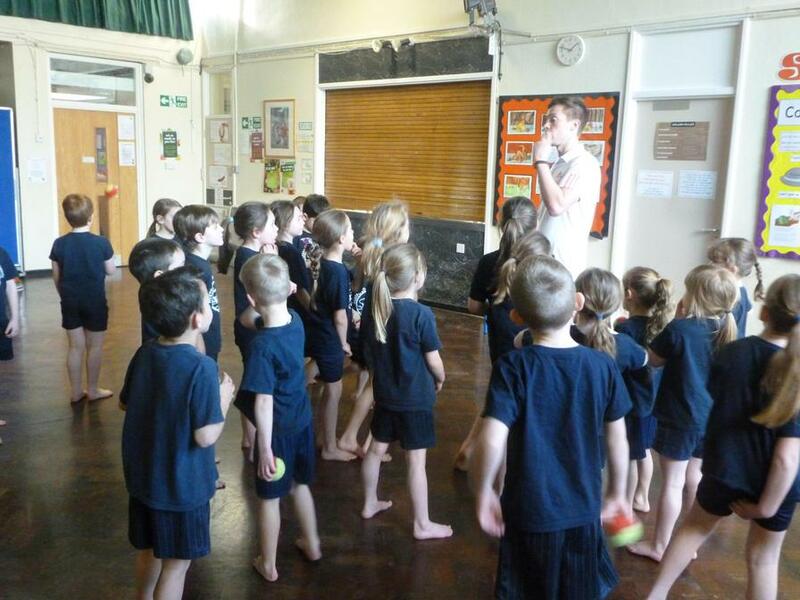 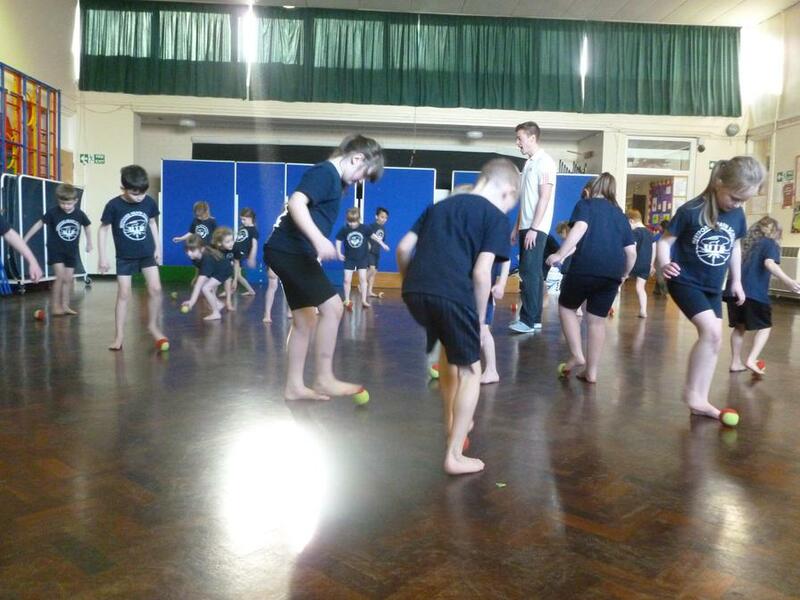 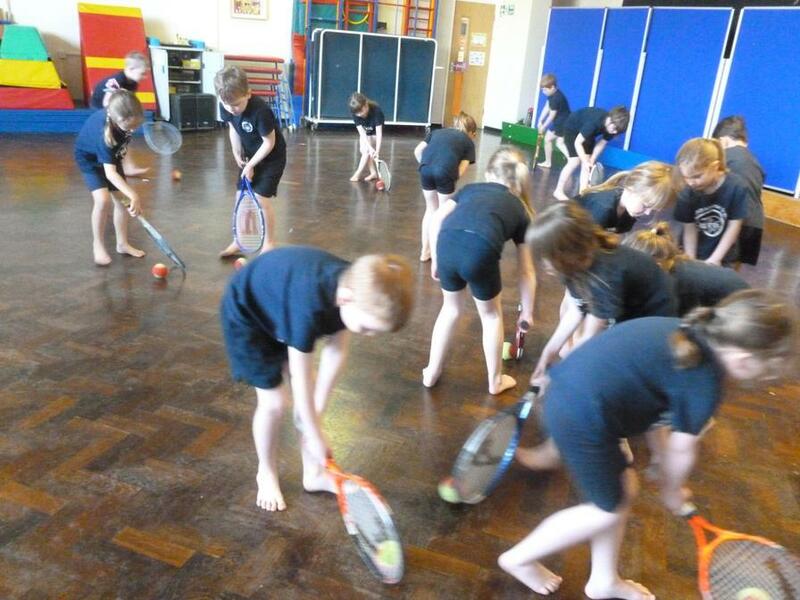 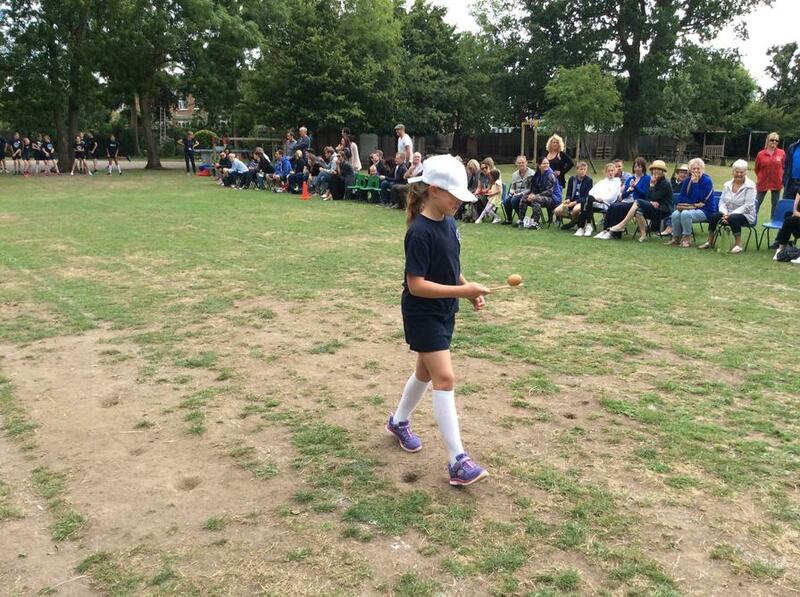 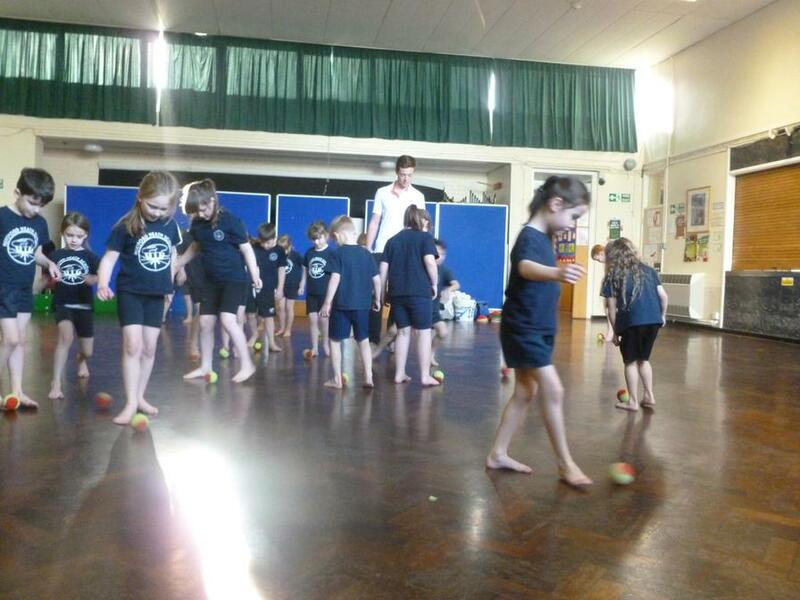 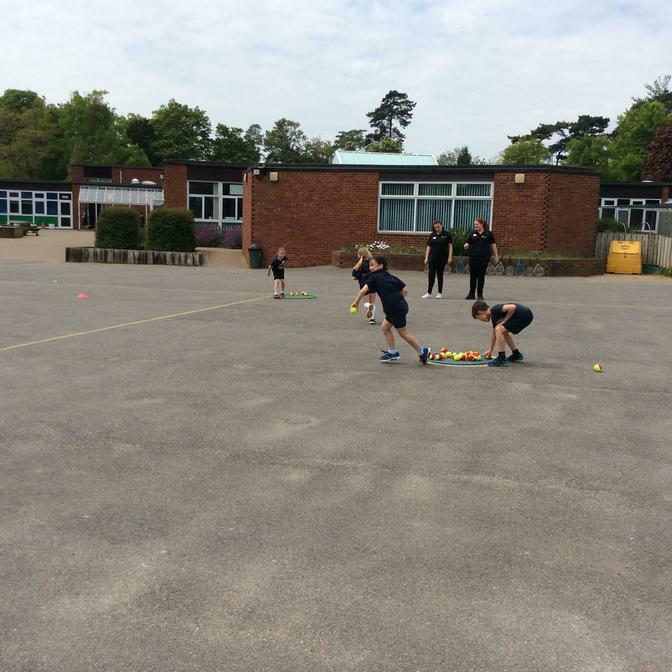 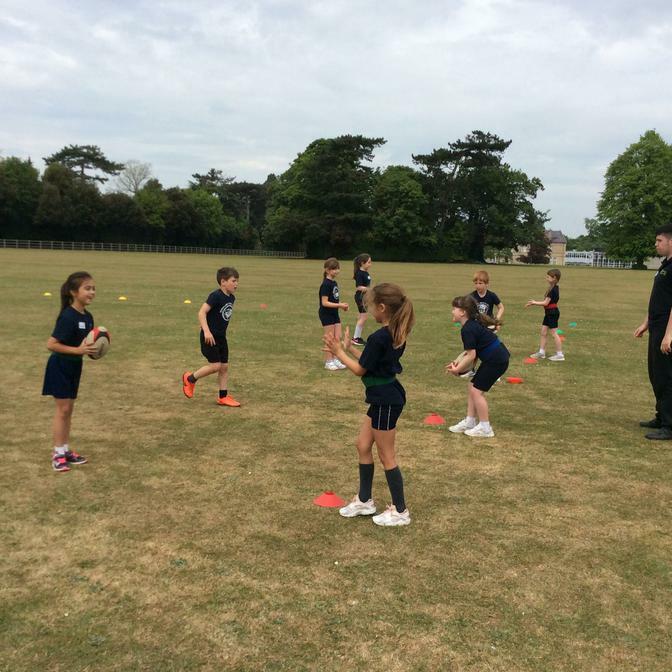 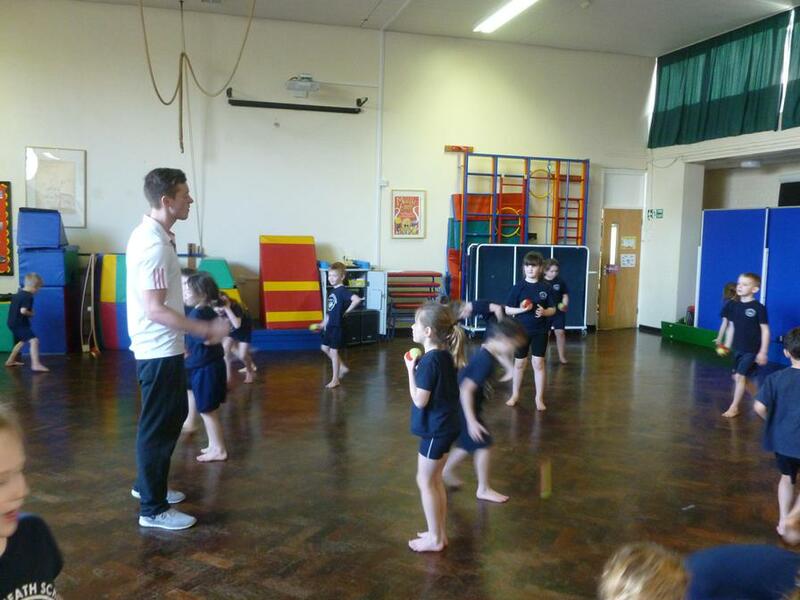 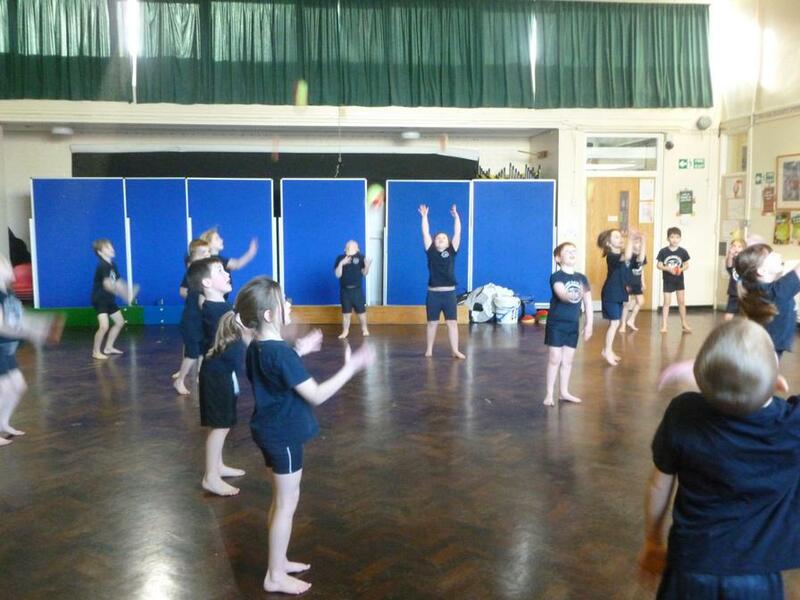 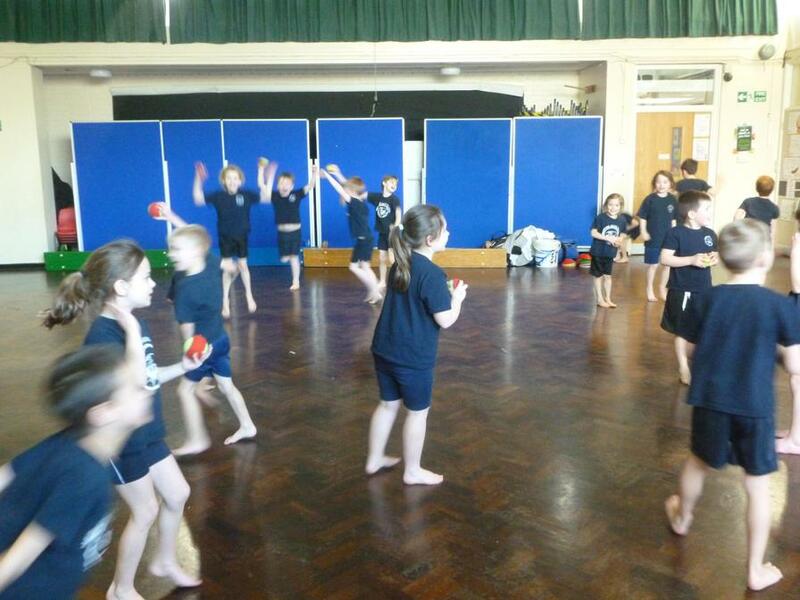 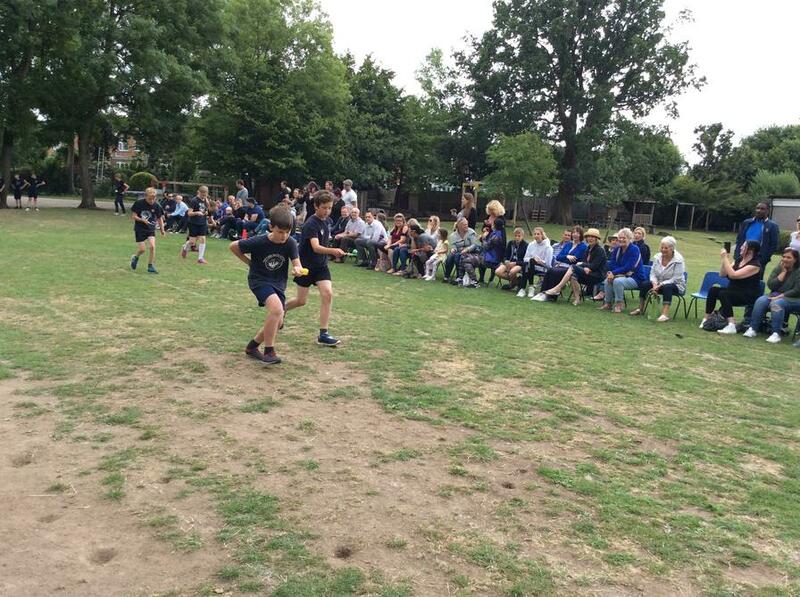 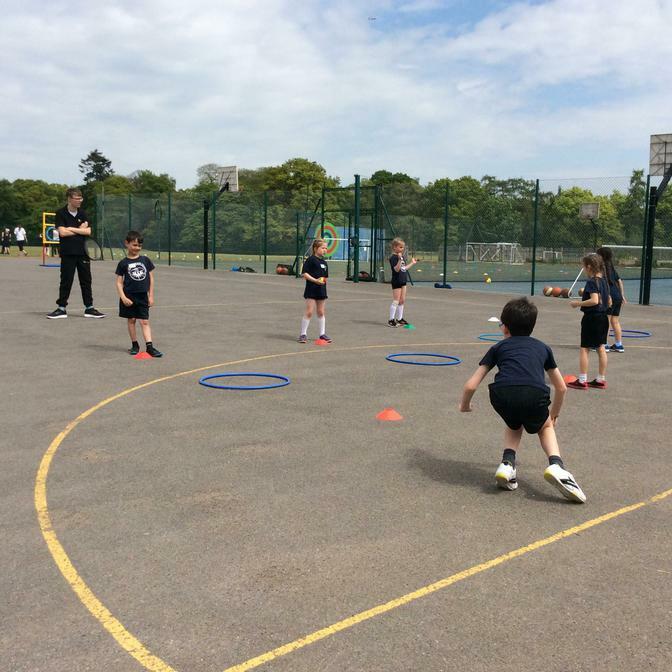 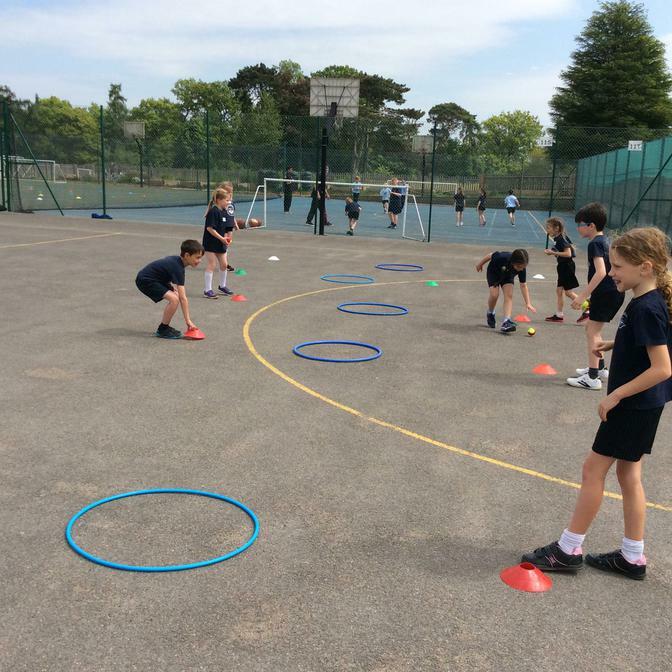 The reception class were also able to work on their ball skills.